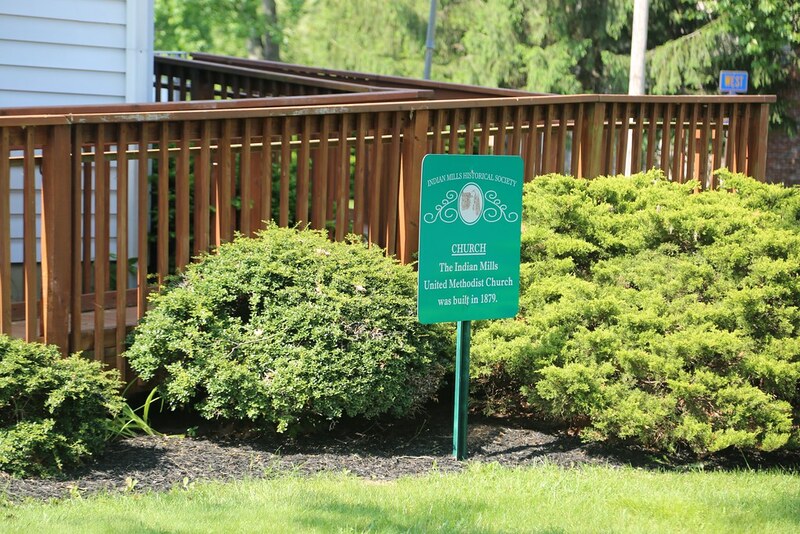 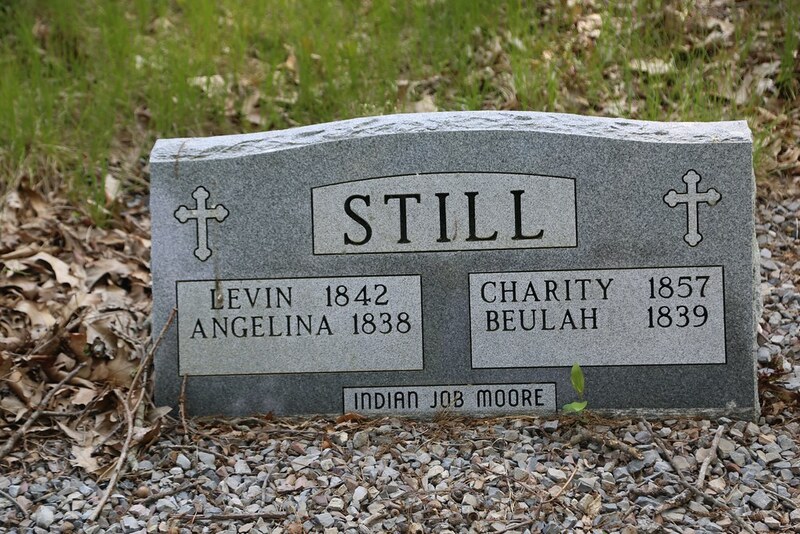 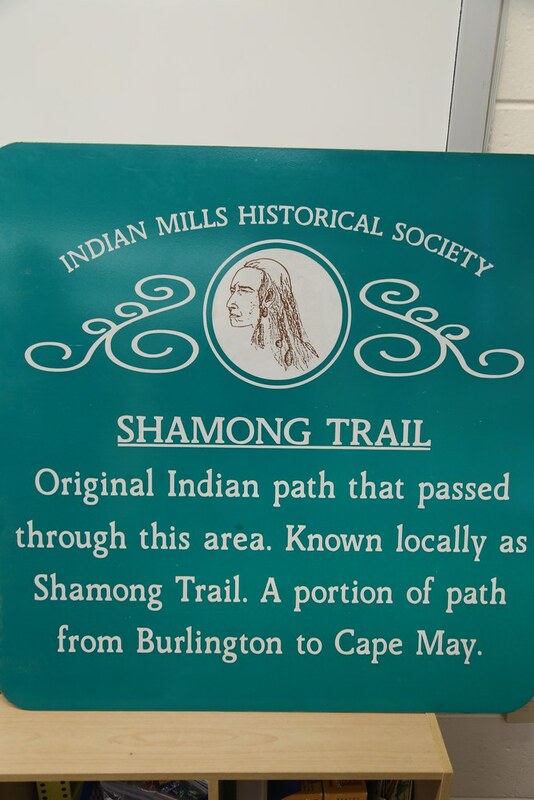 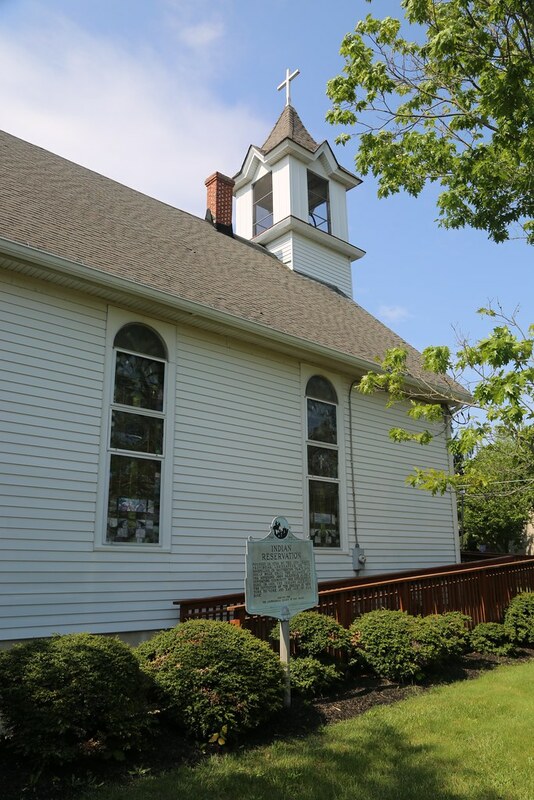 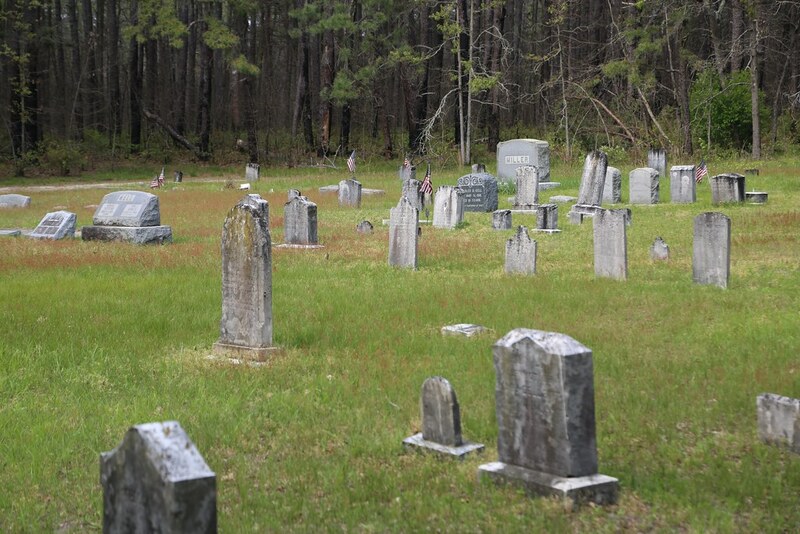 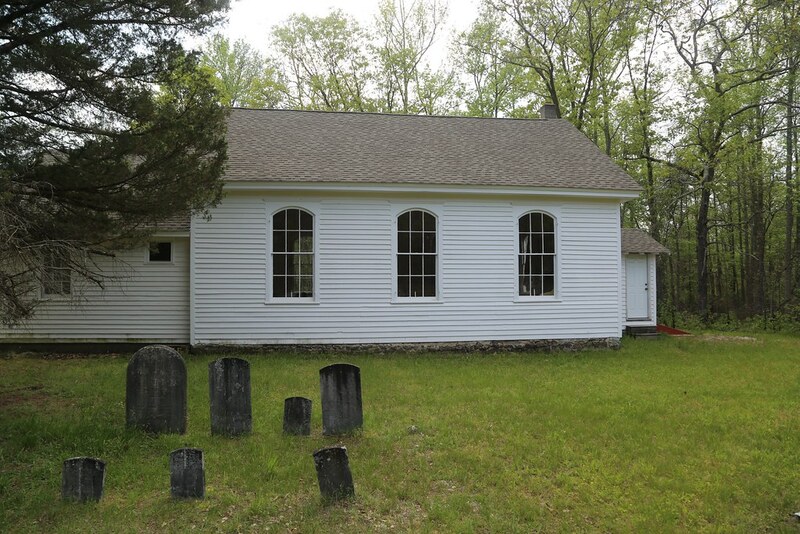 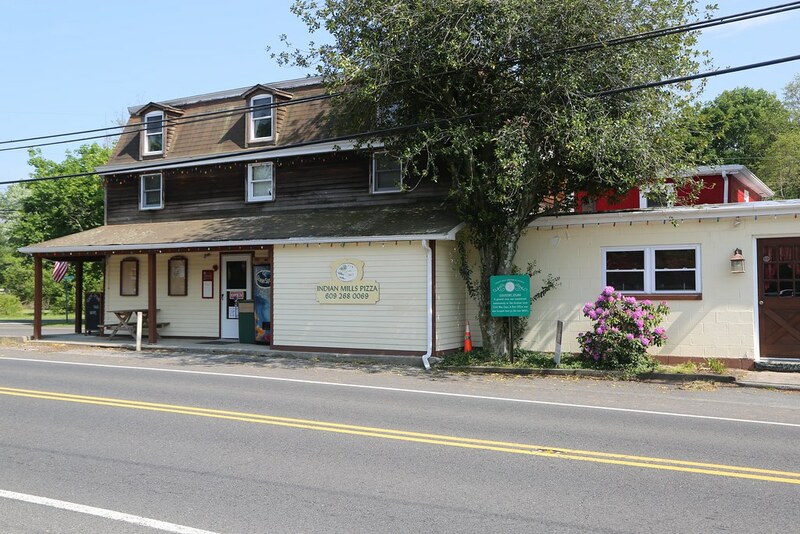 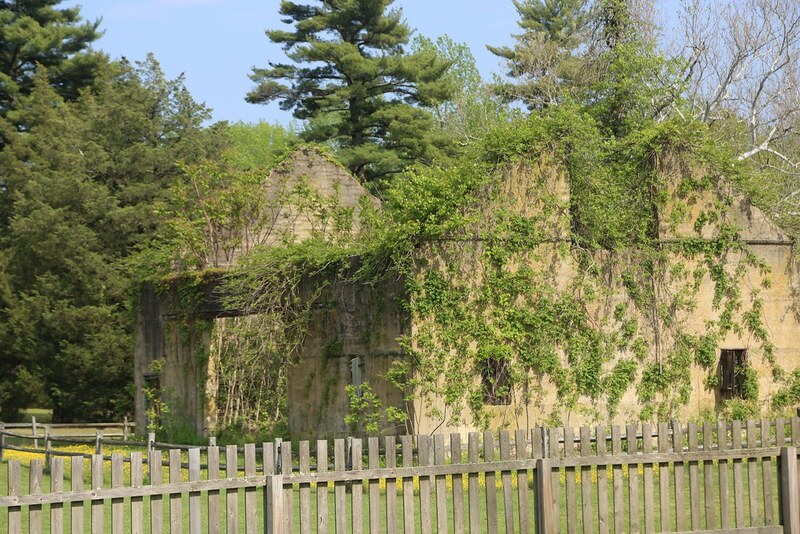 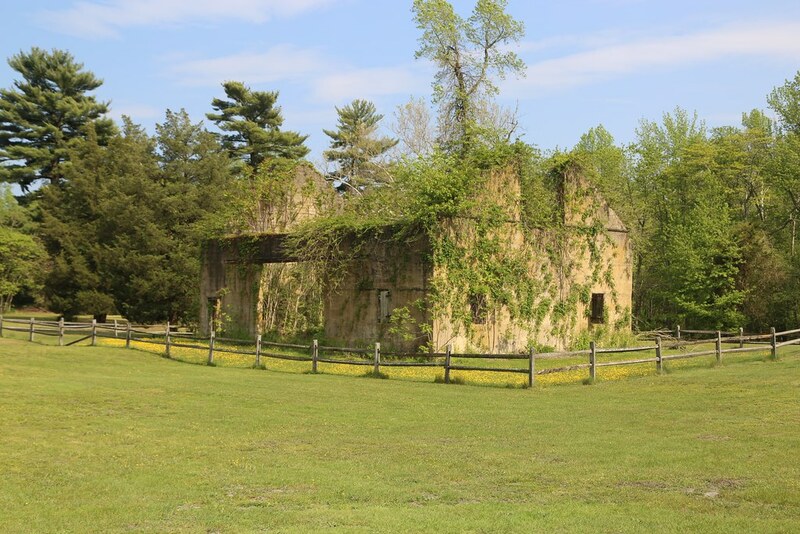 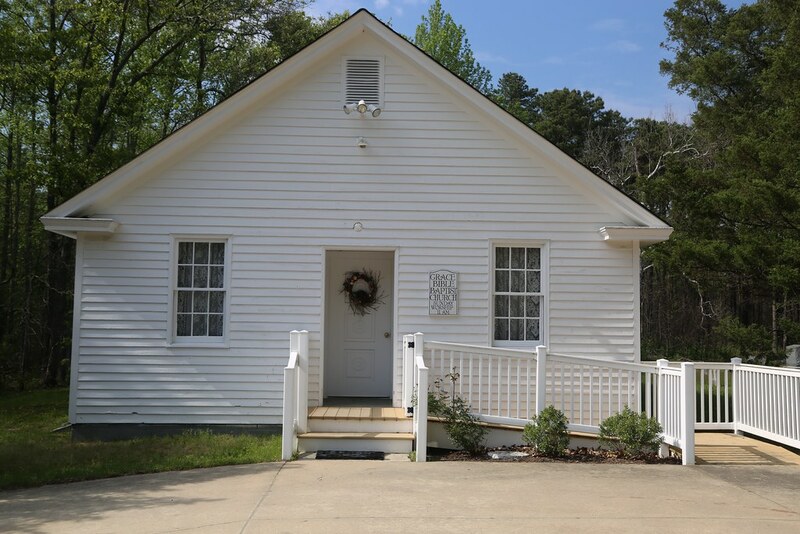 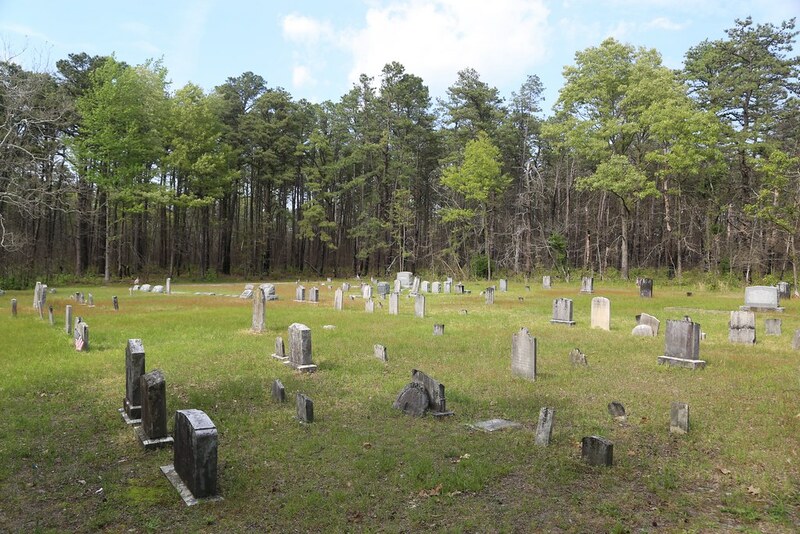 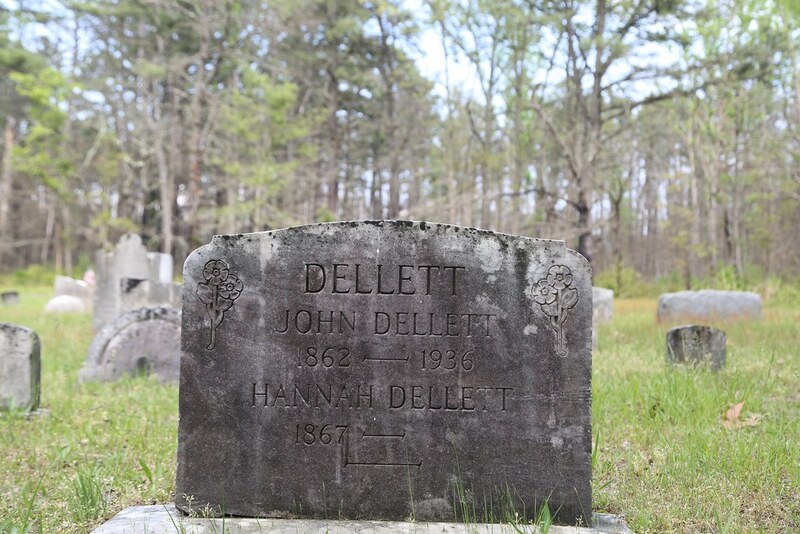 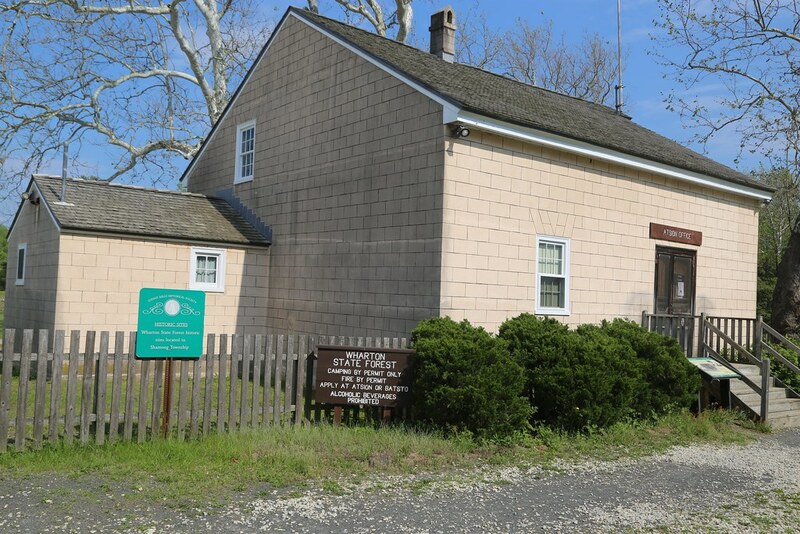 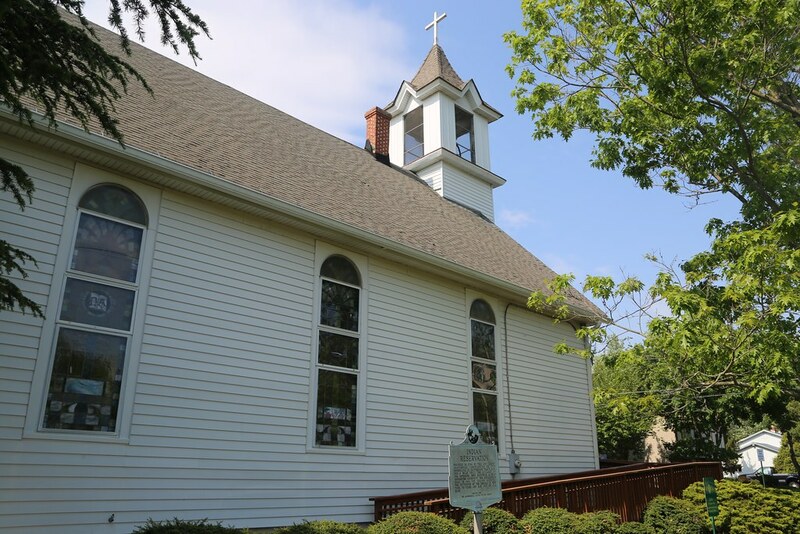 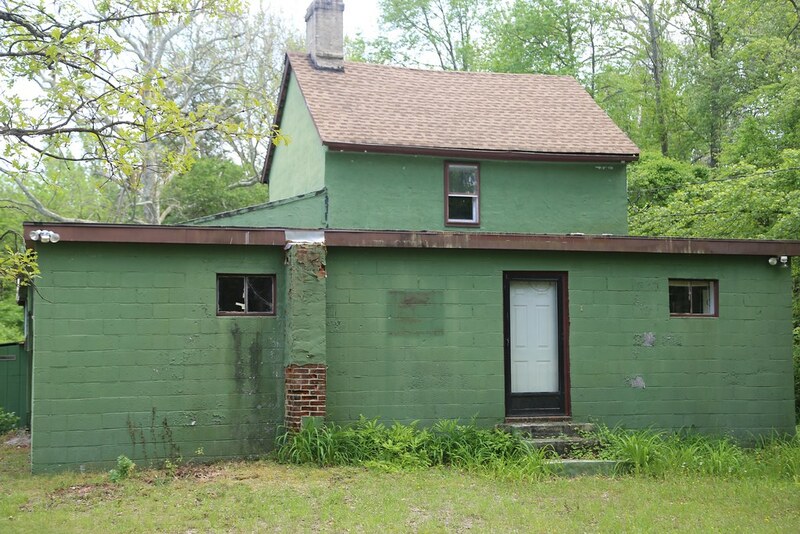 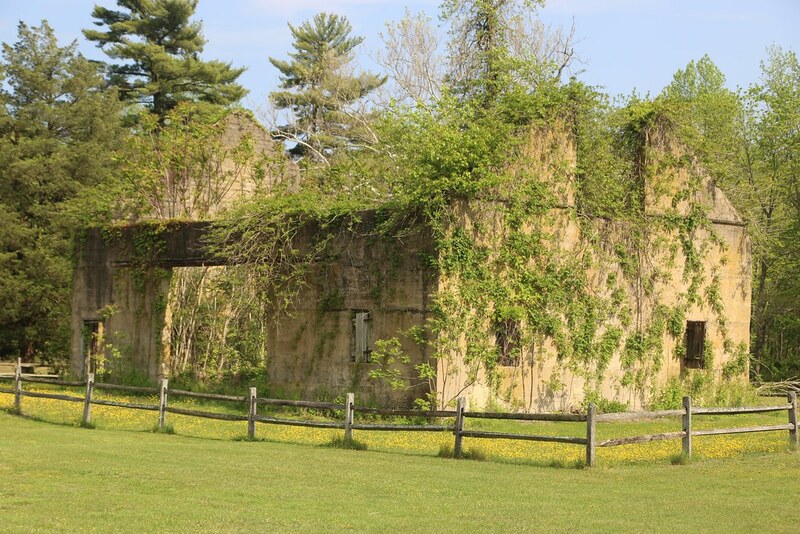 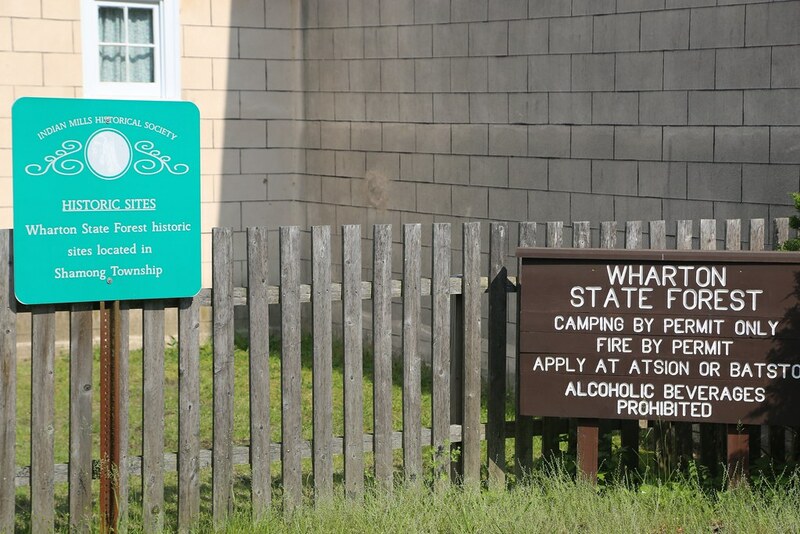 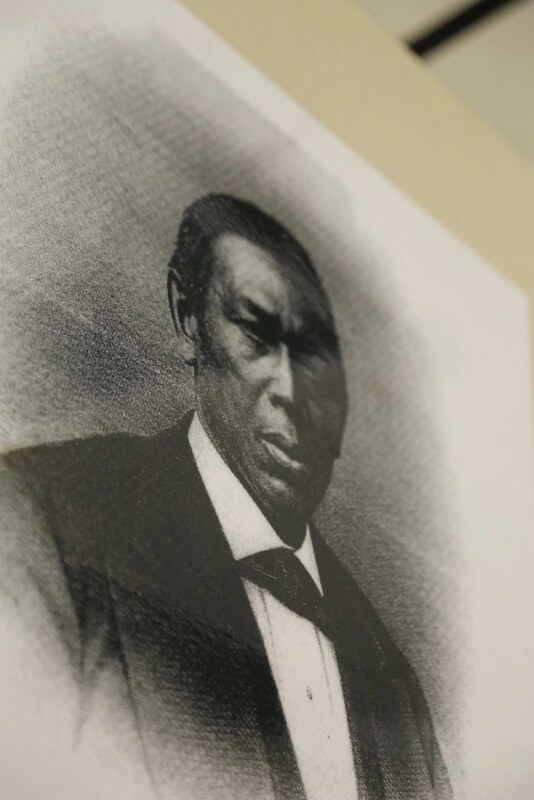 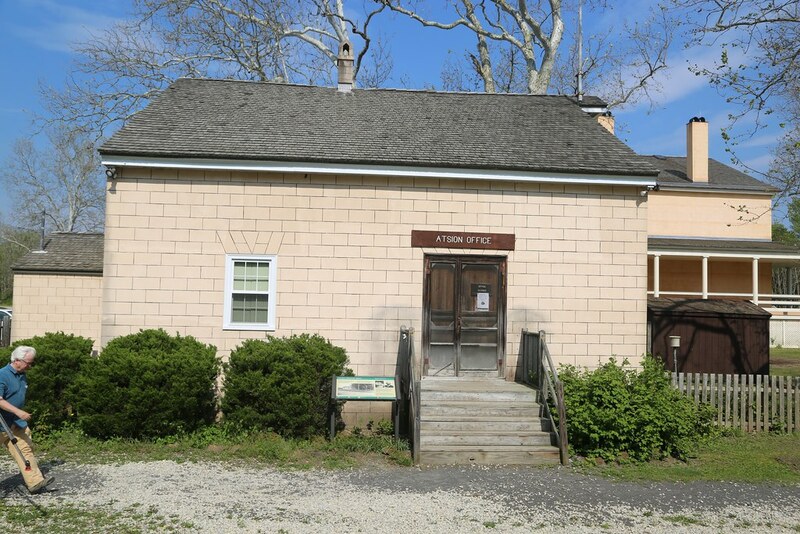 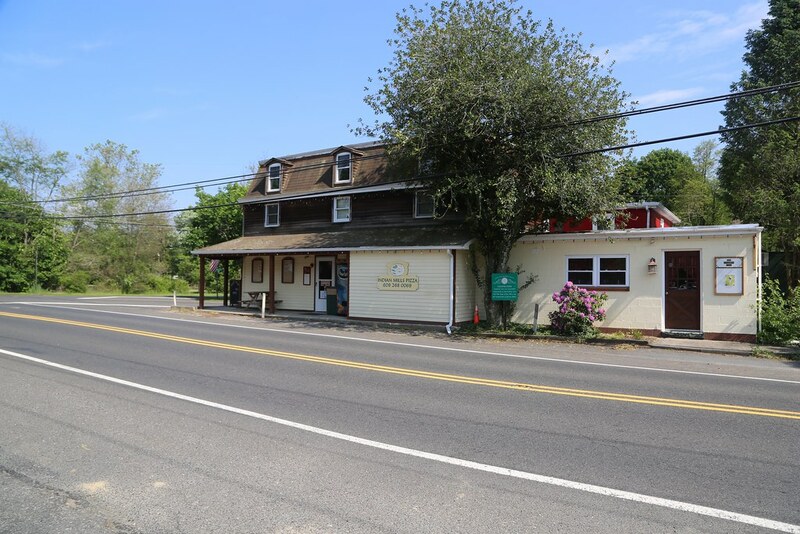 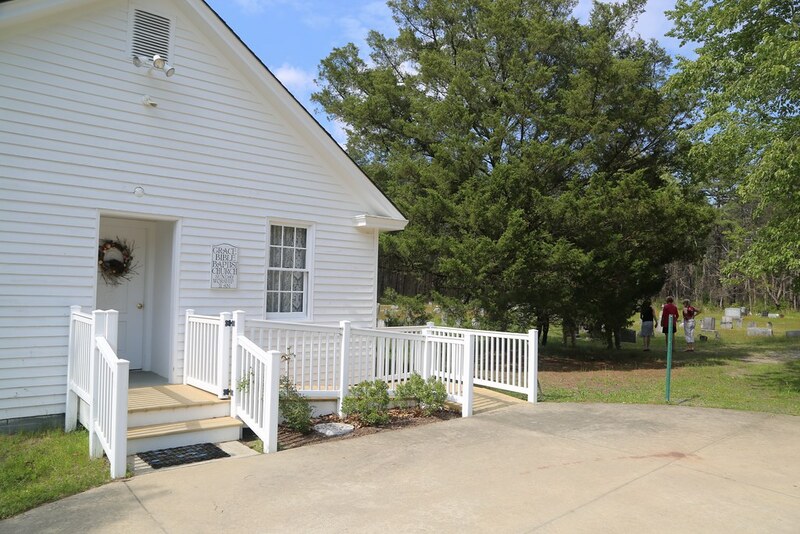 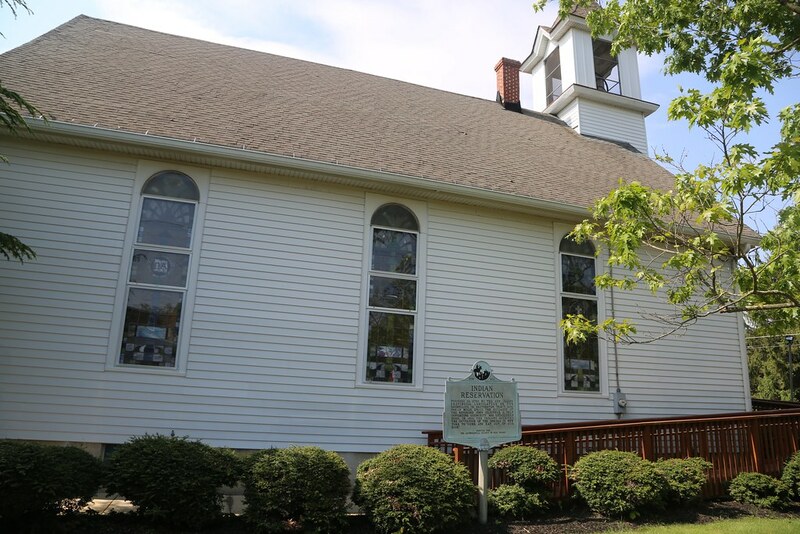 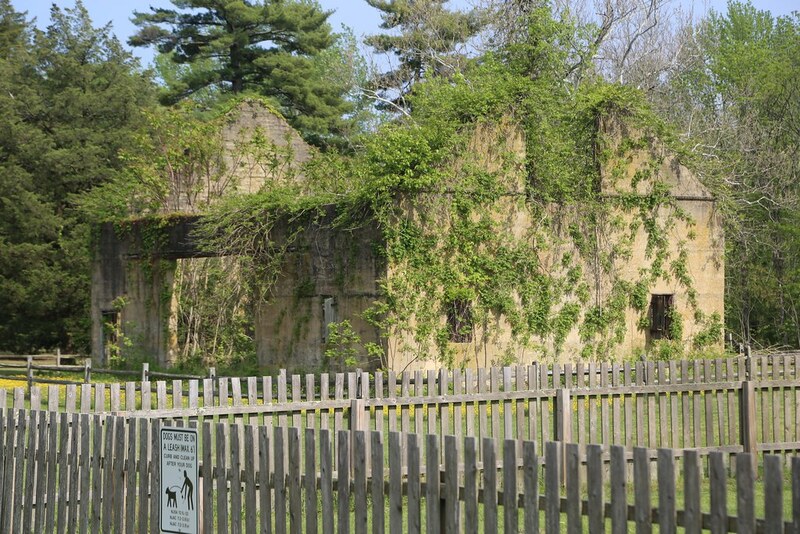 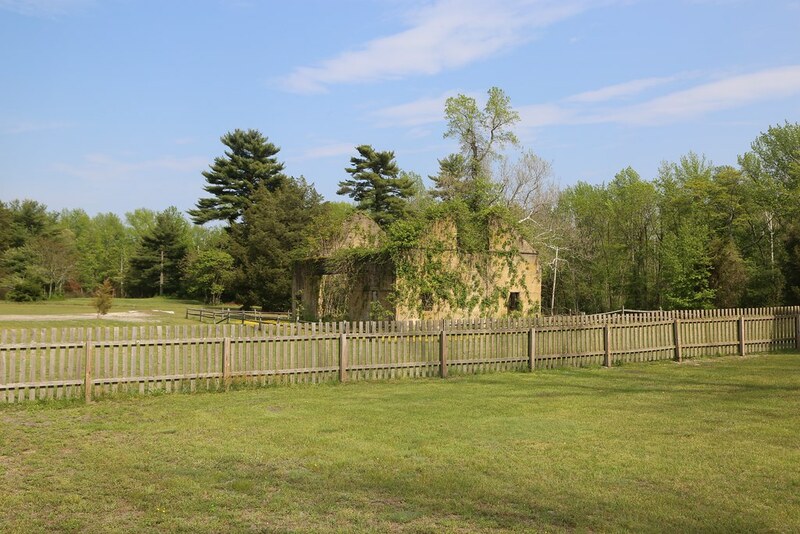 Shamong Day – Each day, the citizens of Shamong pass historical markers around their community, but seldom take the time to read them. 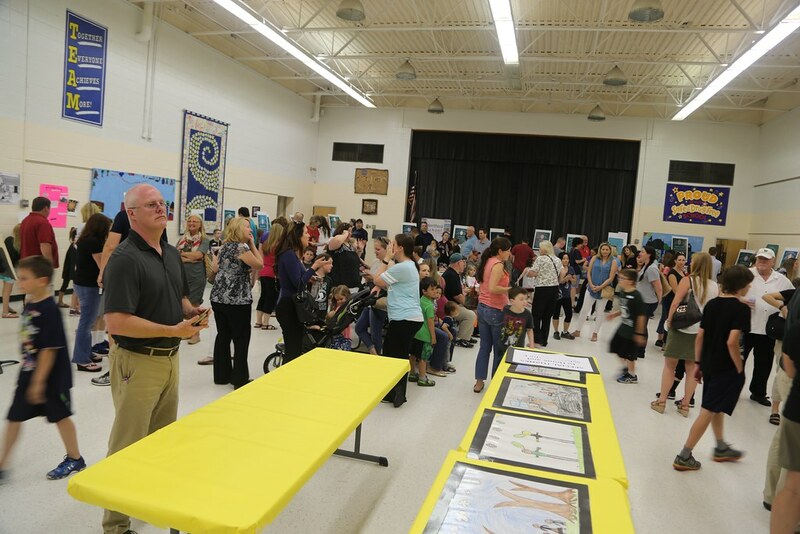 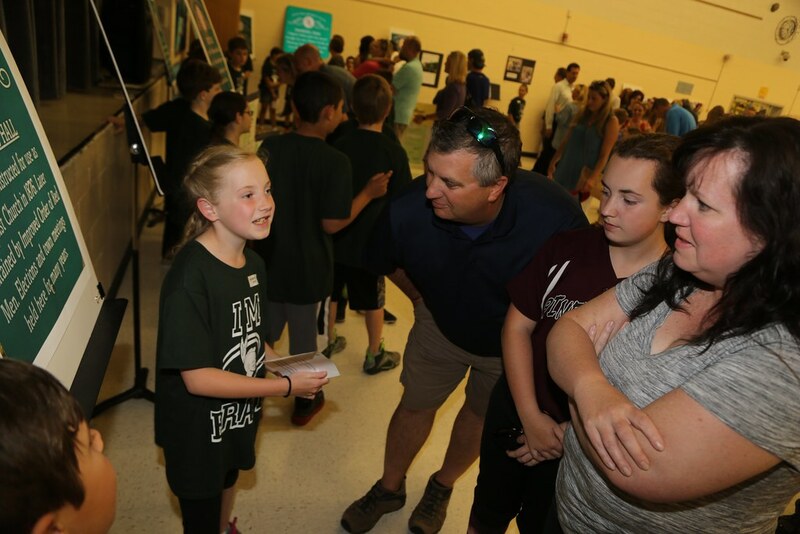 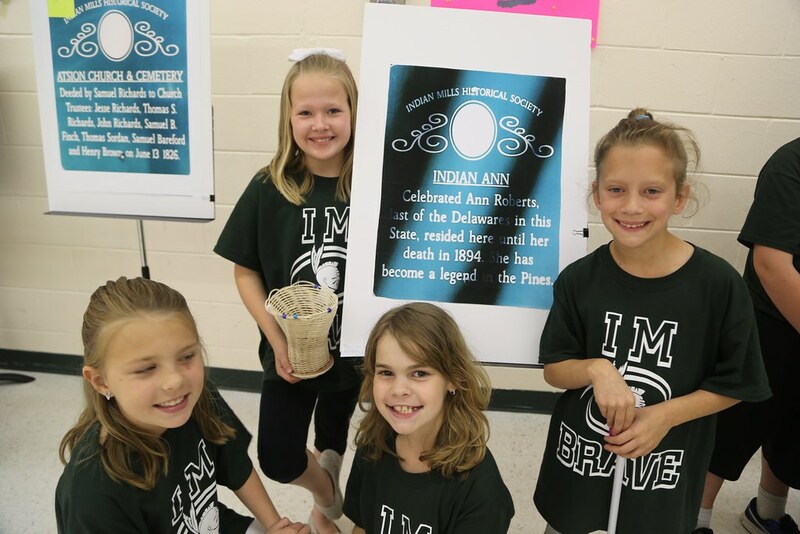 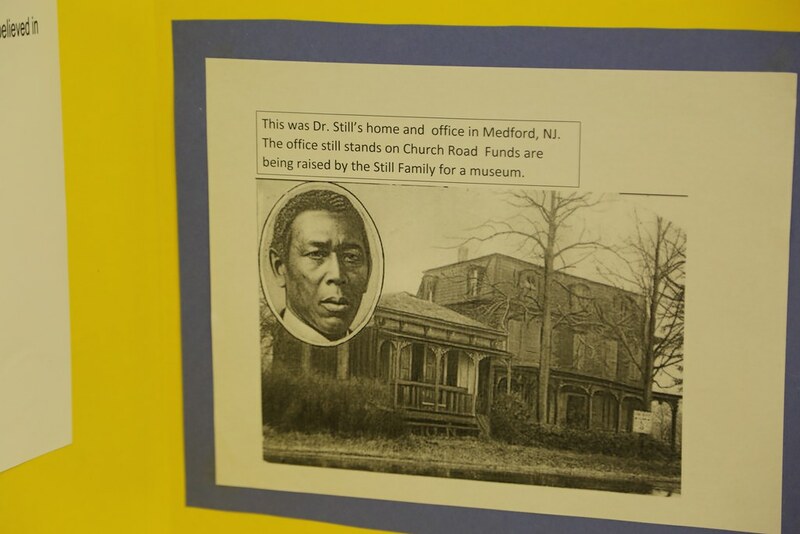 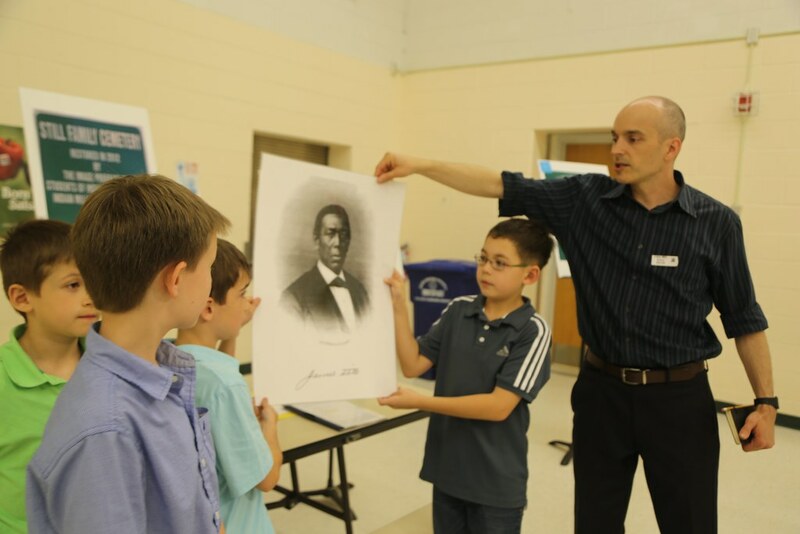 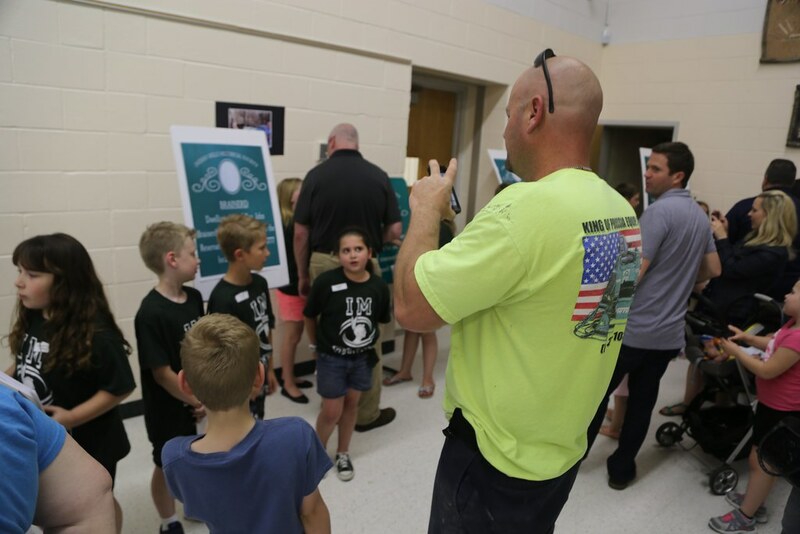 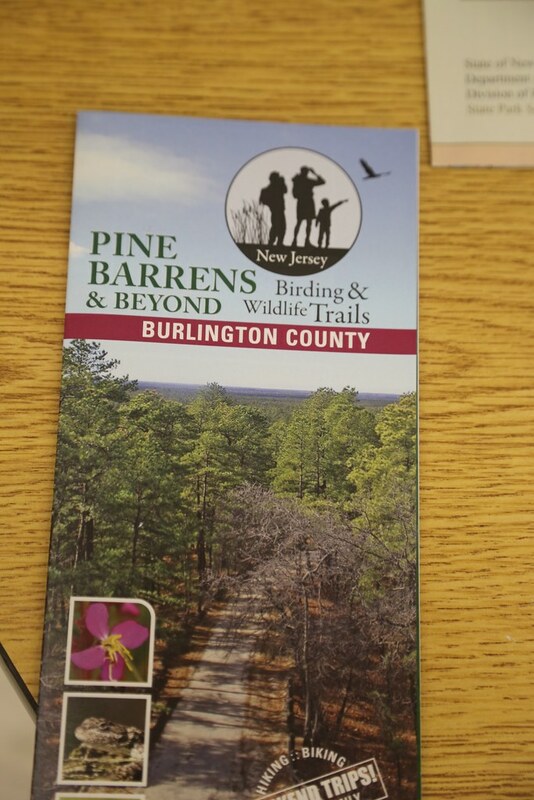 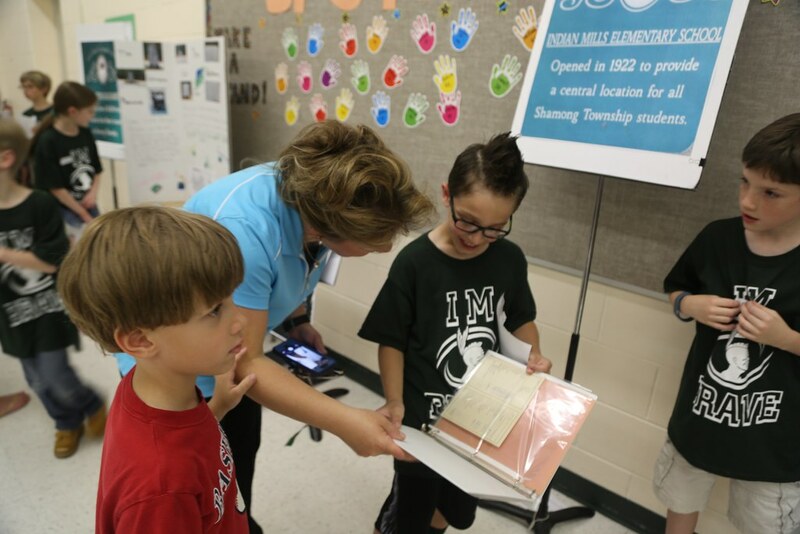 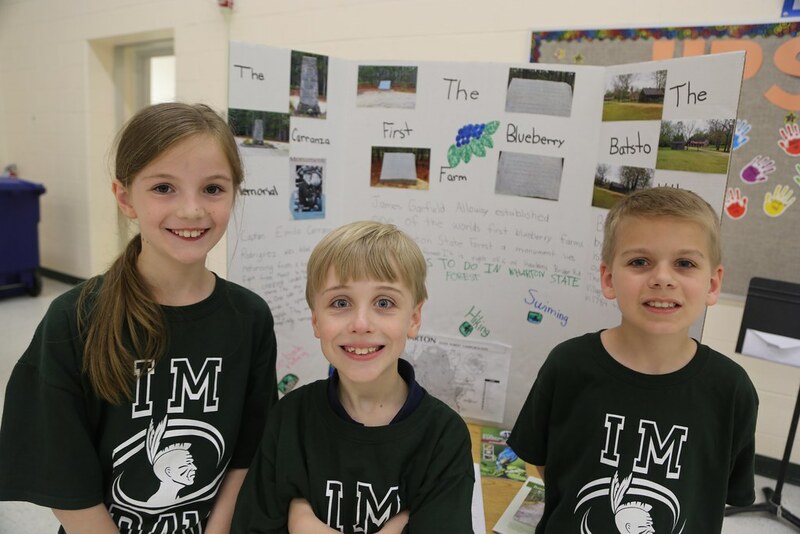 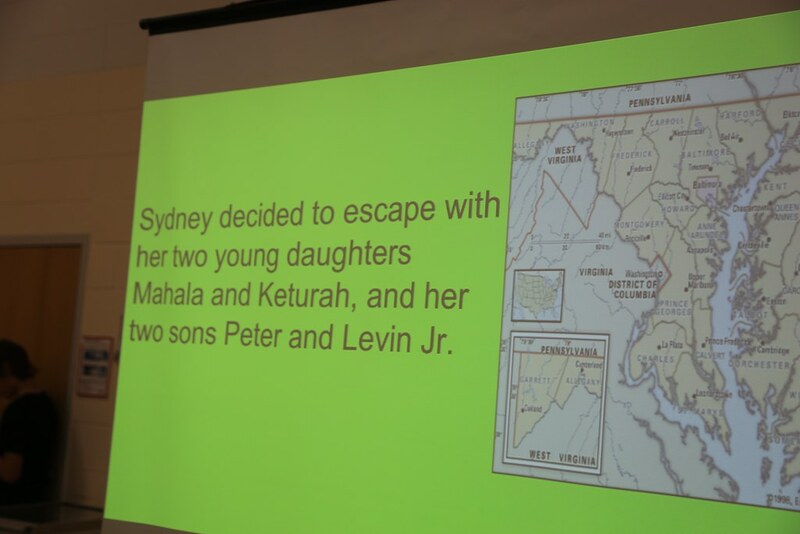 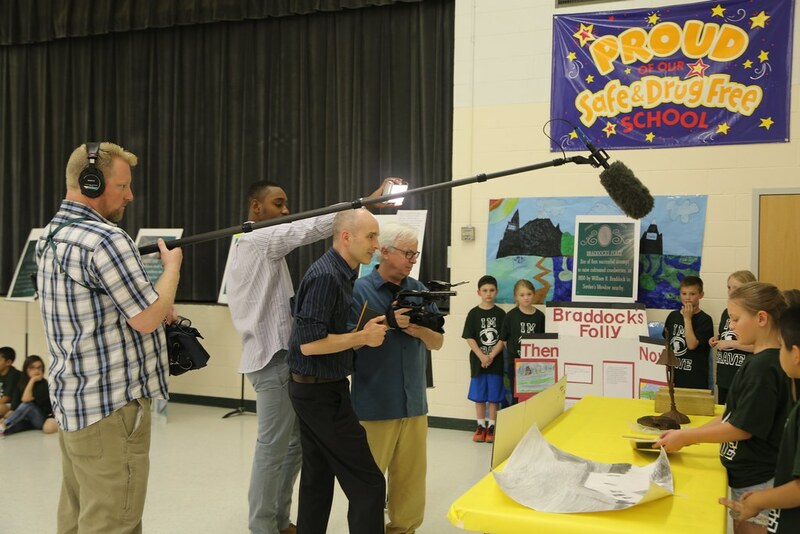 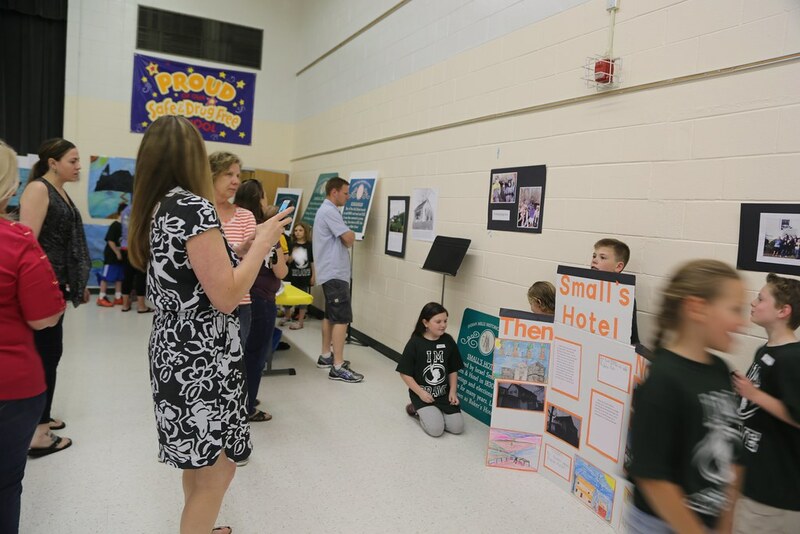 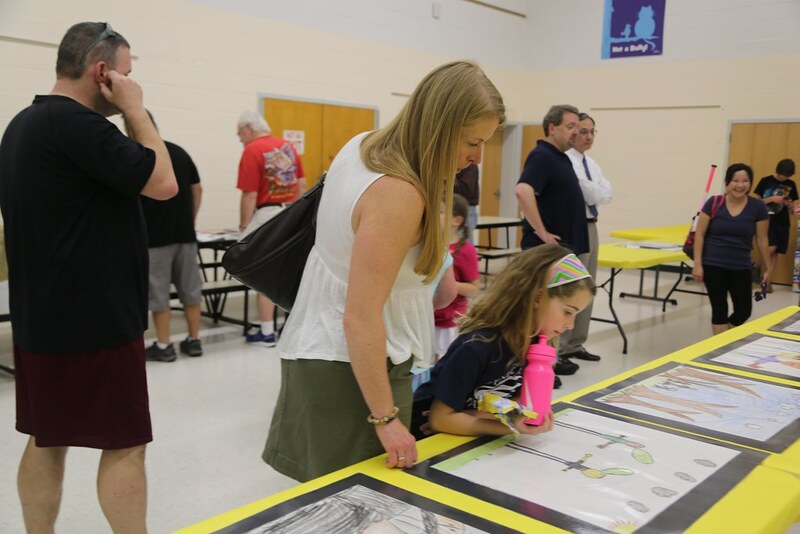 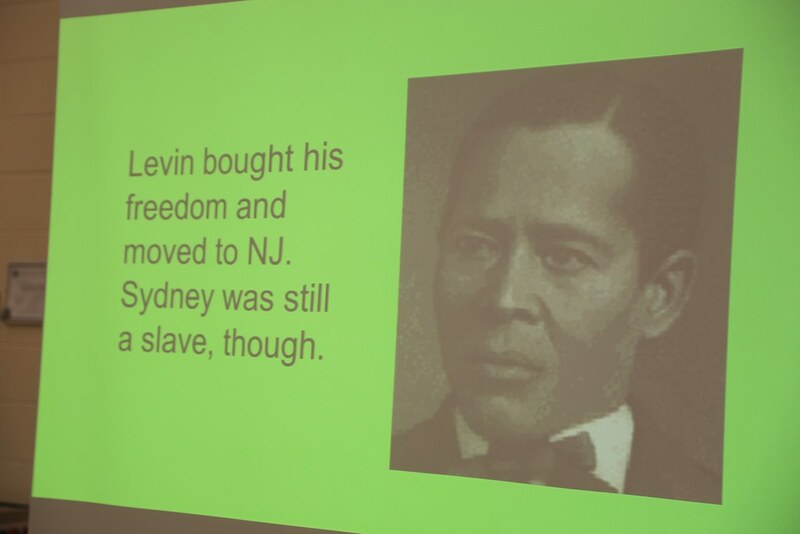 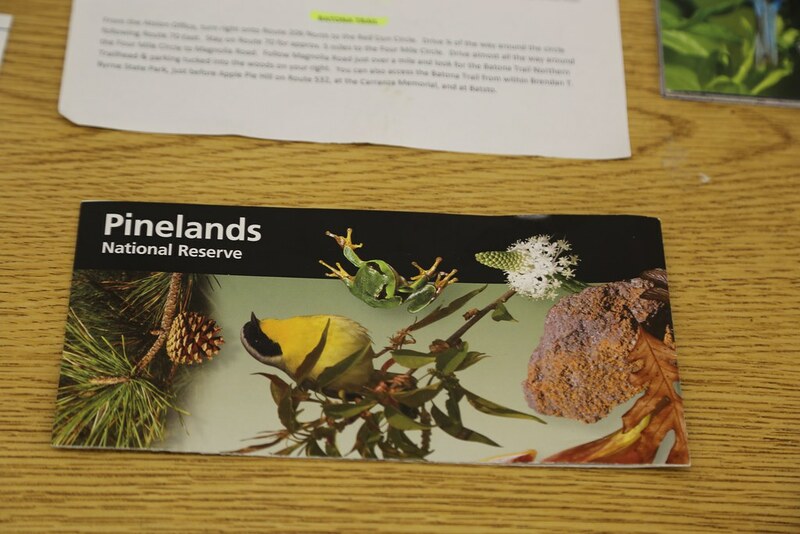 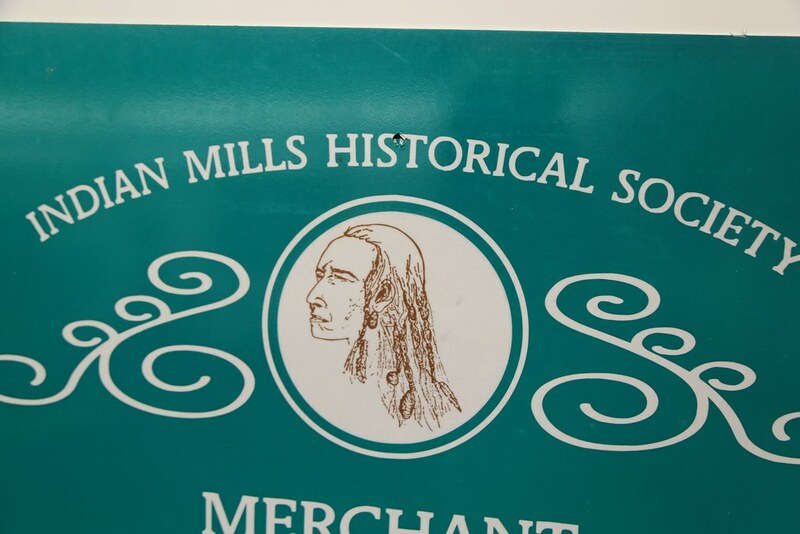 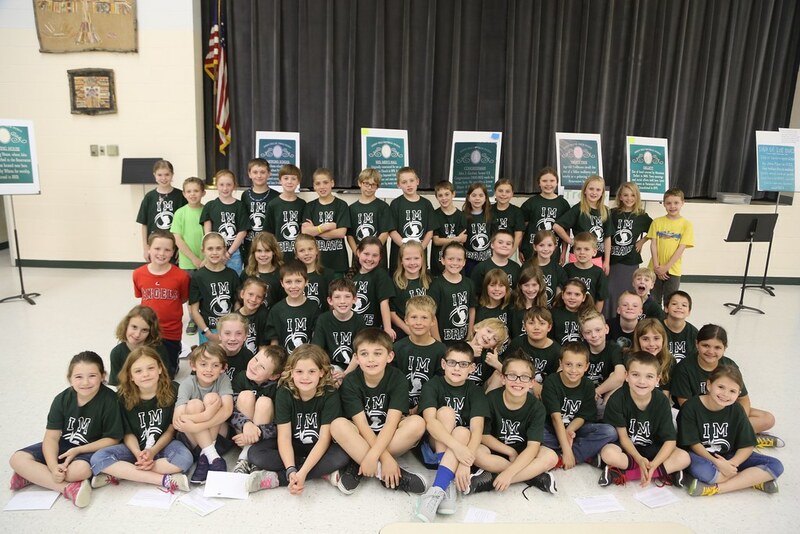 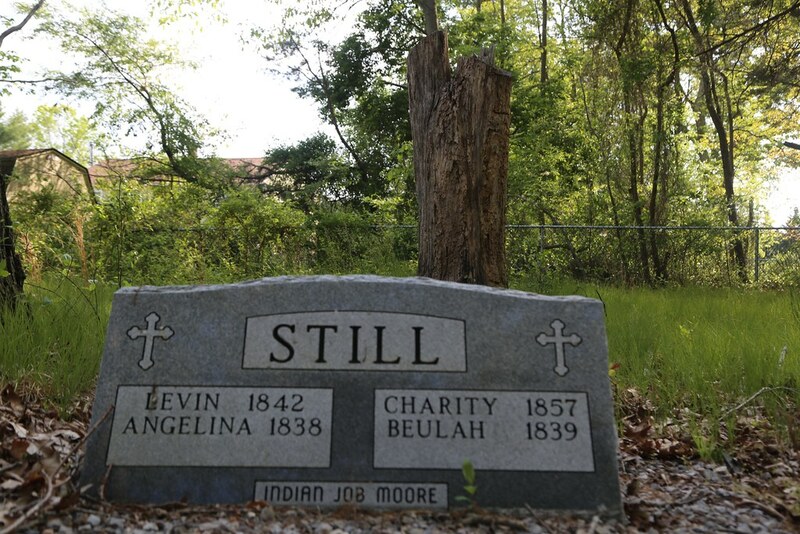 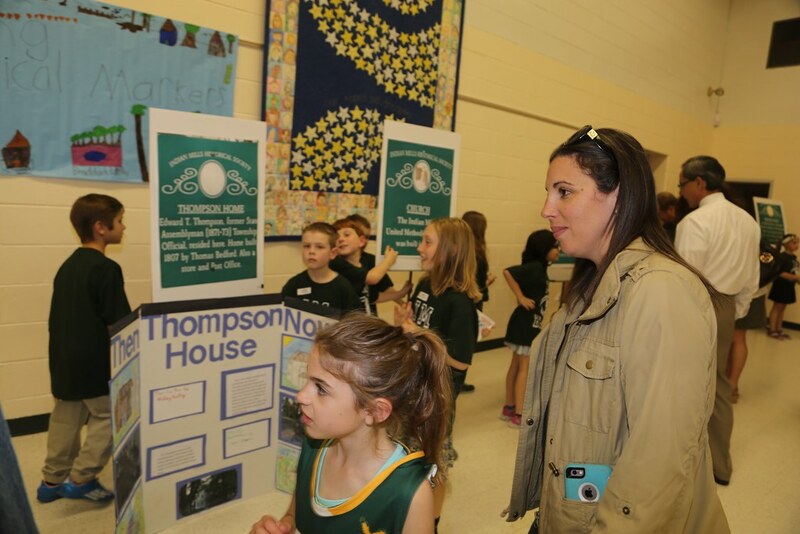 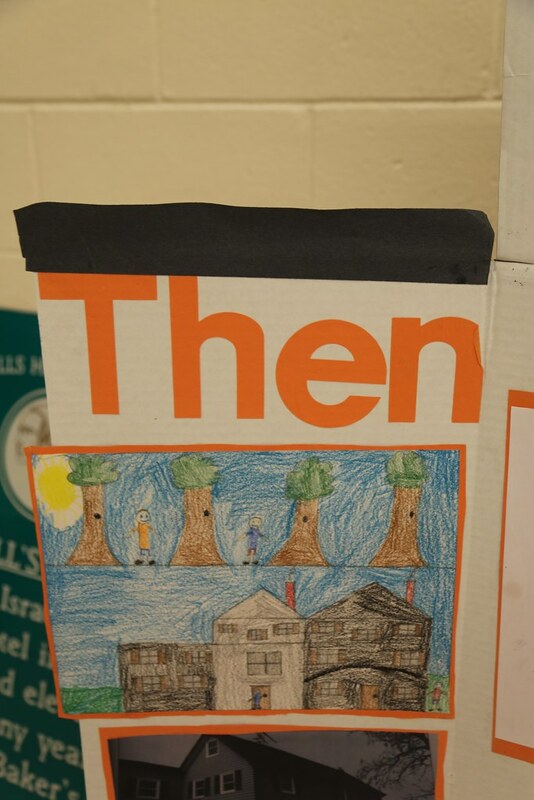 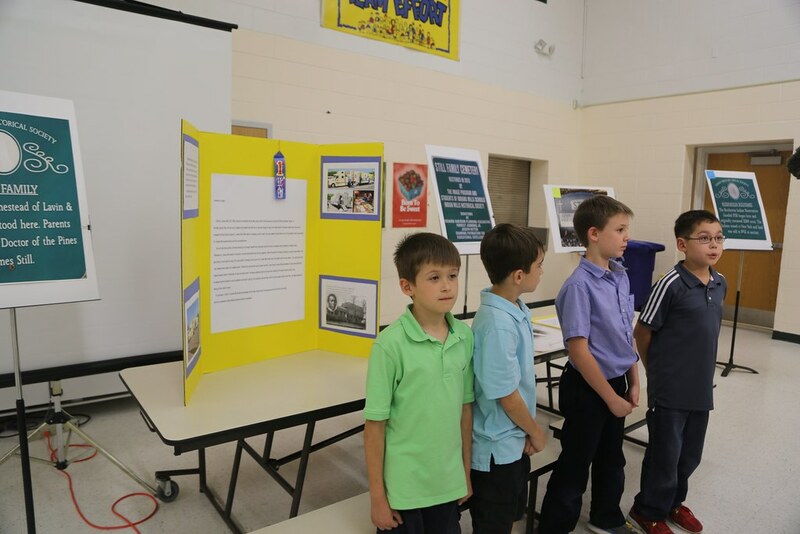 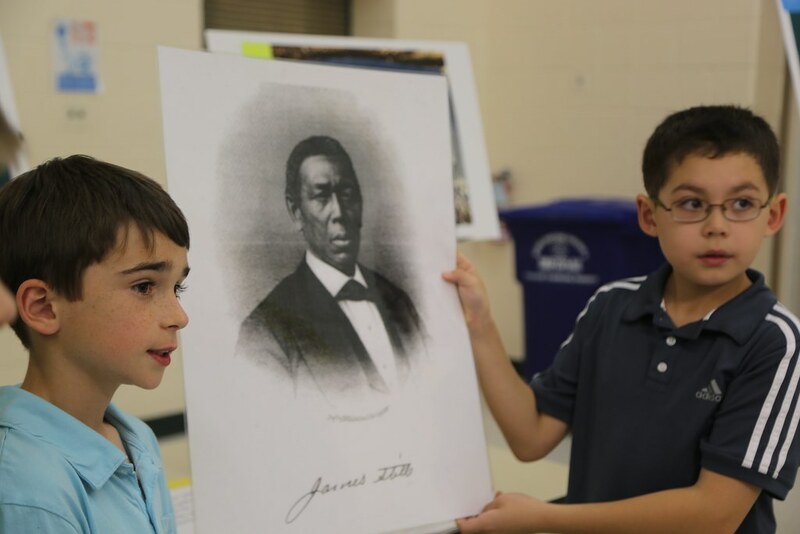 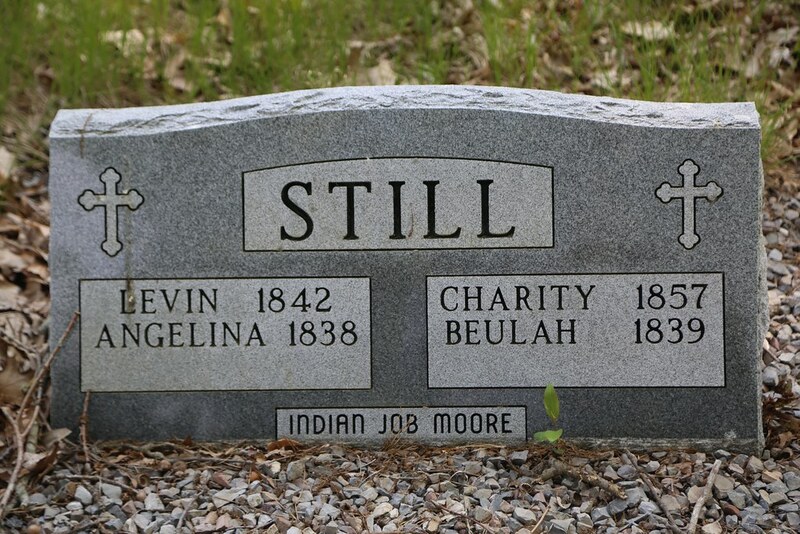 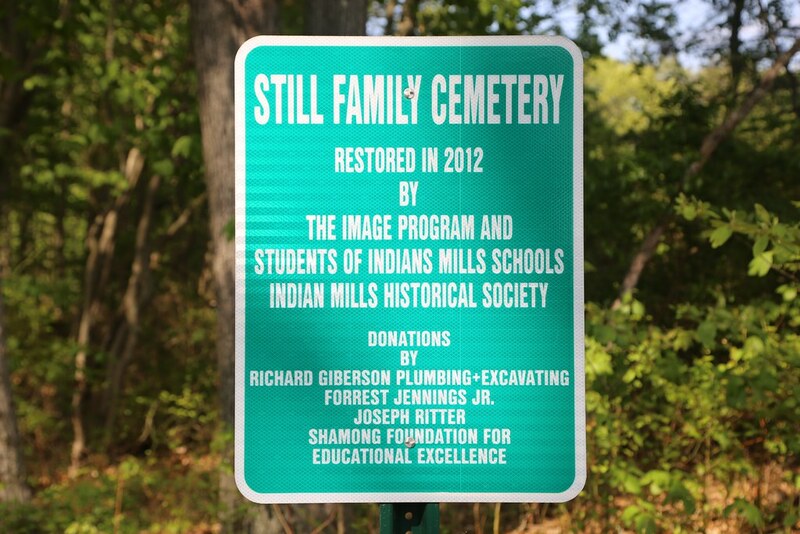 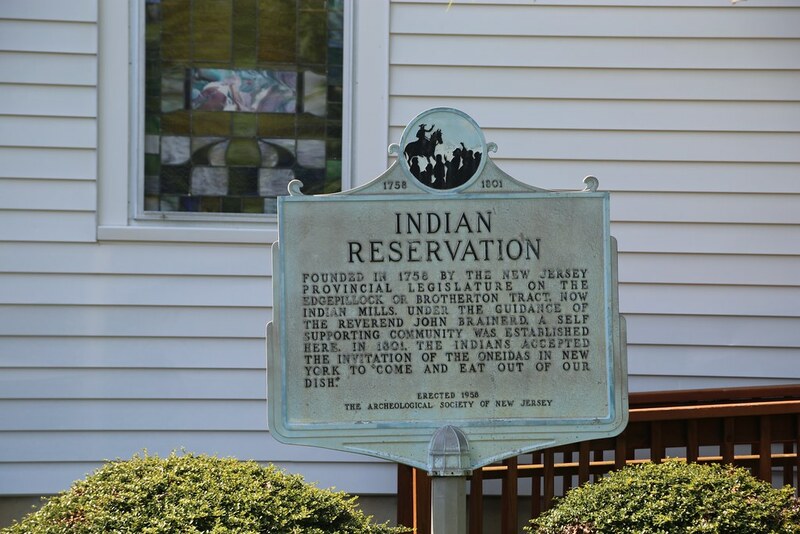 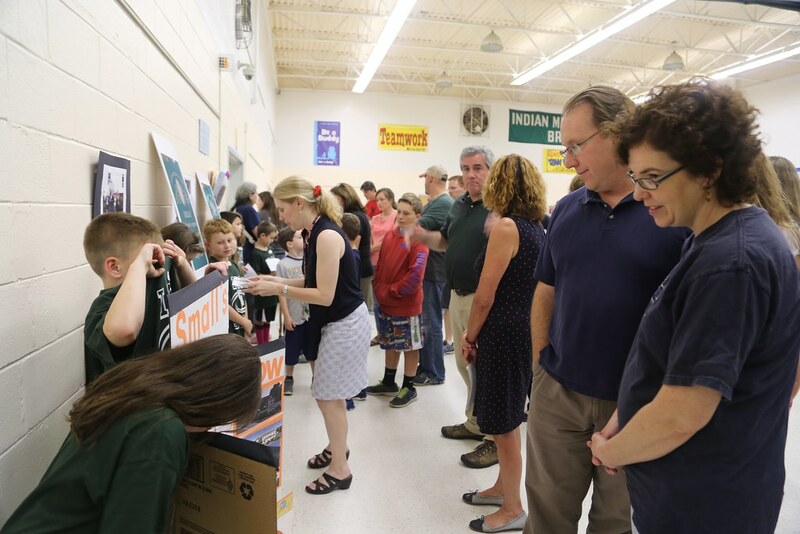 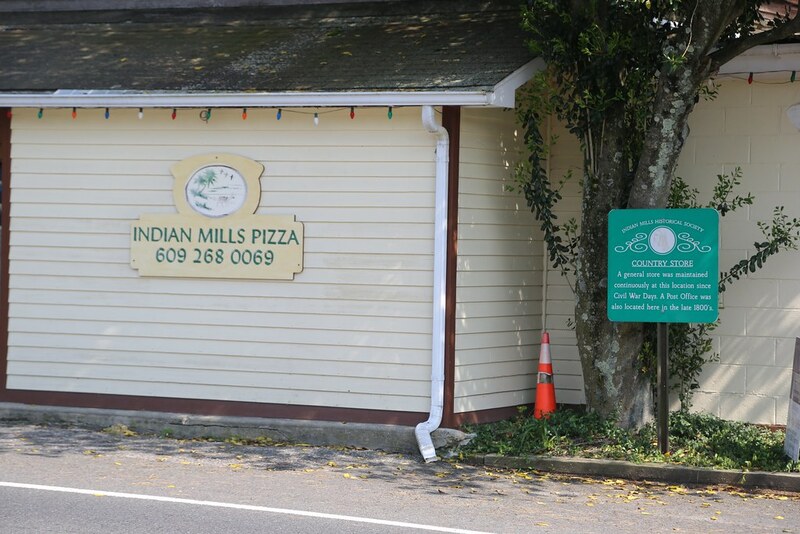 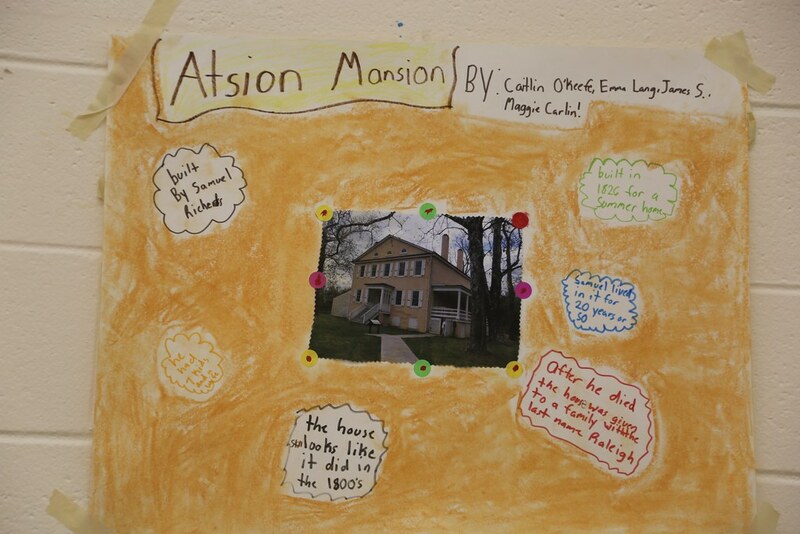 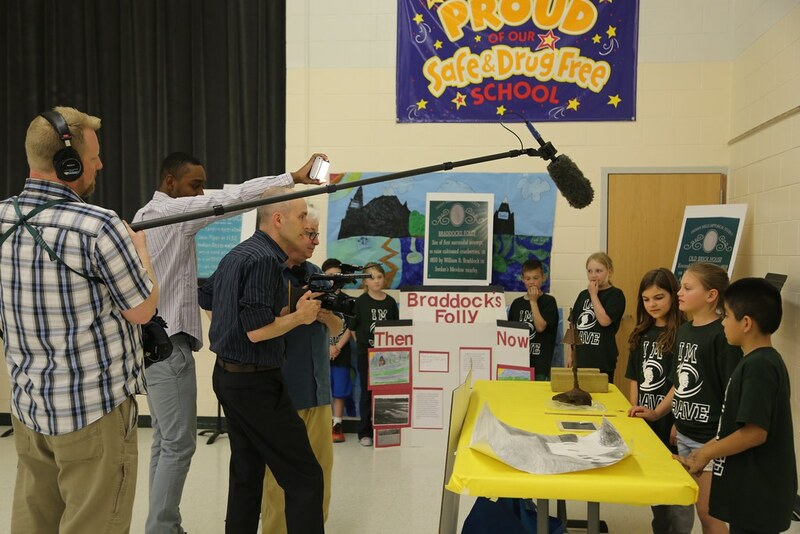 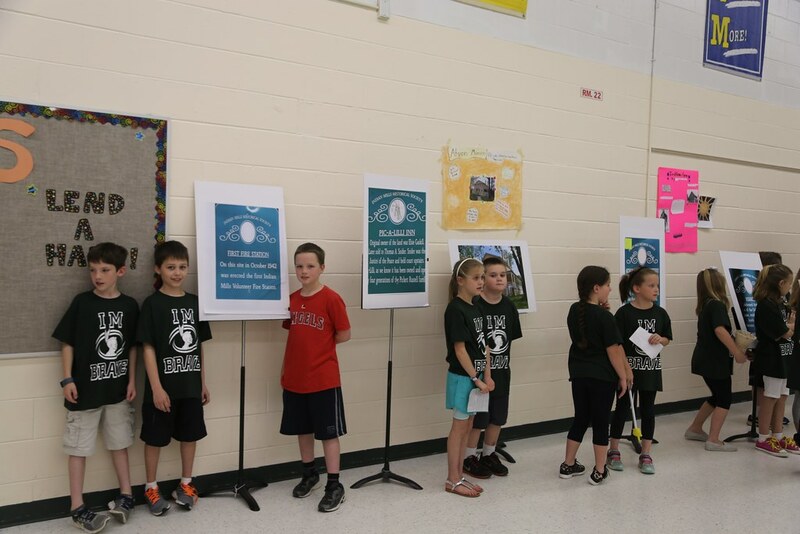 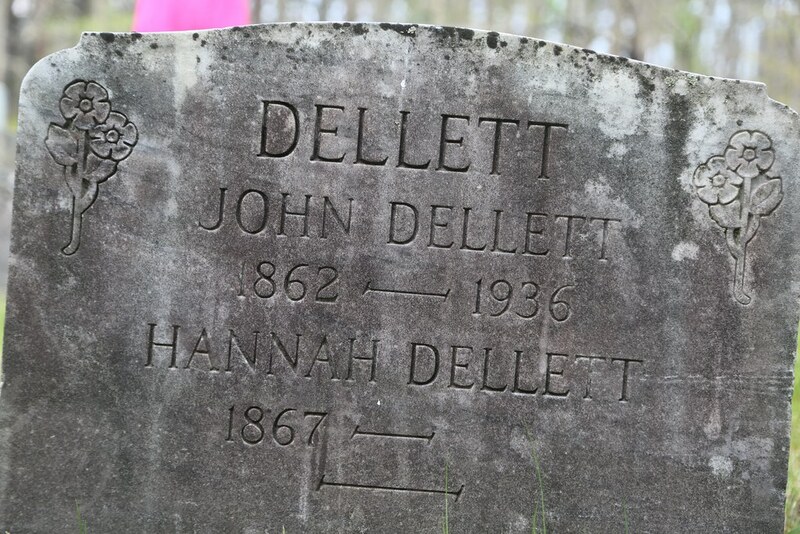 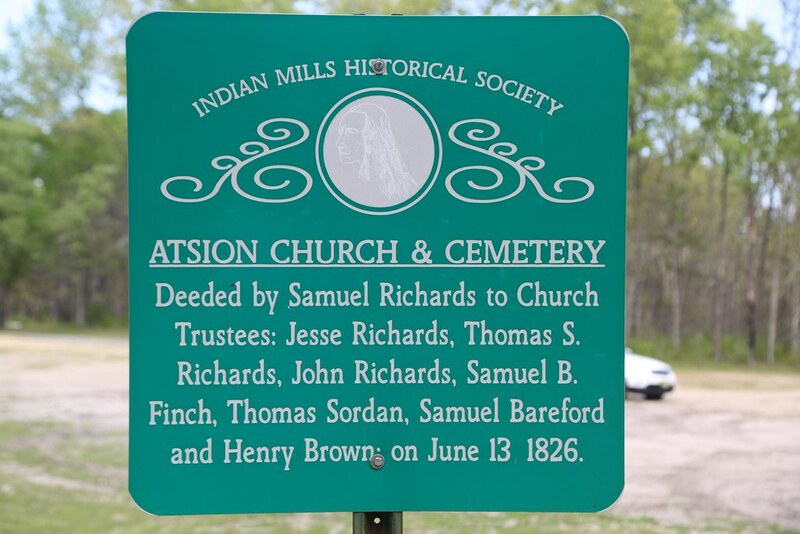 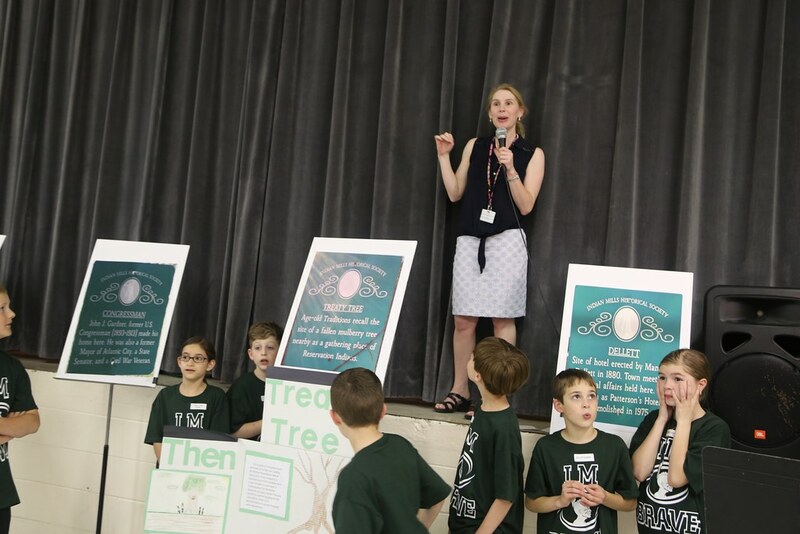 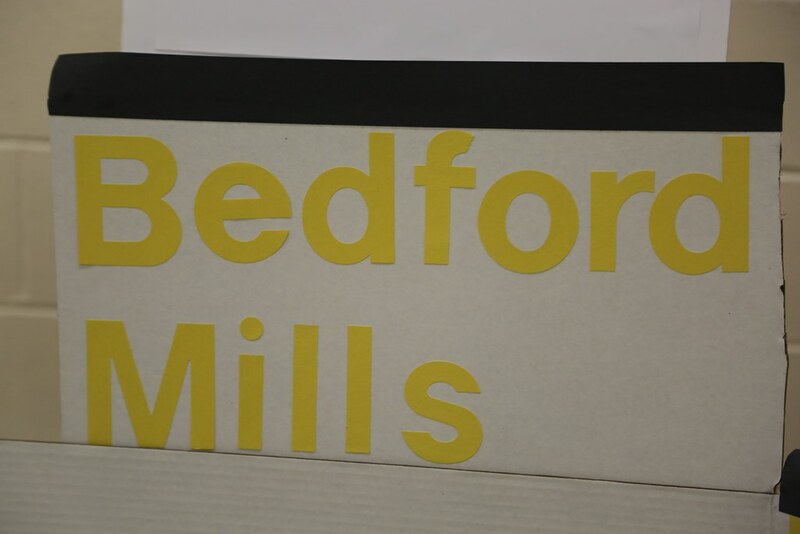 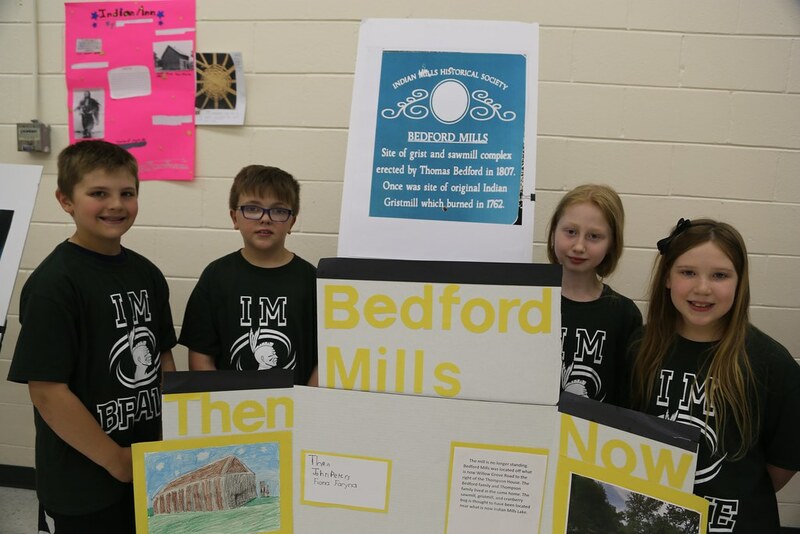 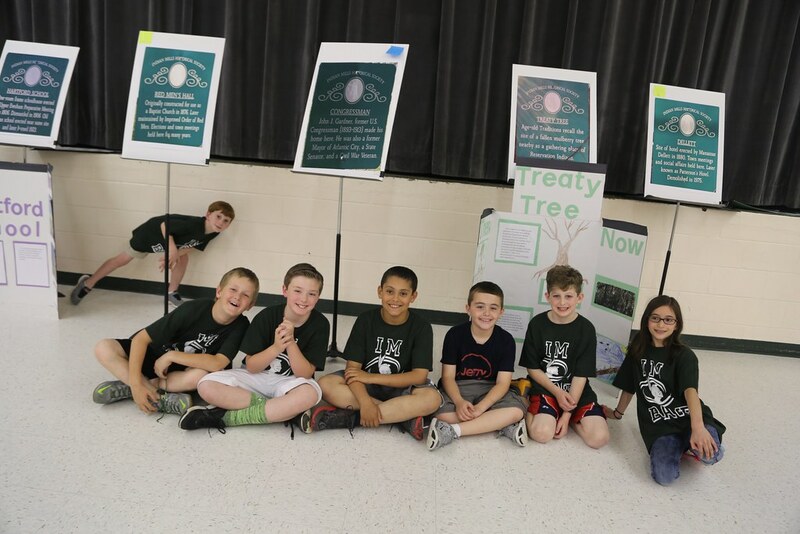 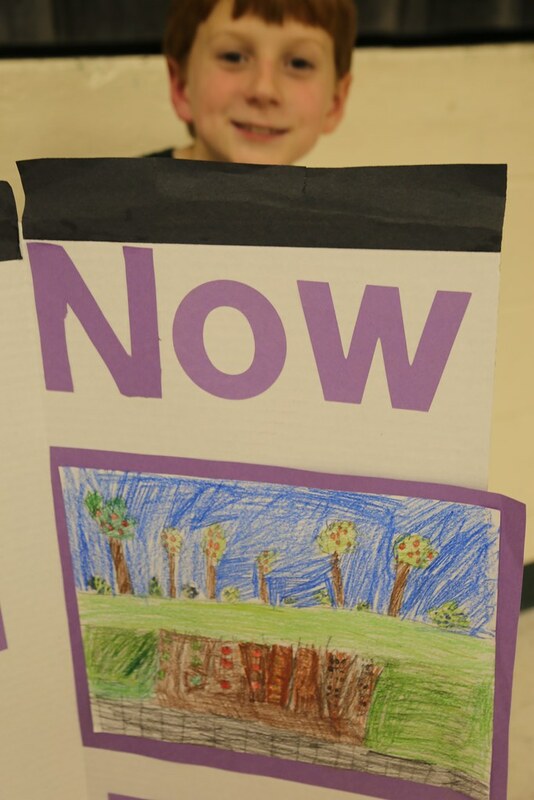 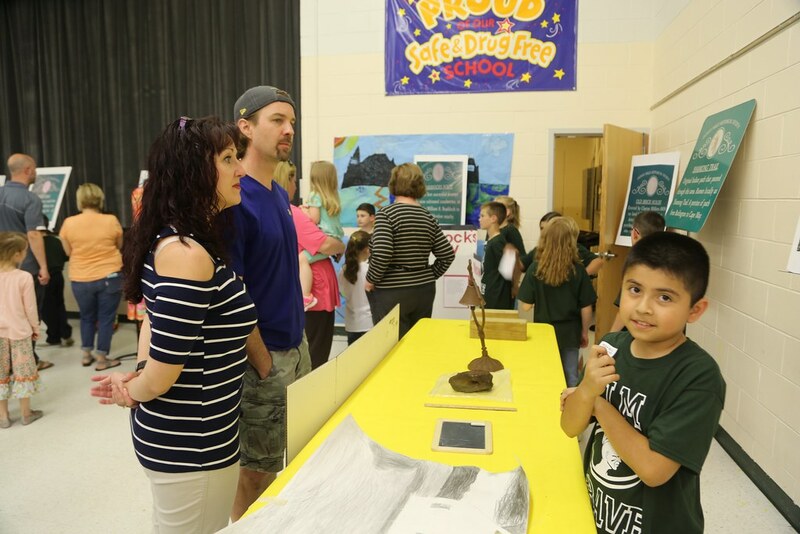 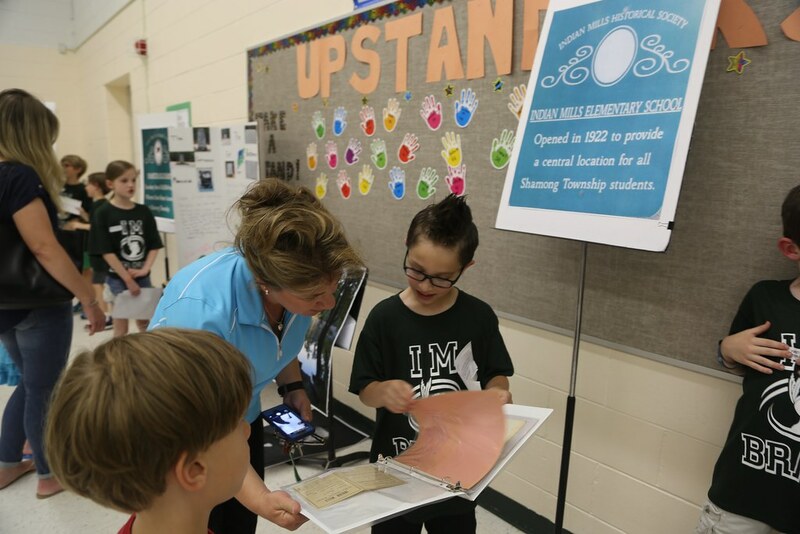 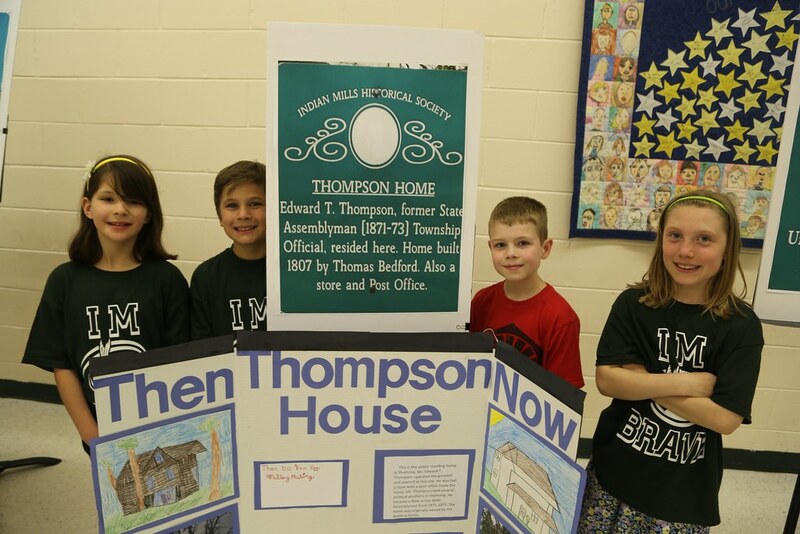 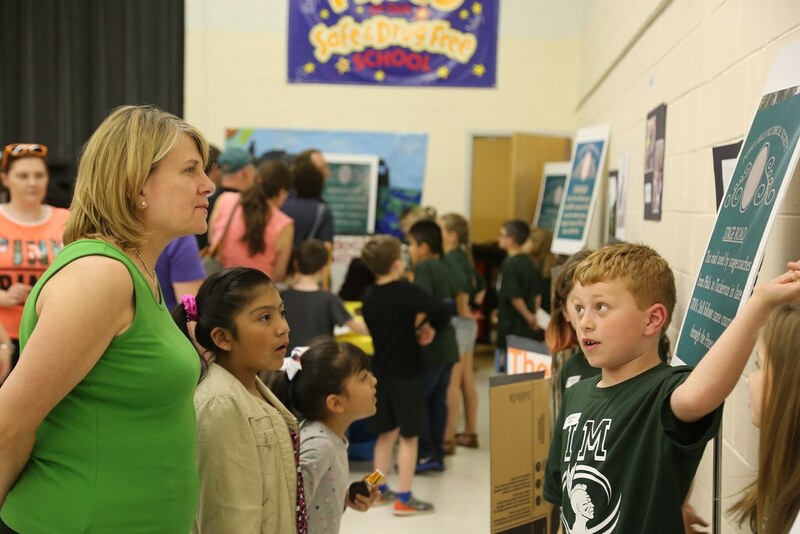 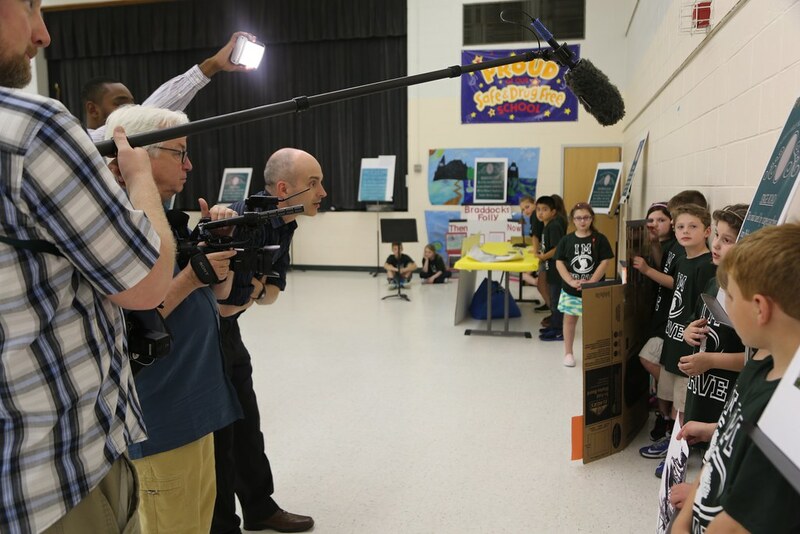 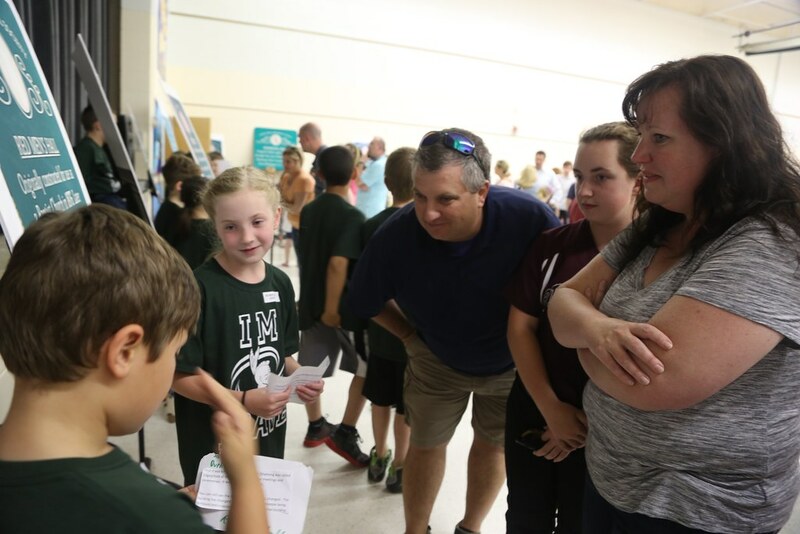 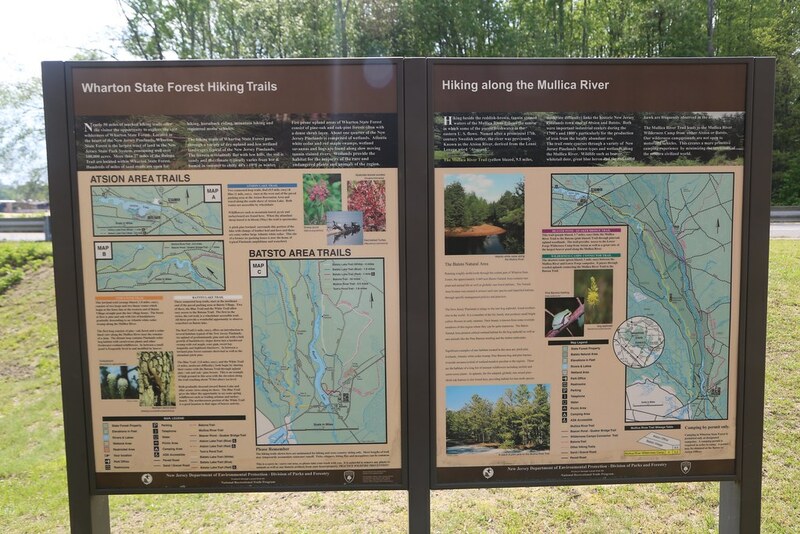 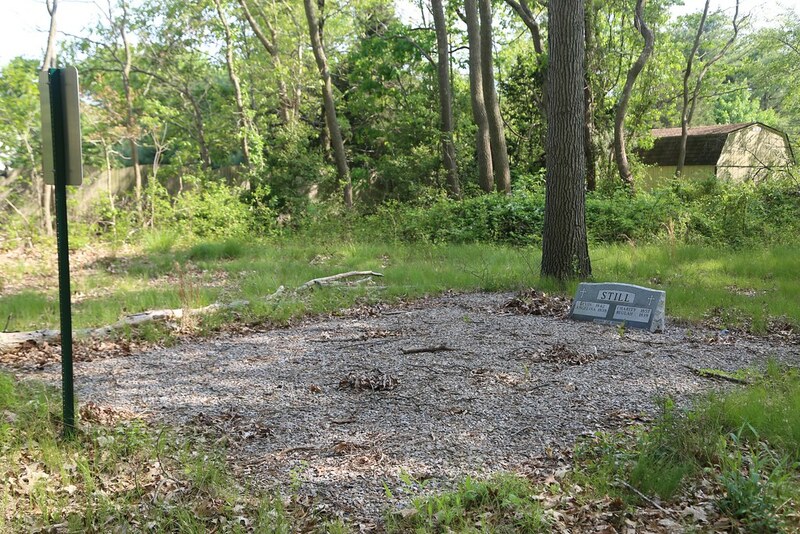 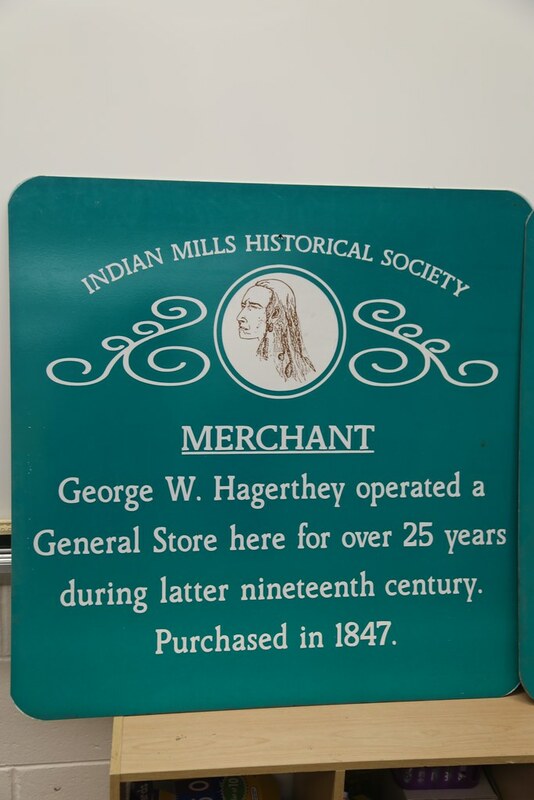 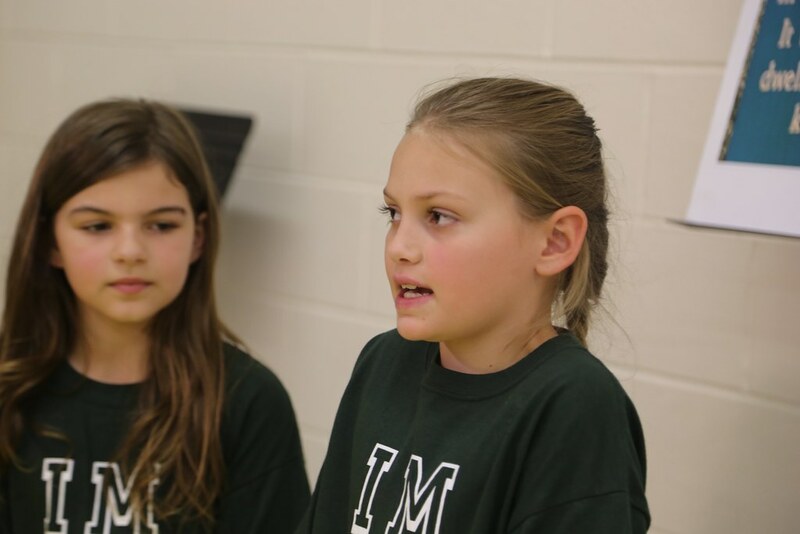 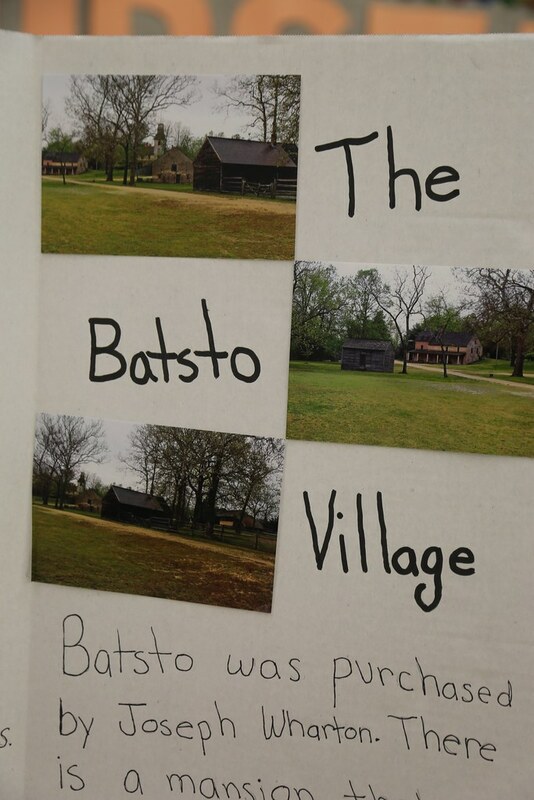 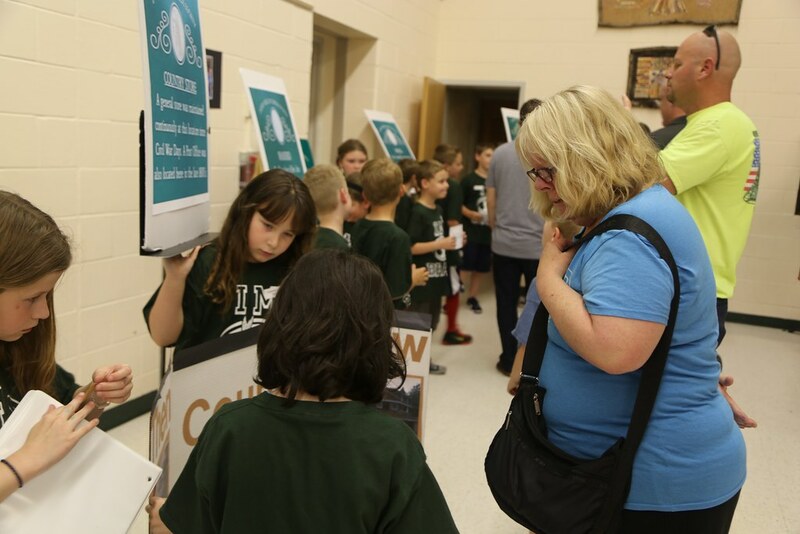 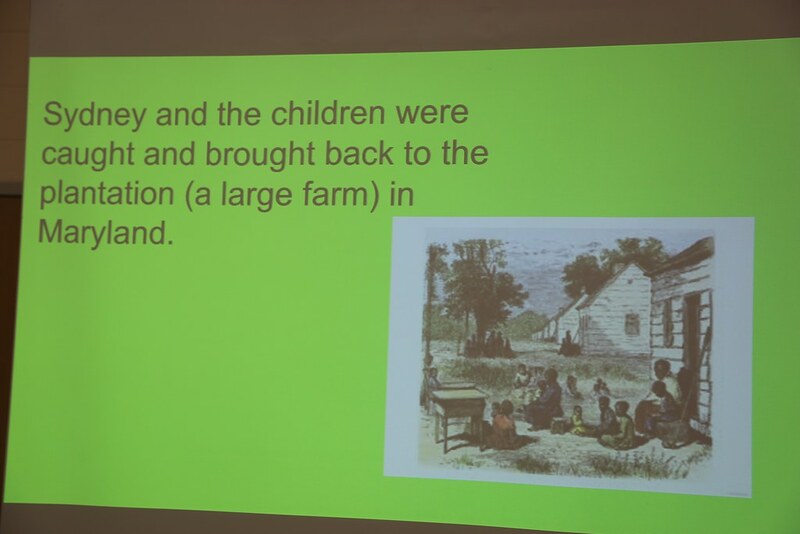 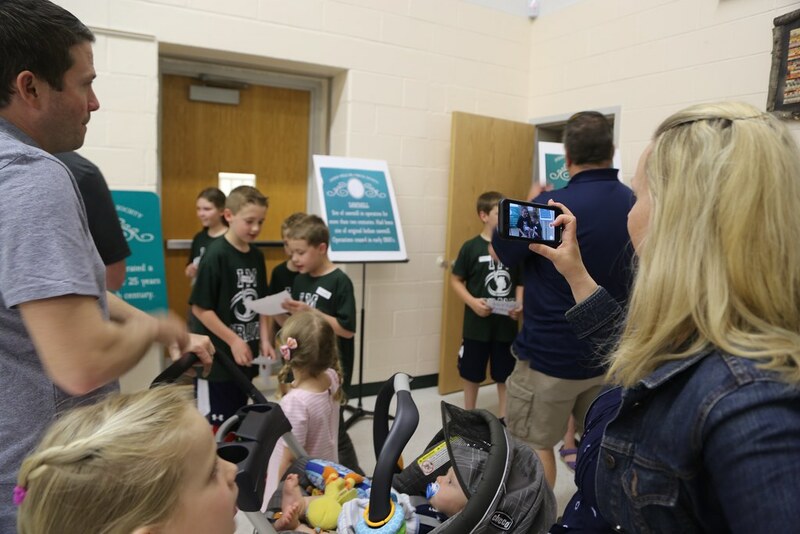 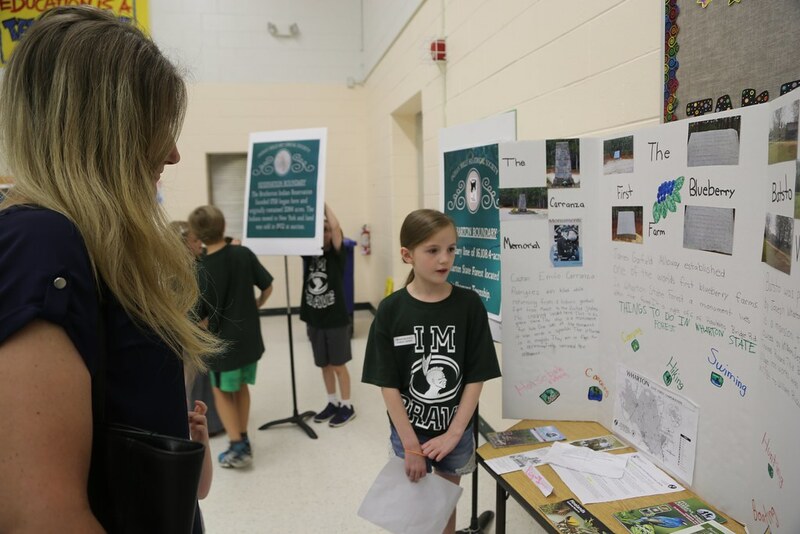 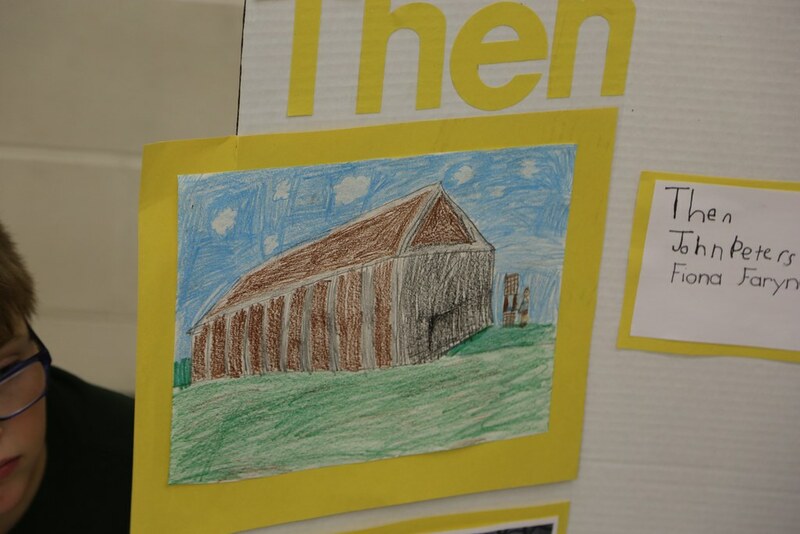 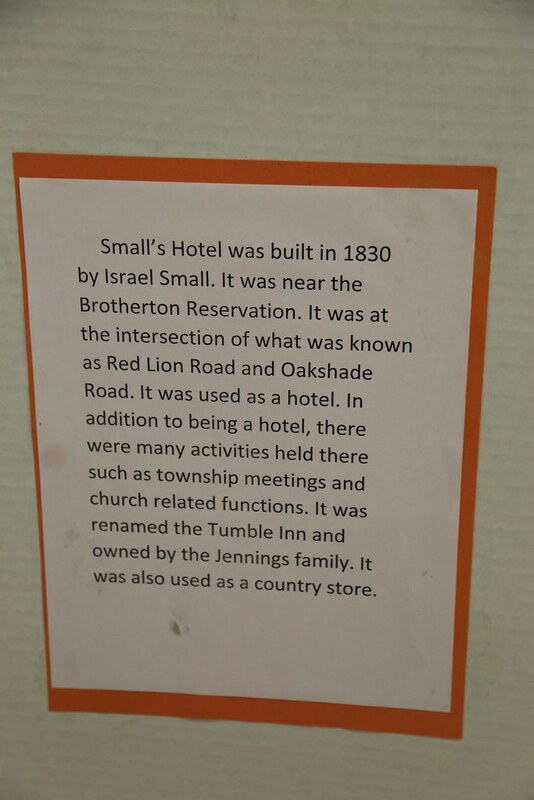 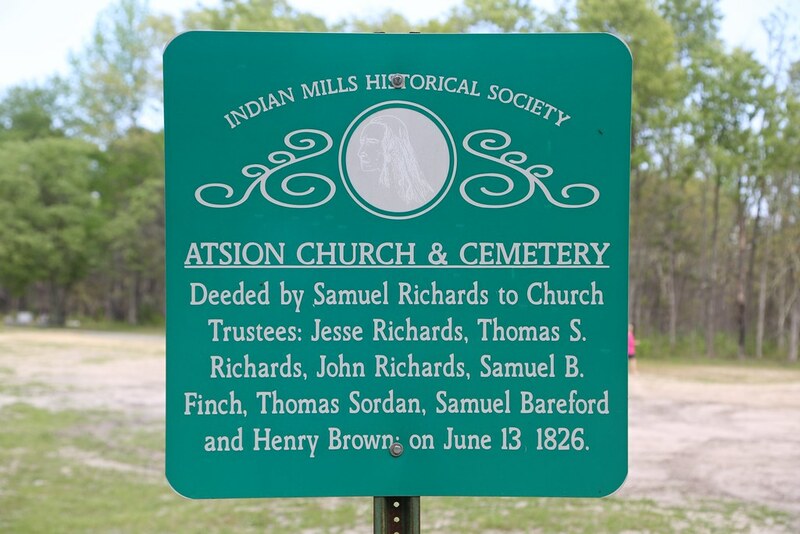 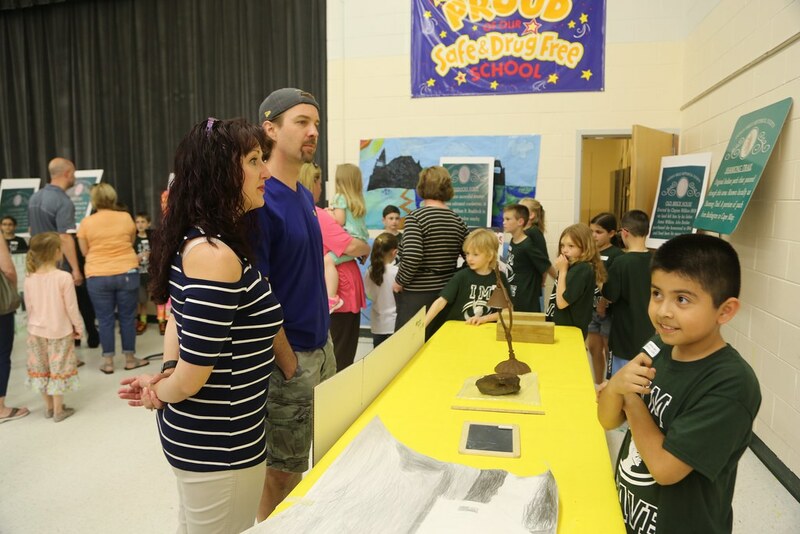 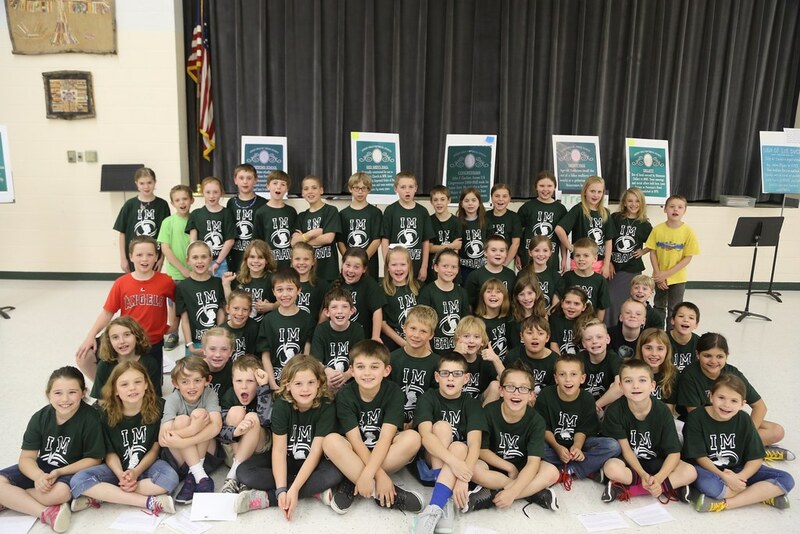 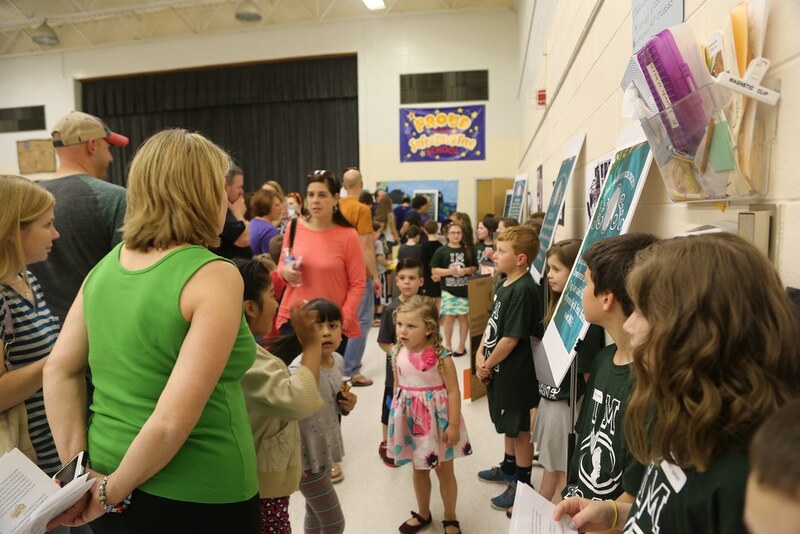 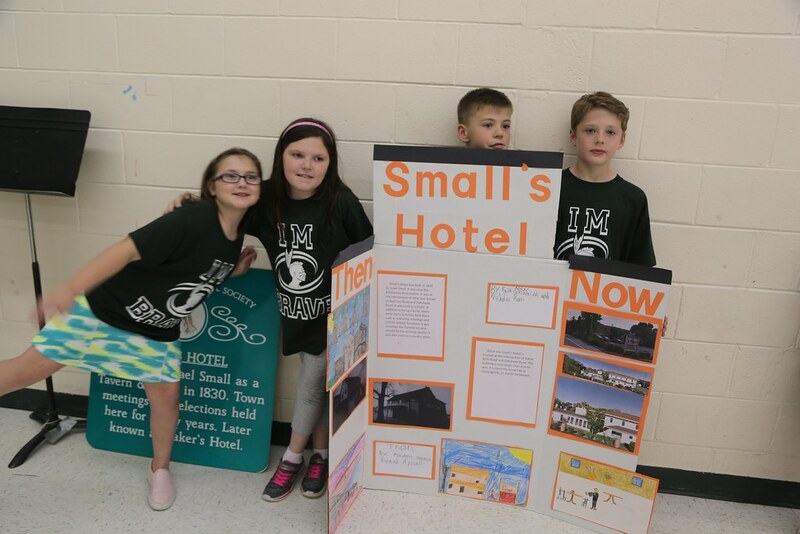 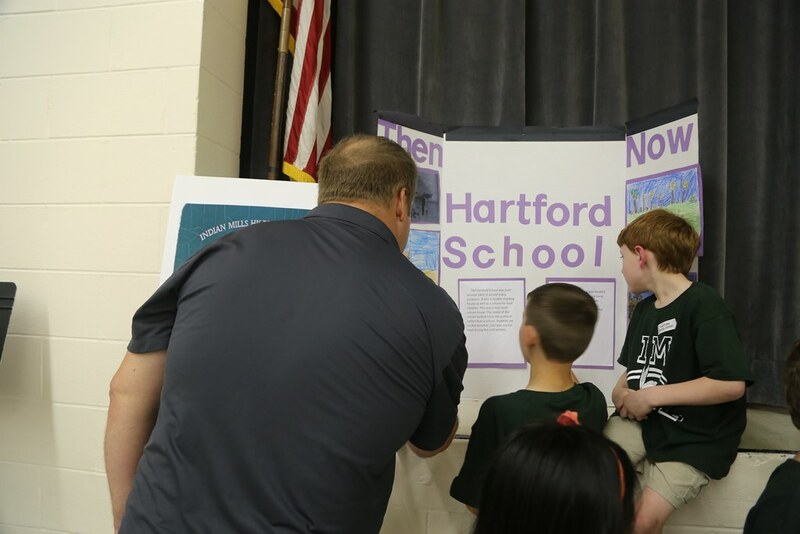 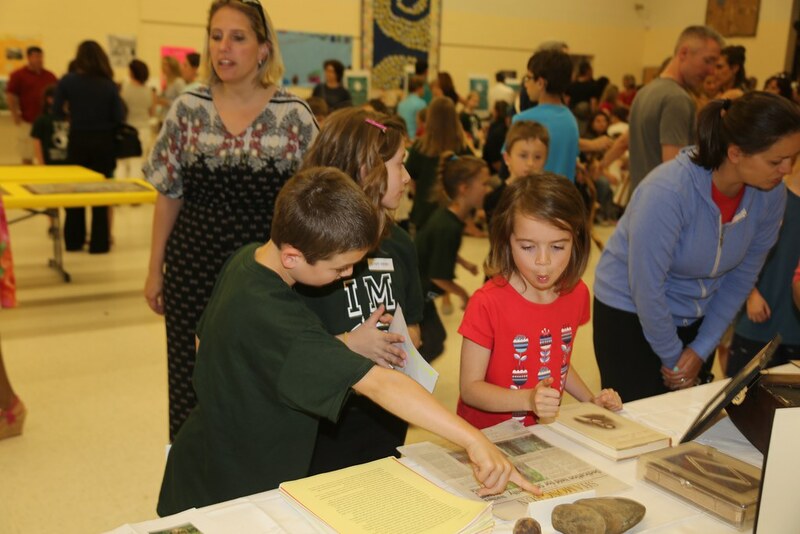 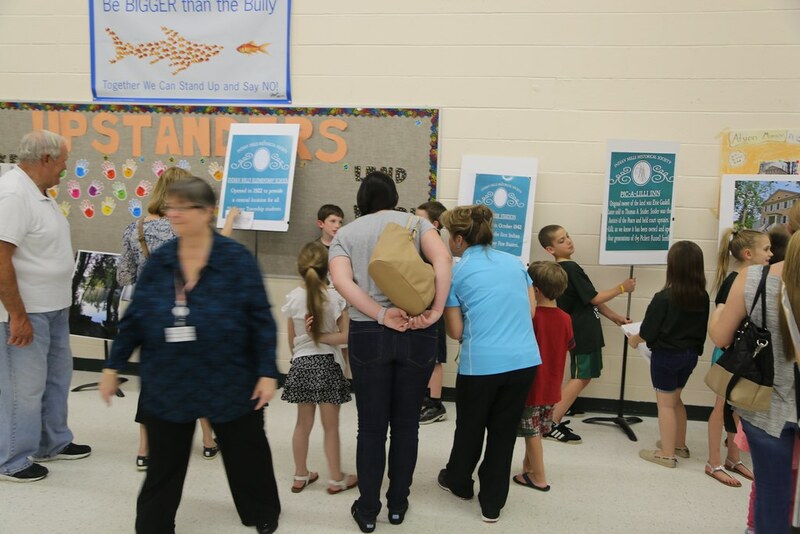 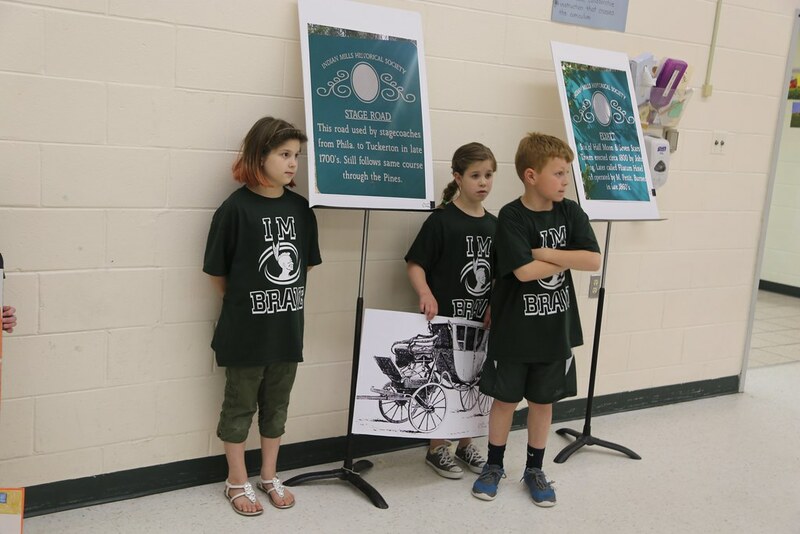 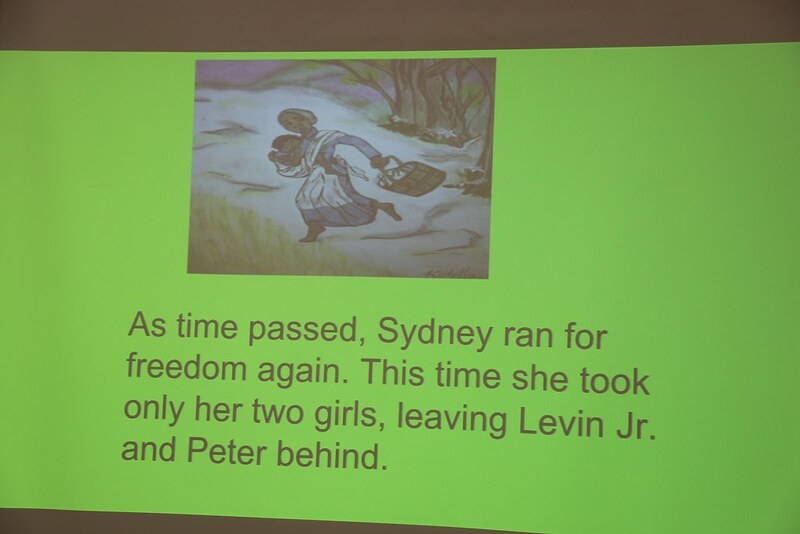 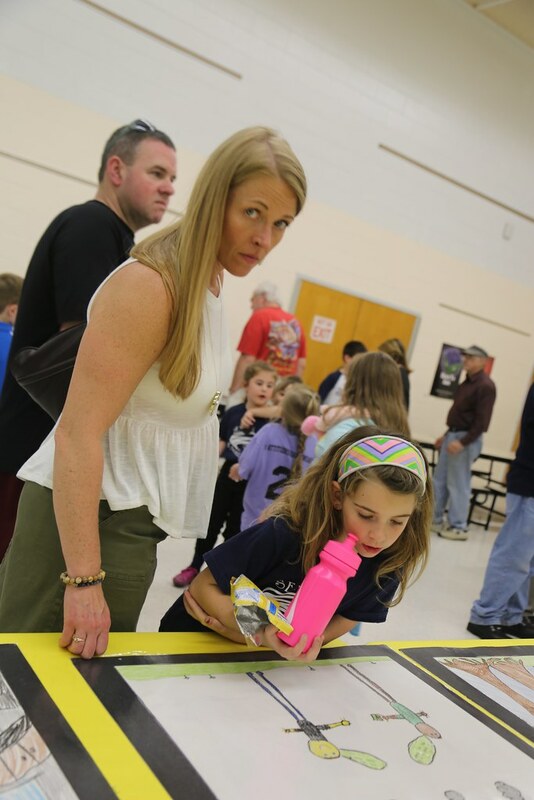 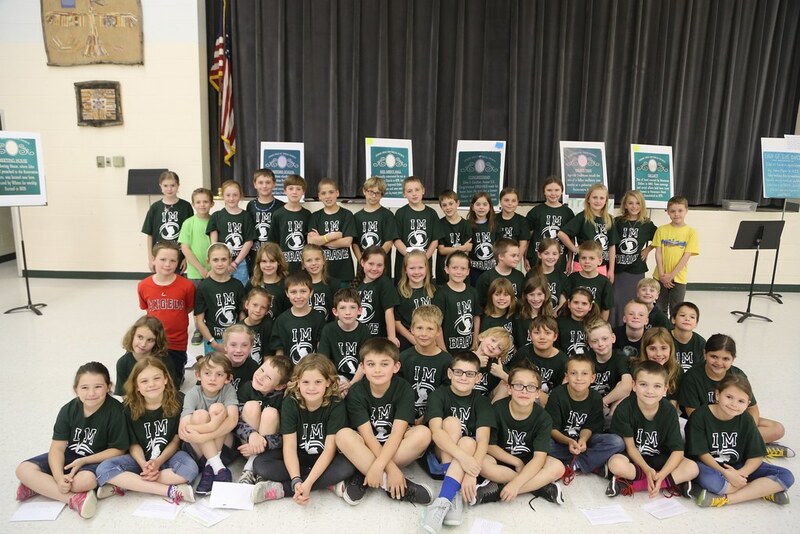 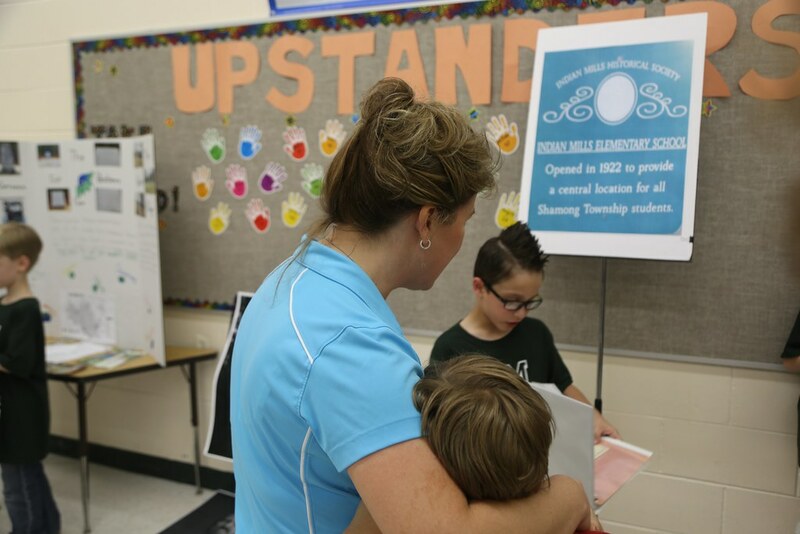 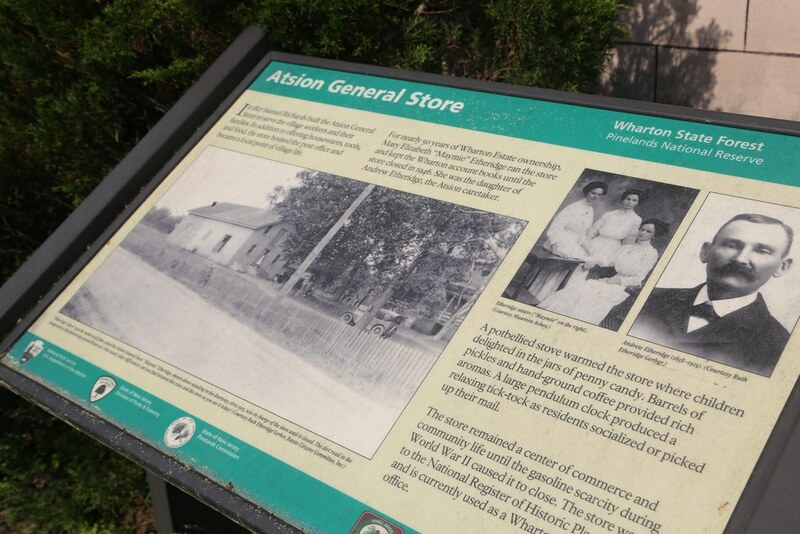 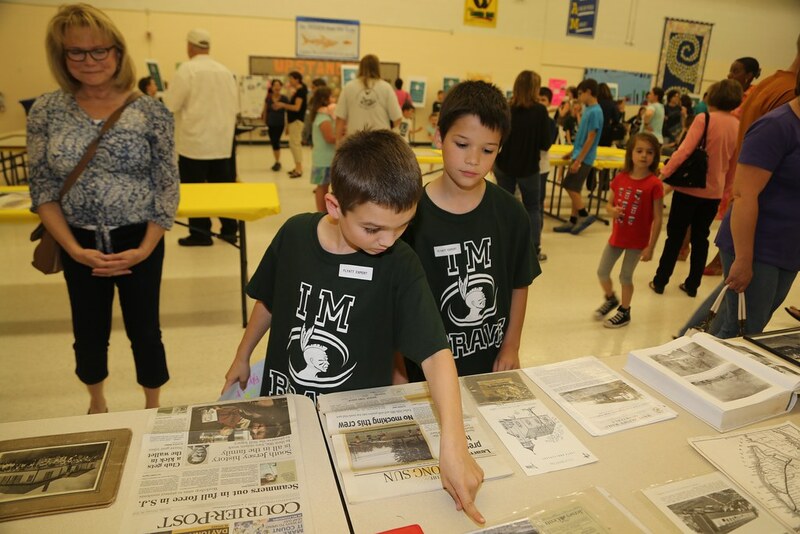 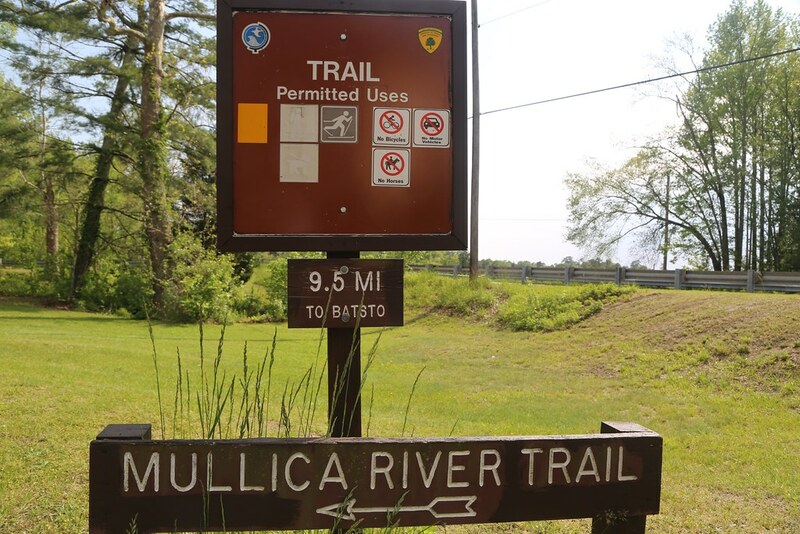 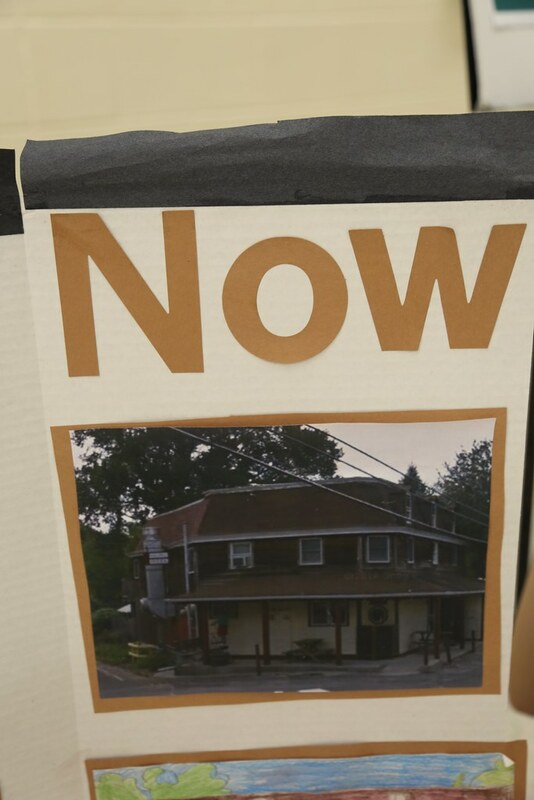 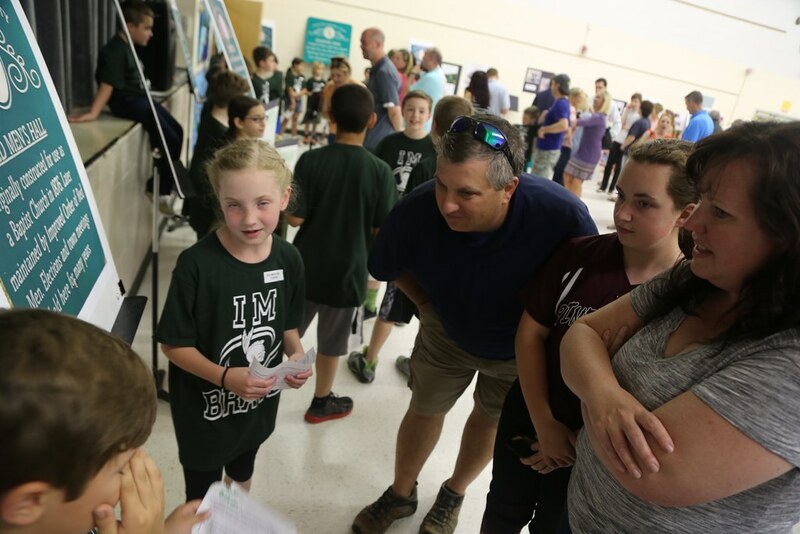 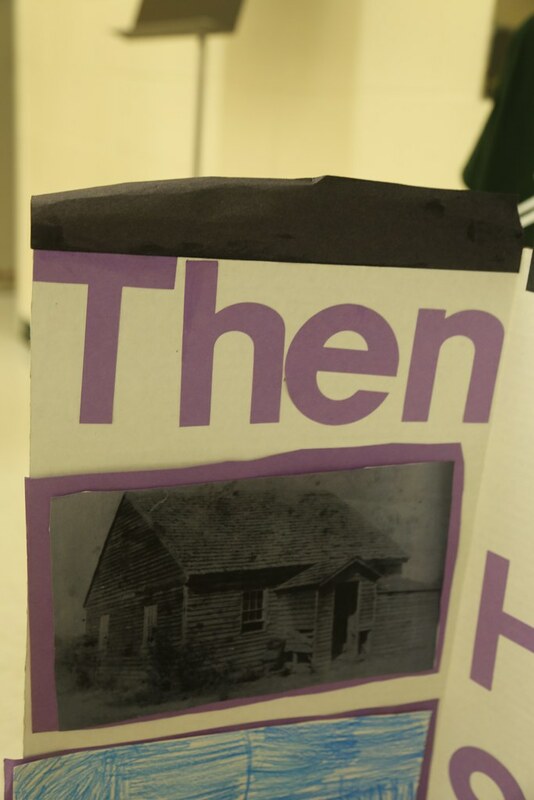 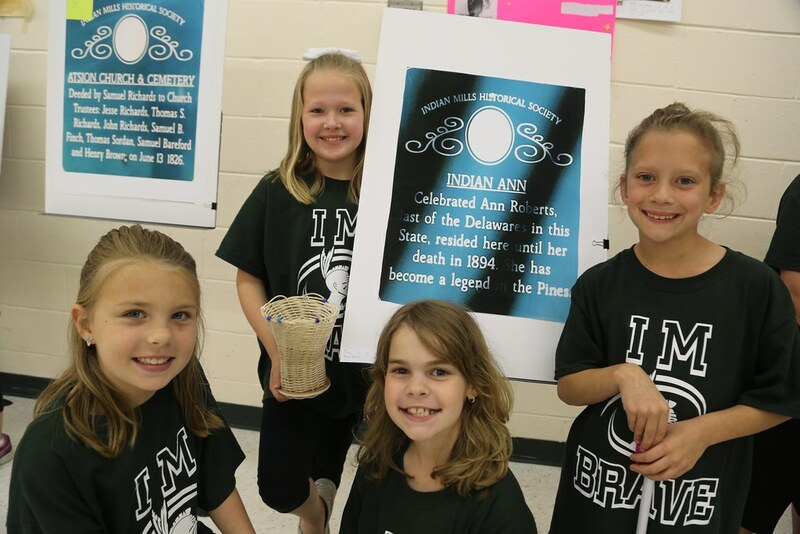 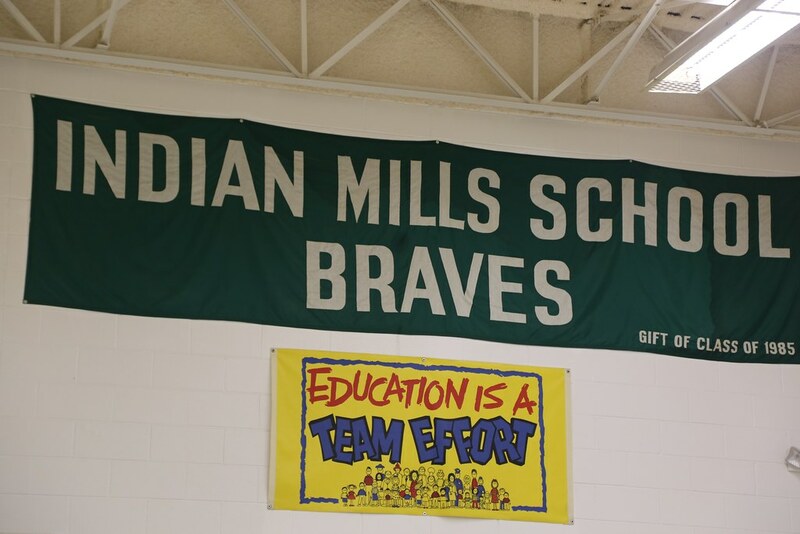 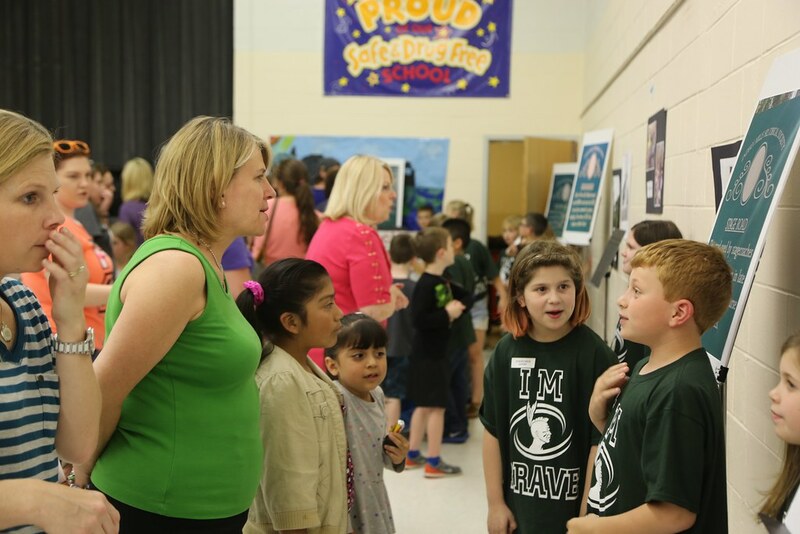 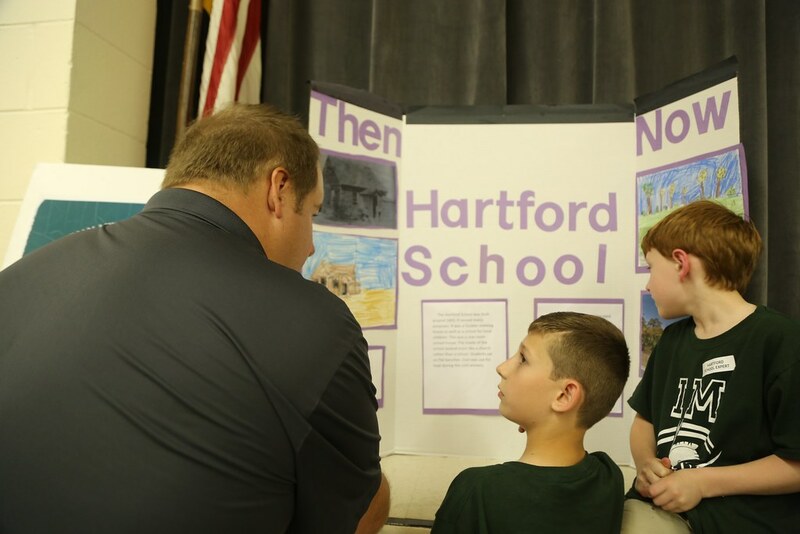 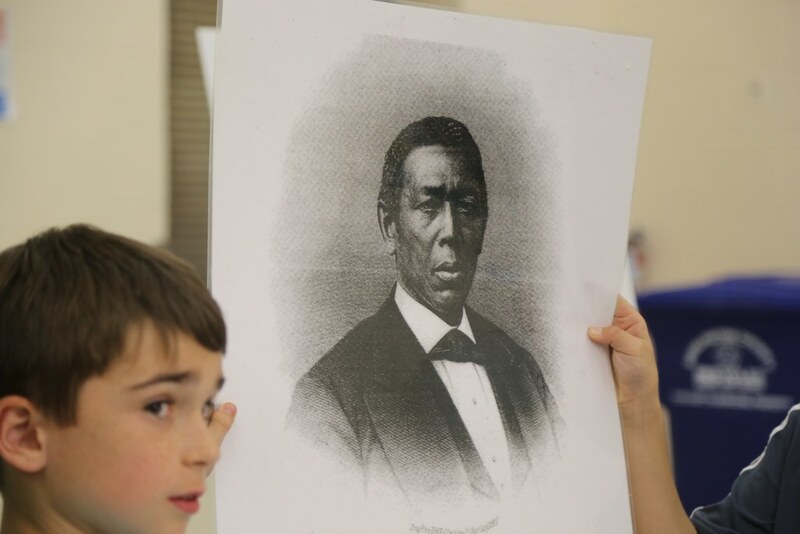 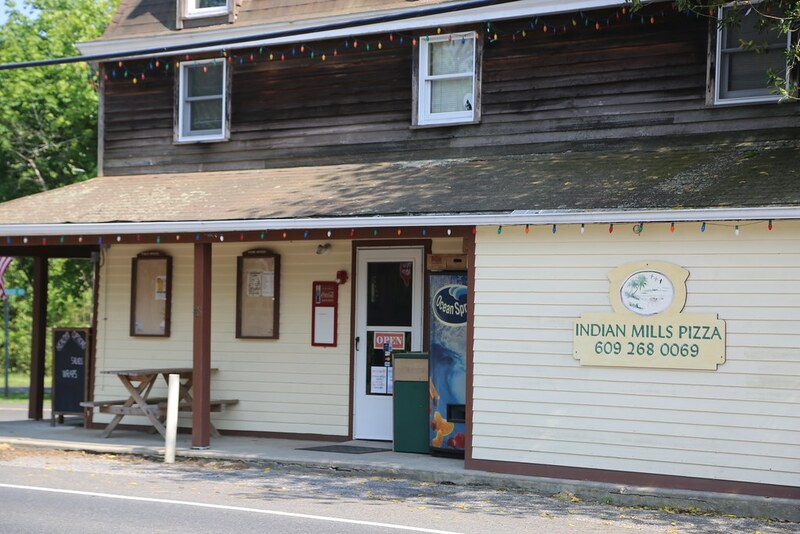 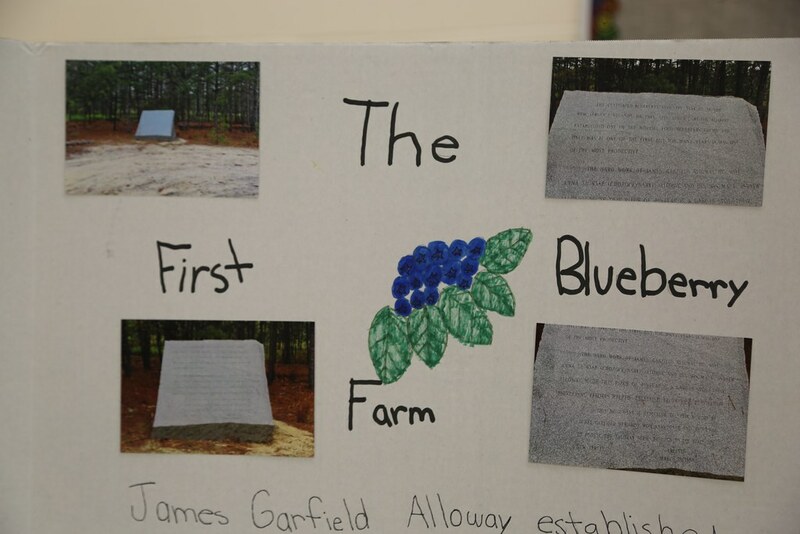 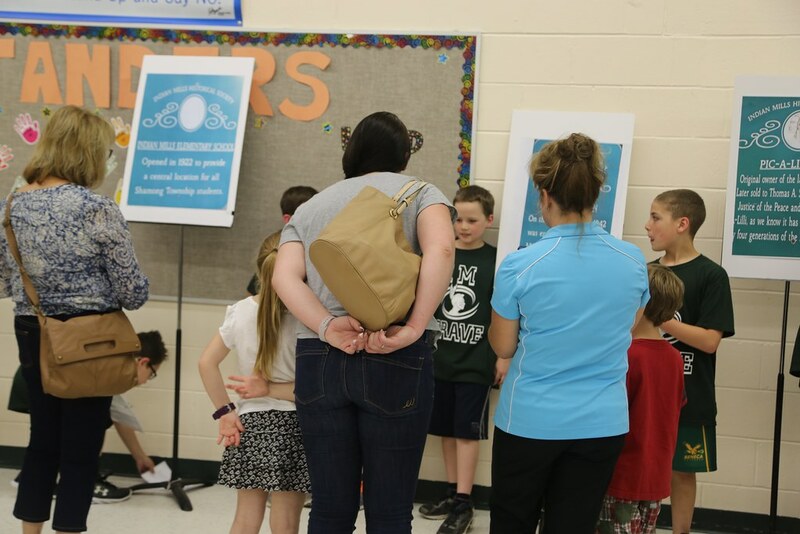 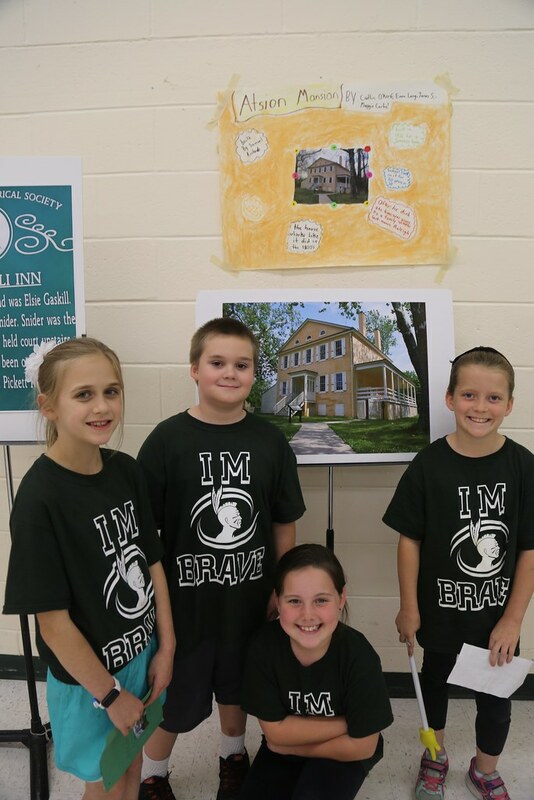 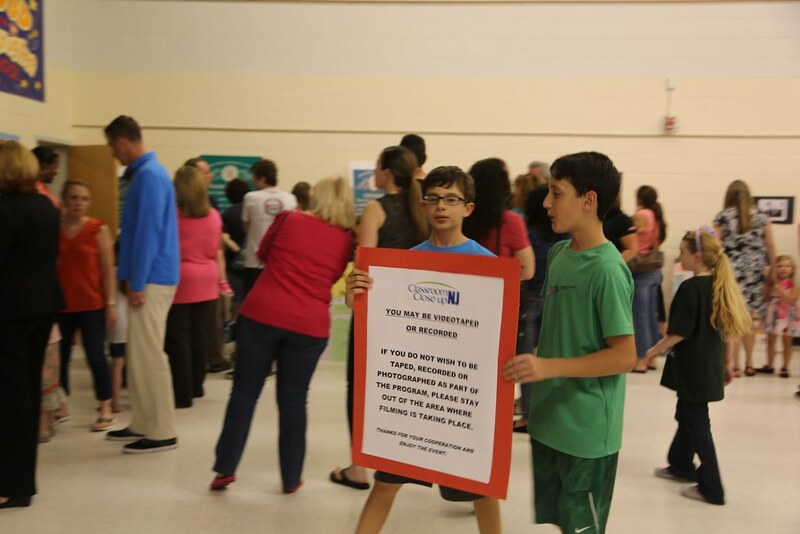 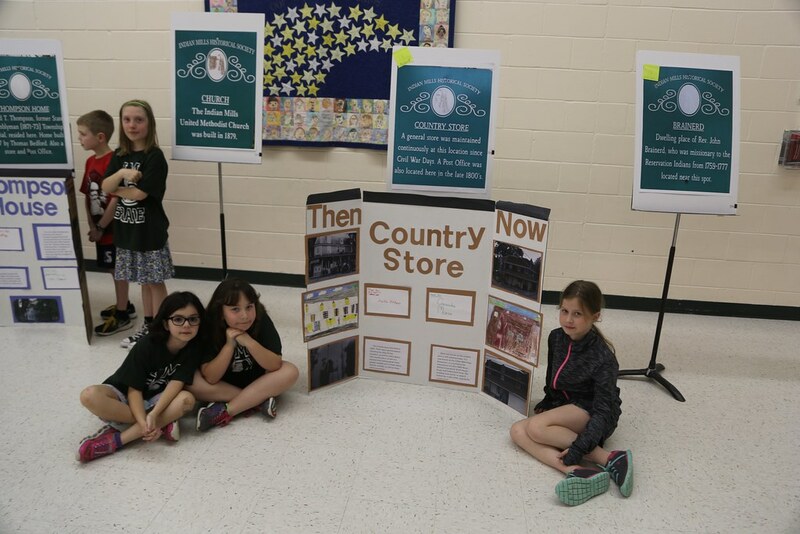 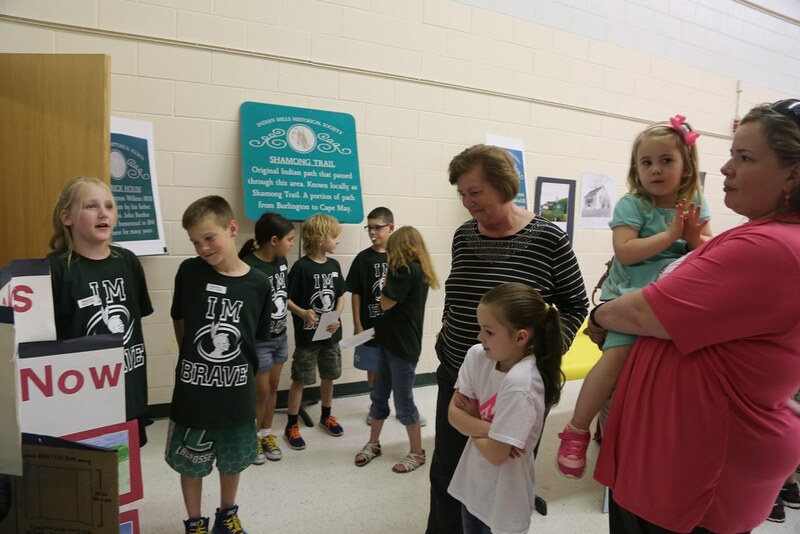 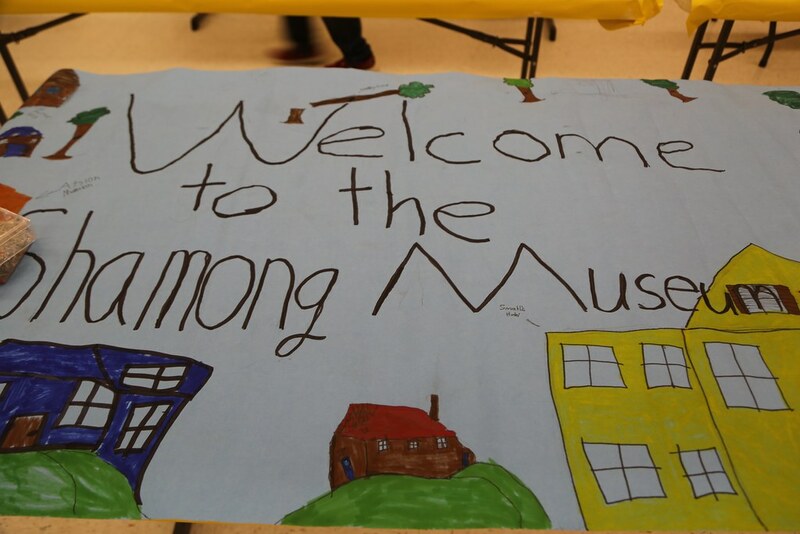 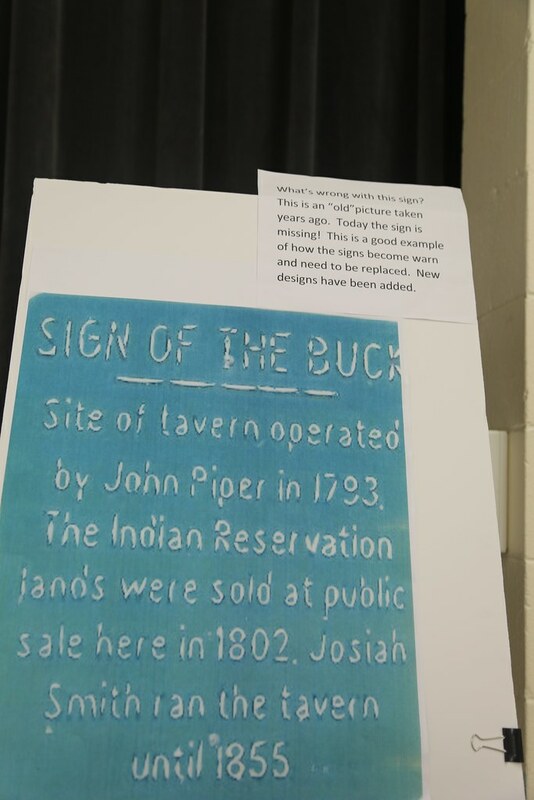 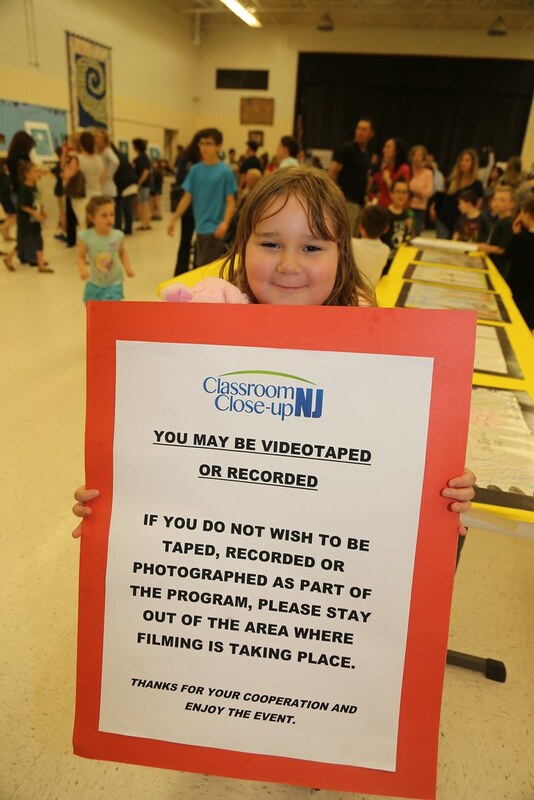 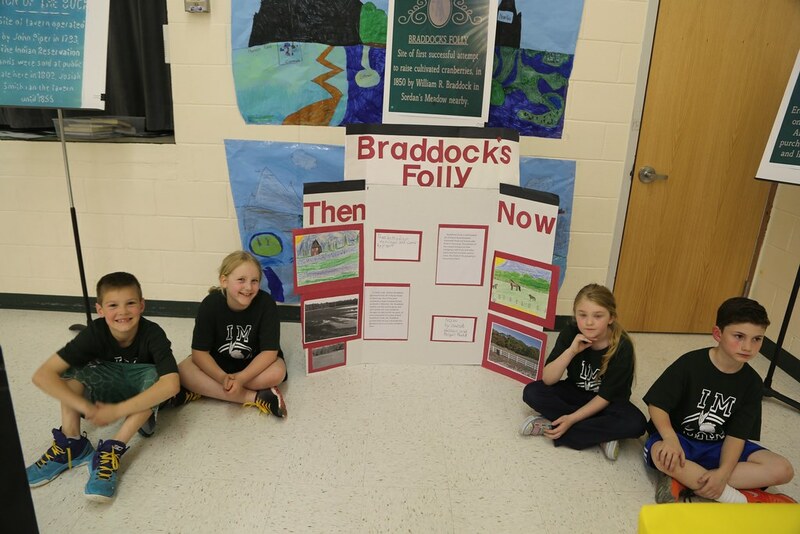 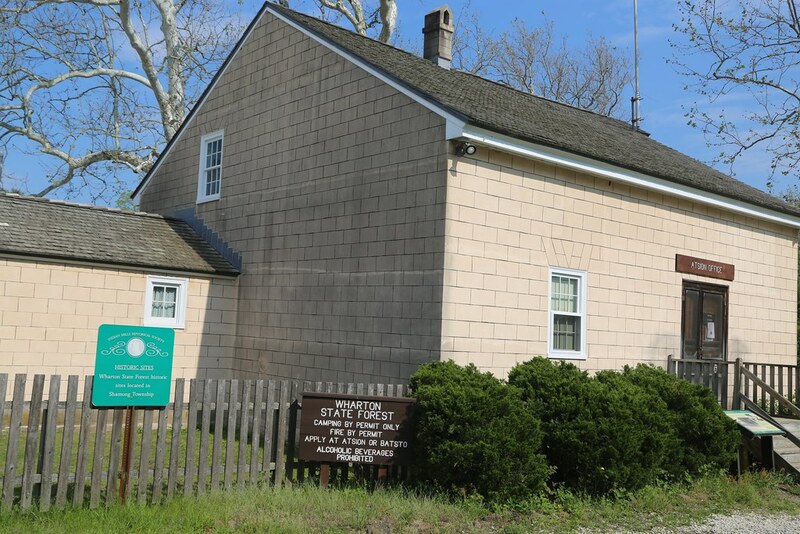 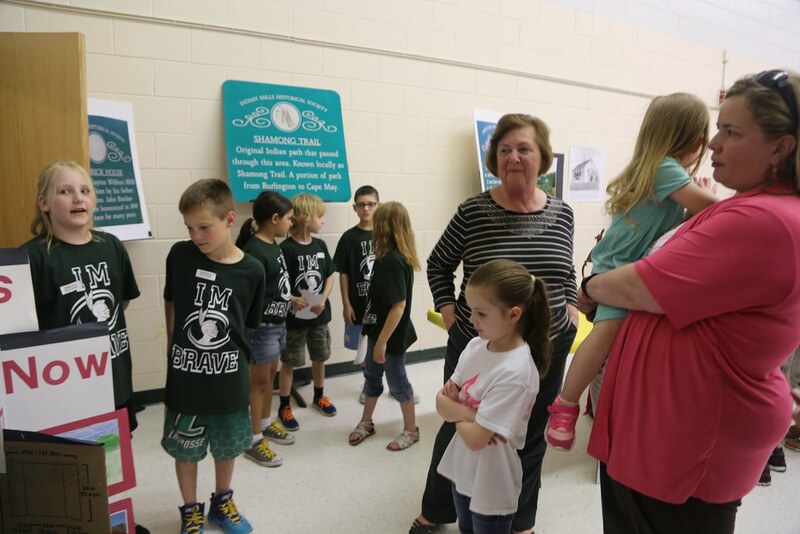 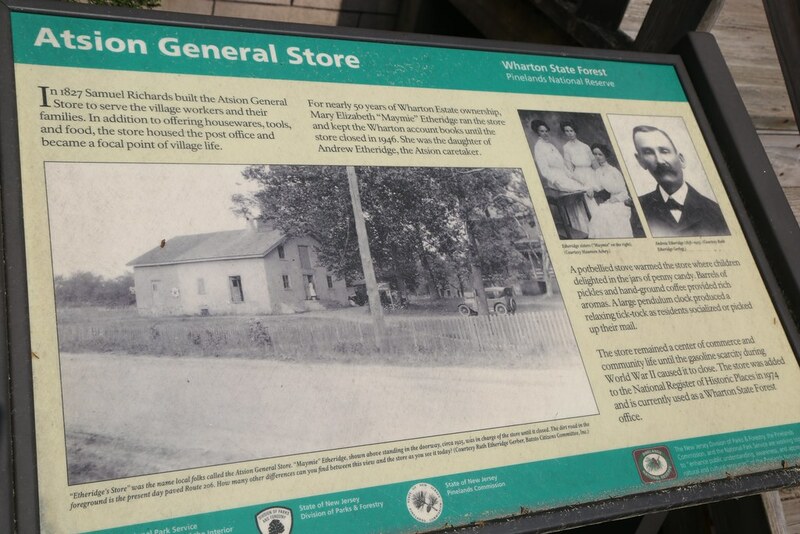 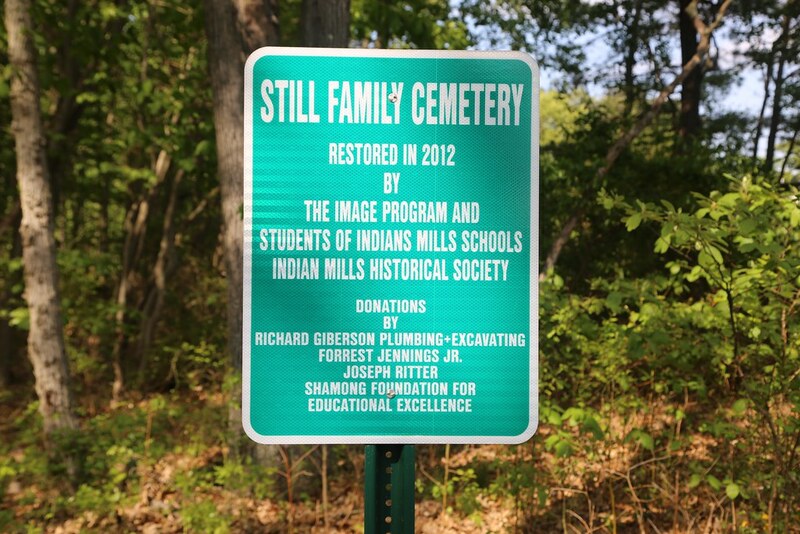 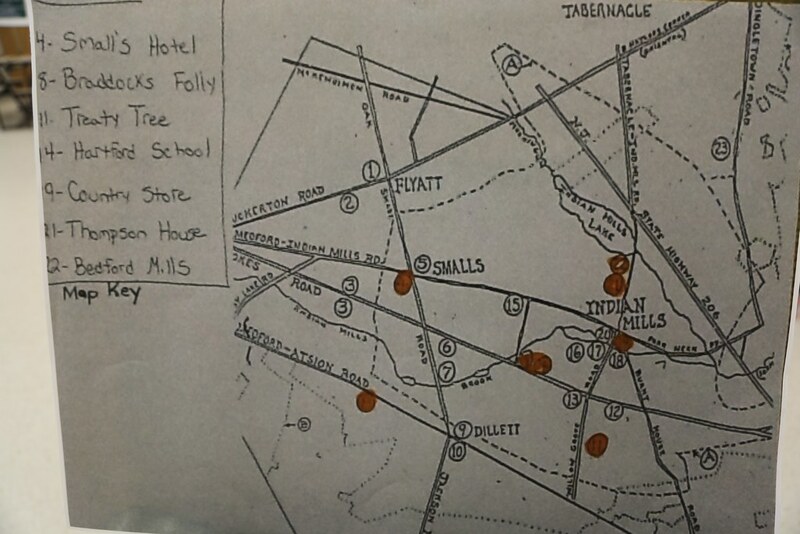 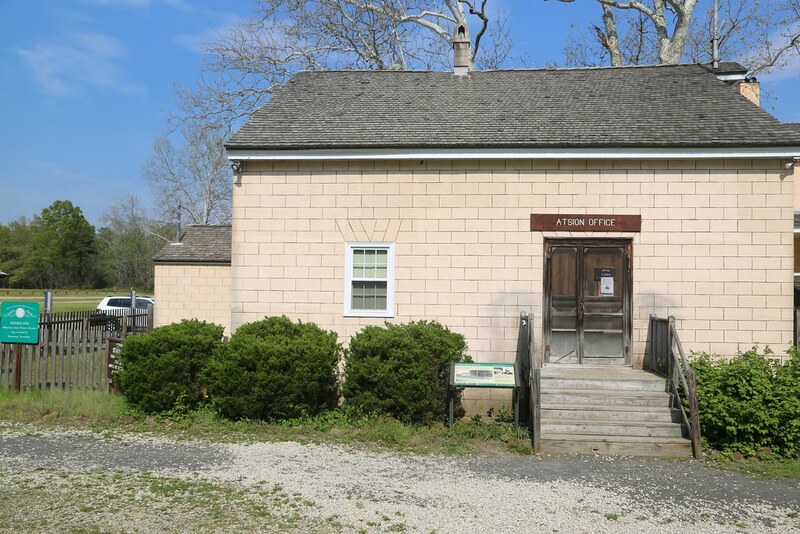 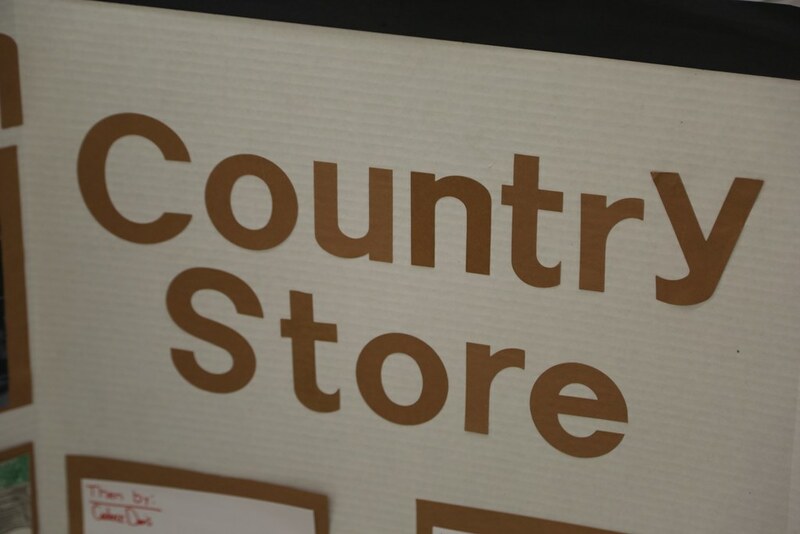 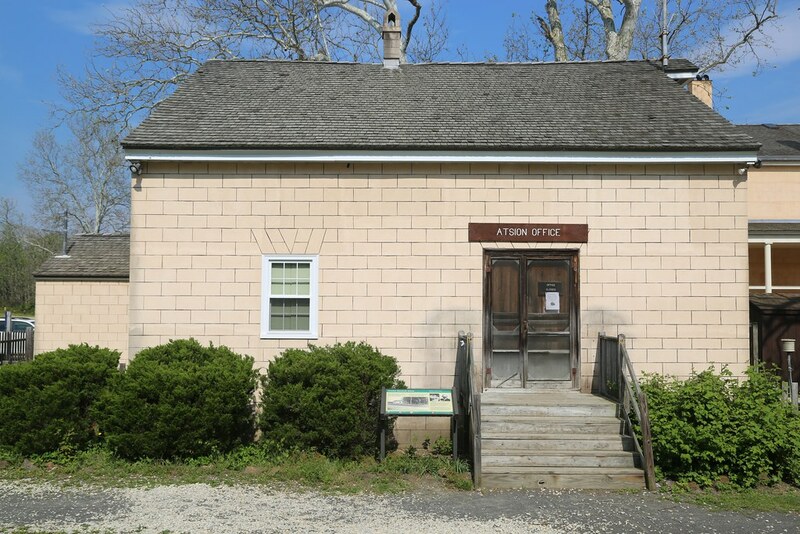 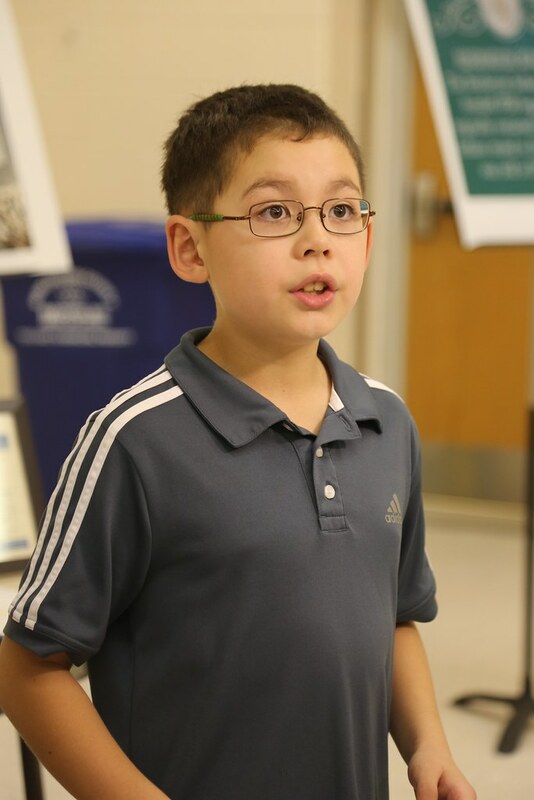 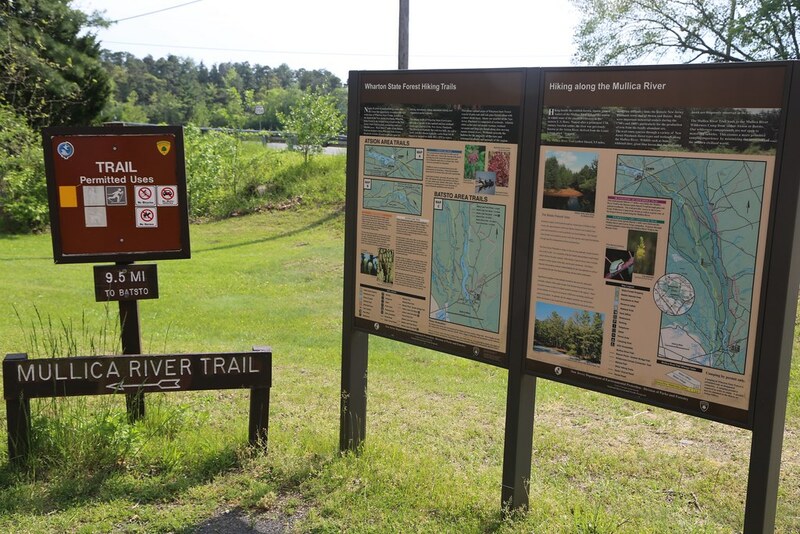 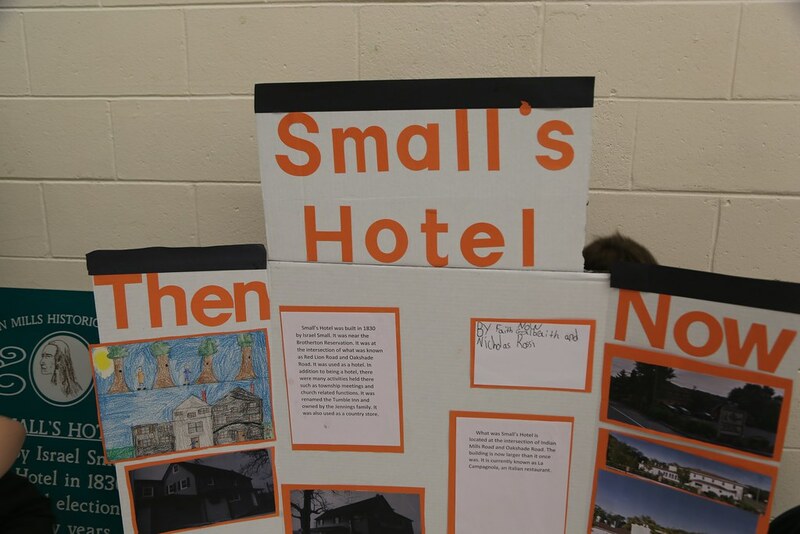 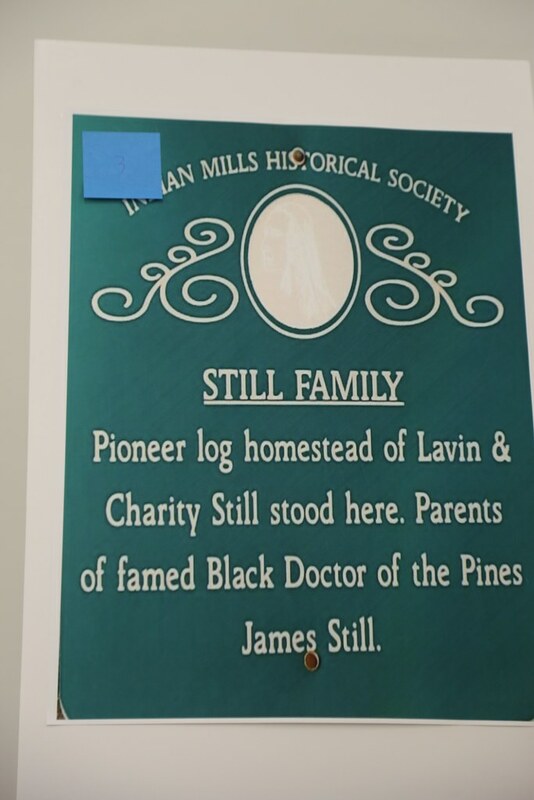 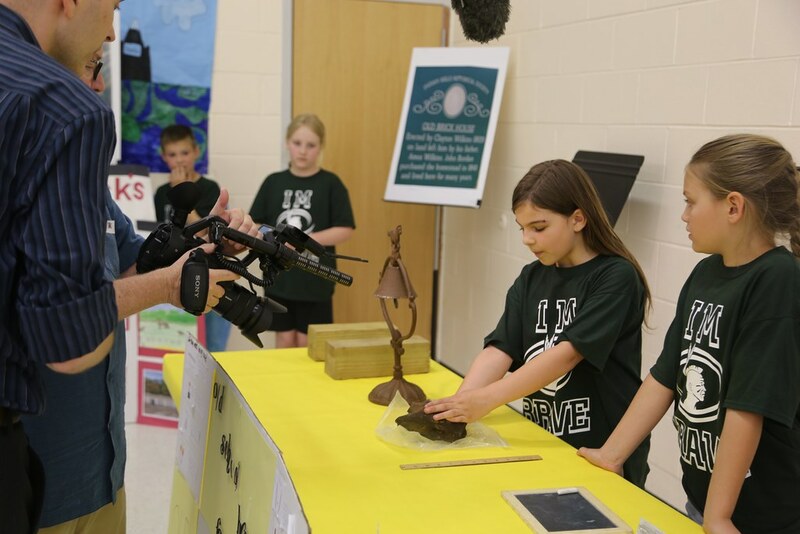 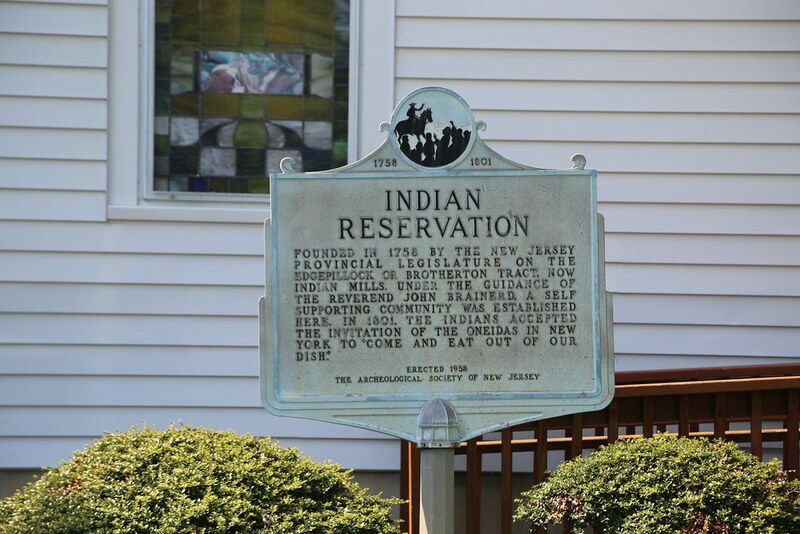 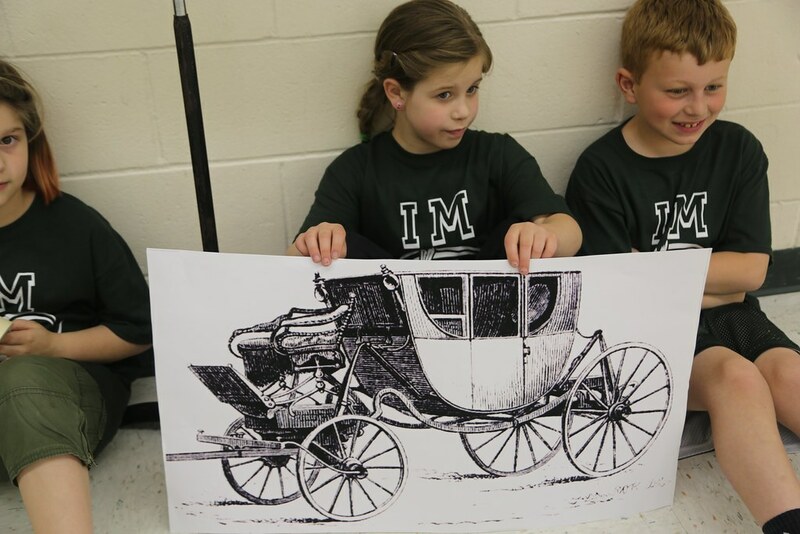 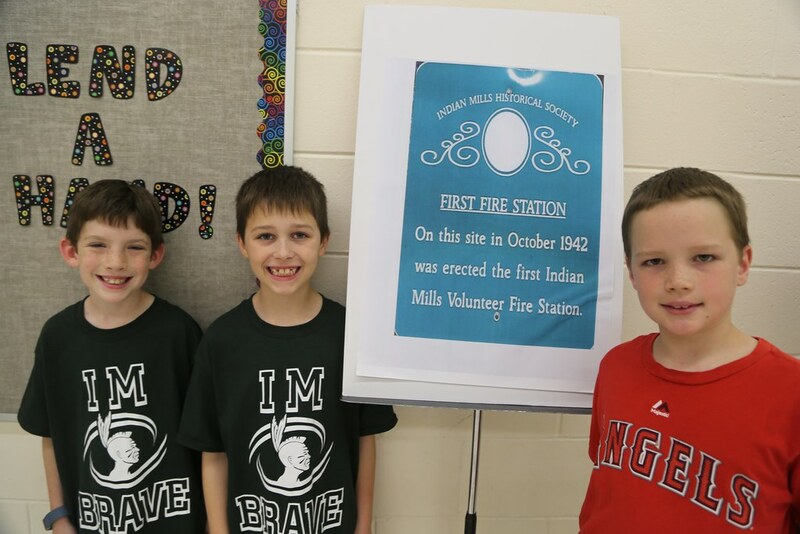 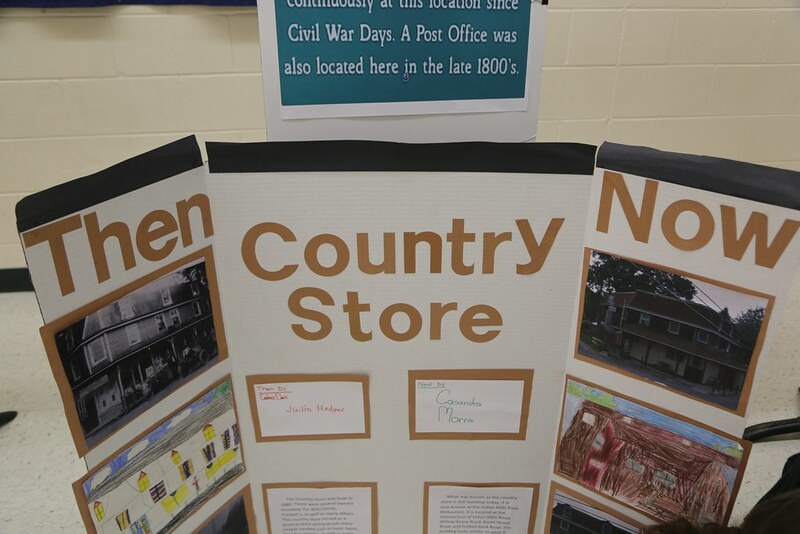 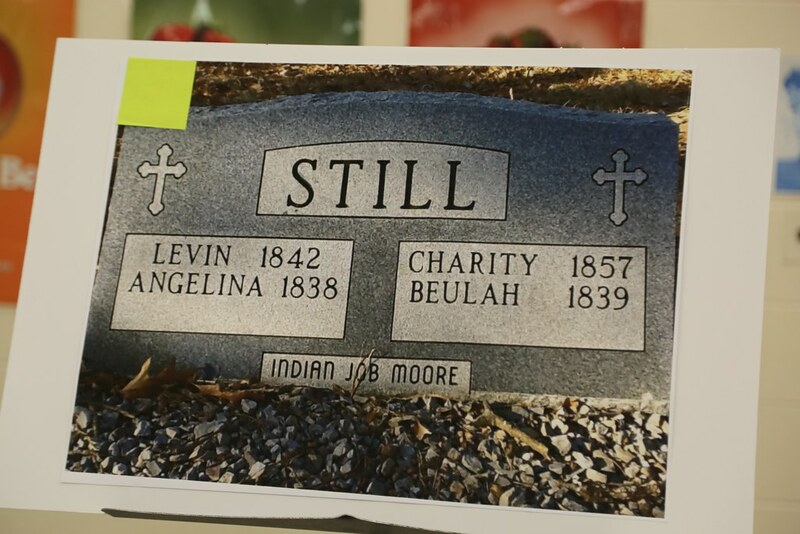 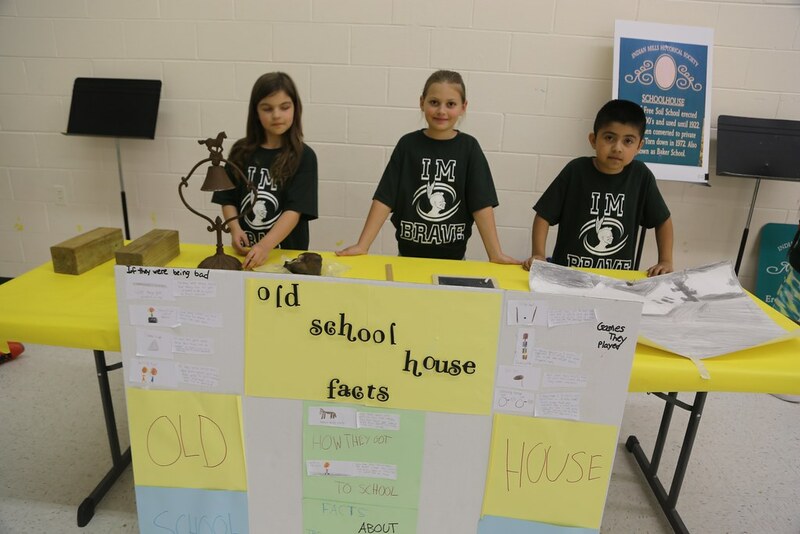 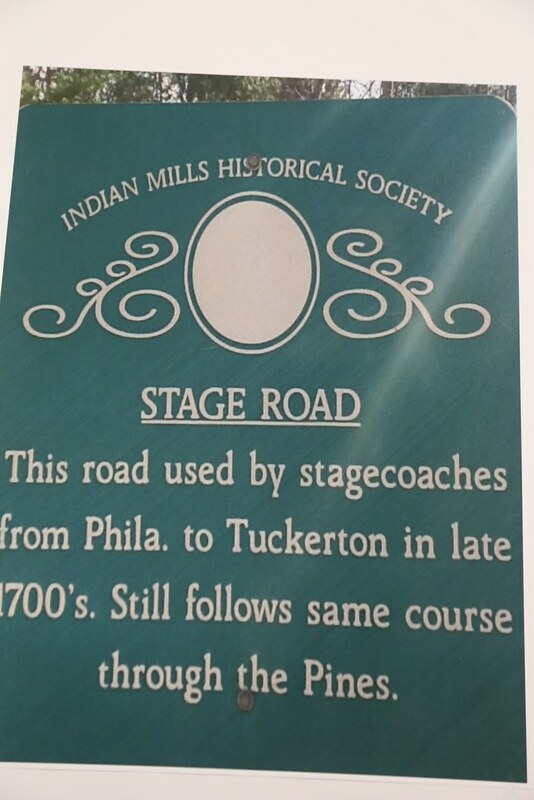 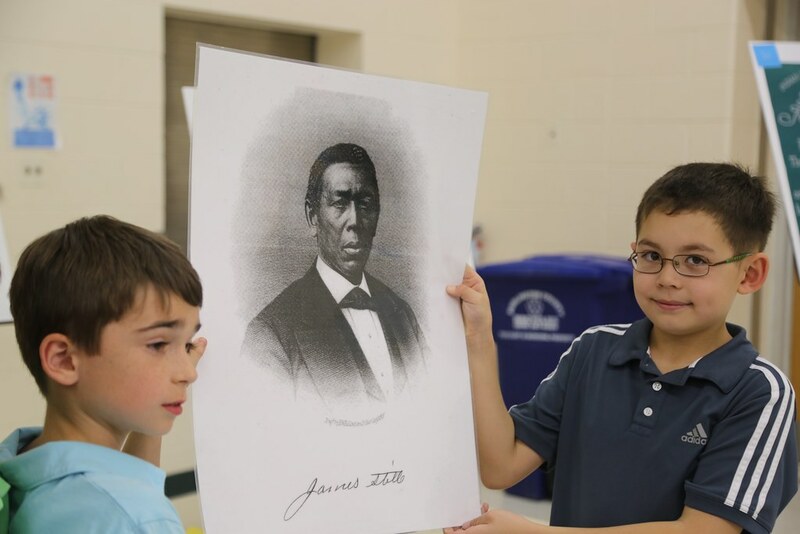 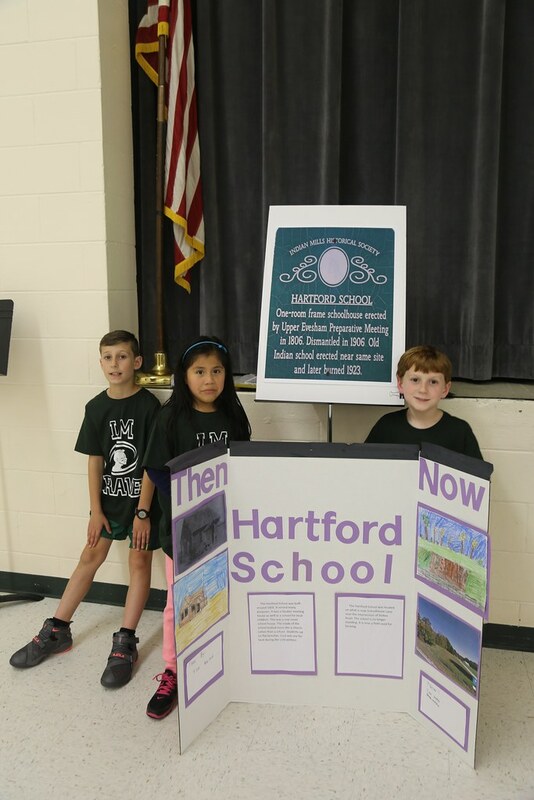 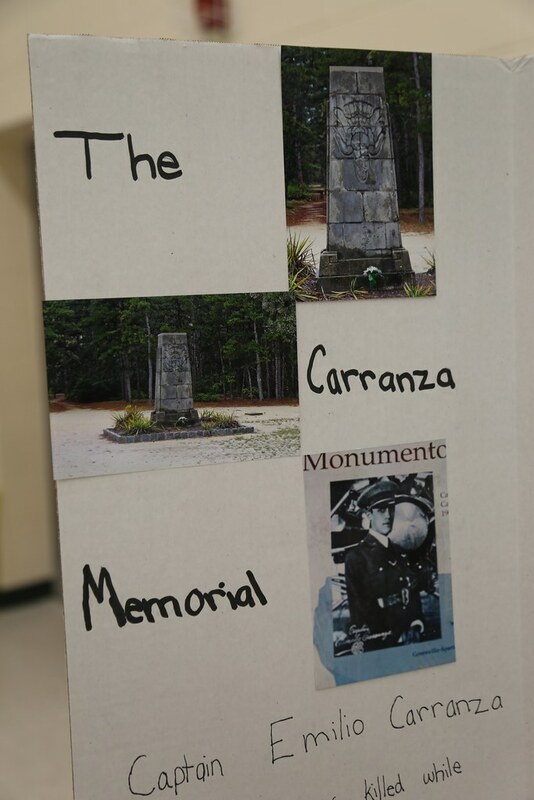 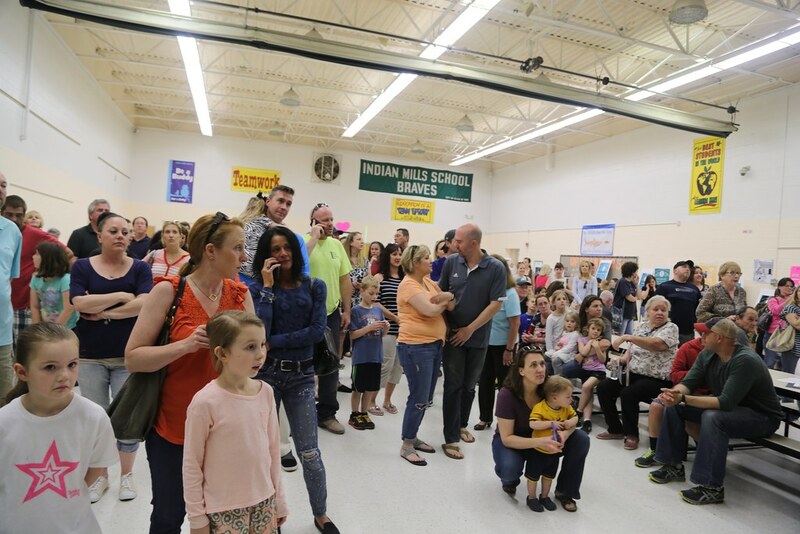 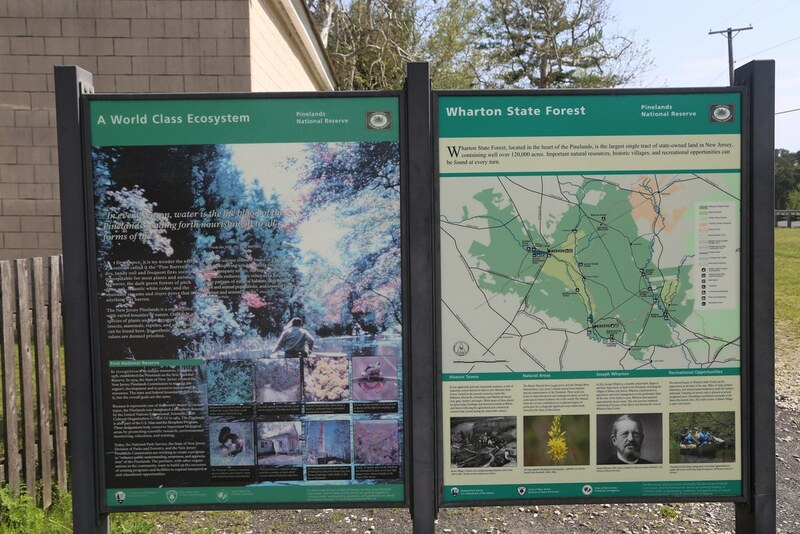 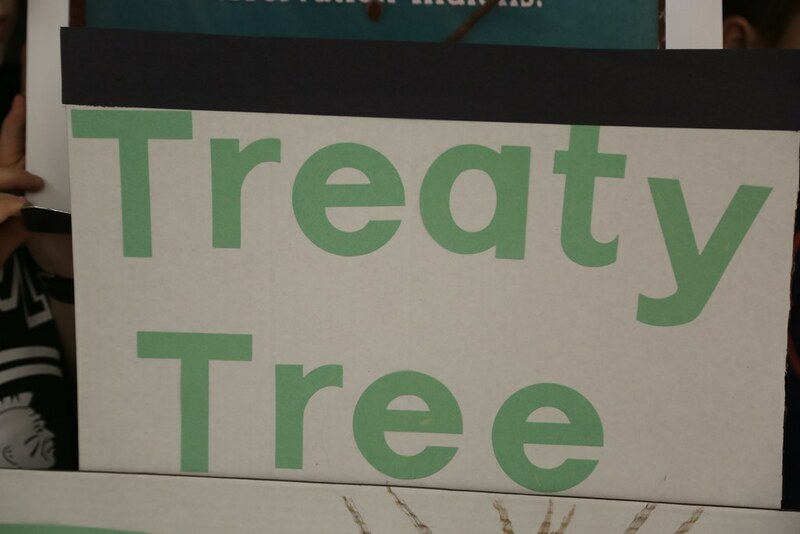 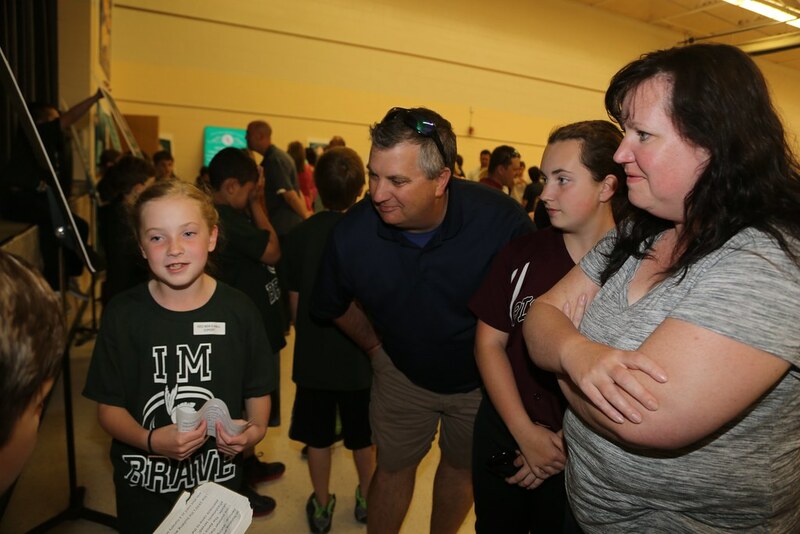 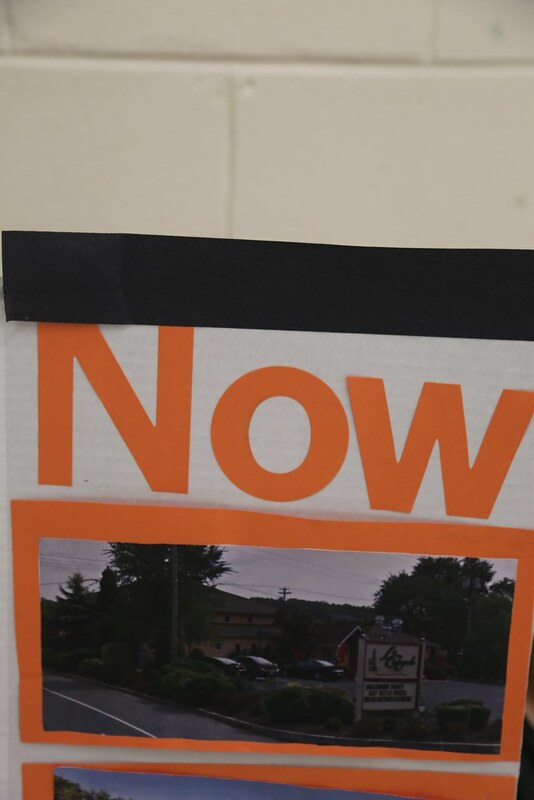 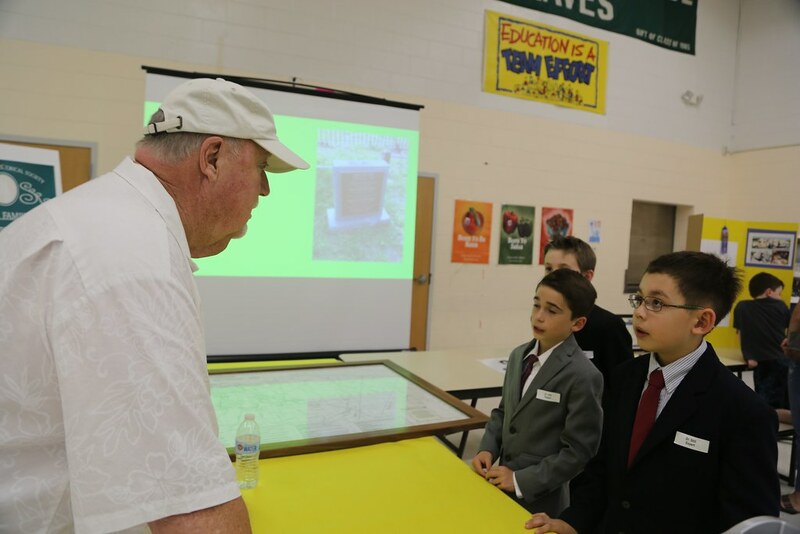 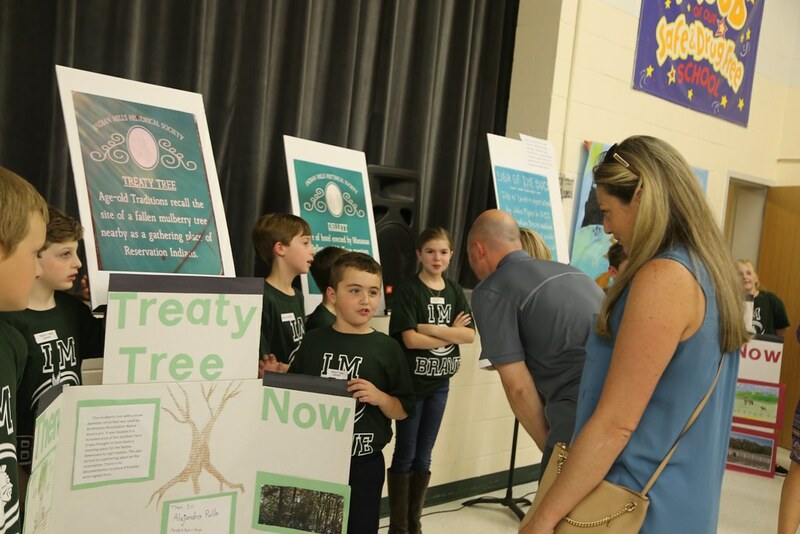 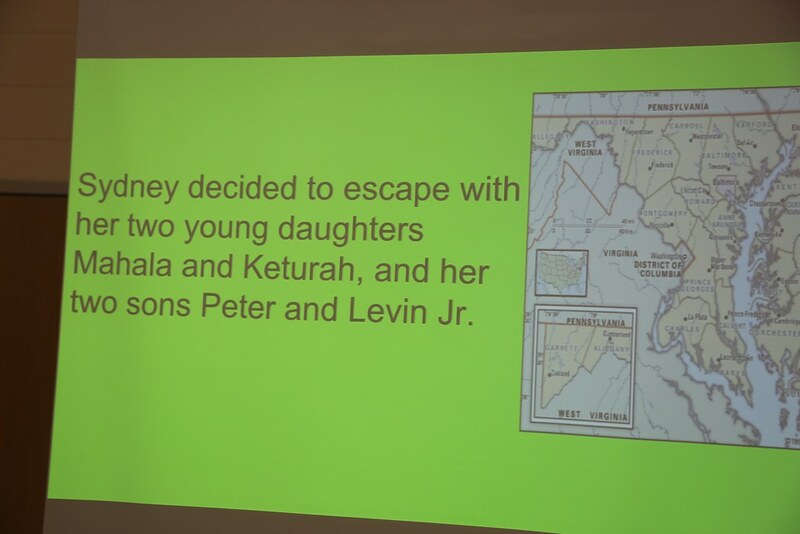 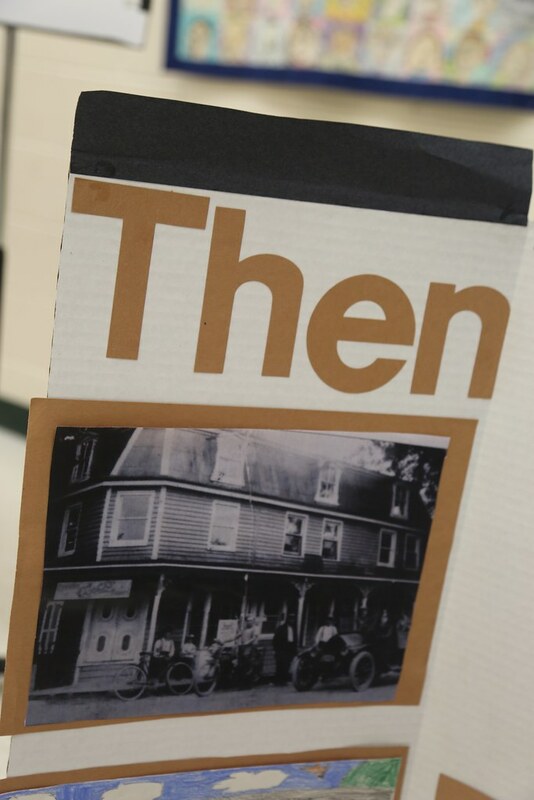 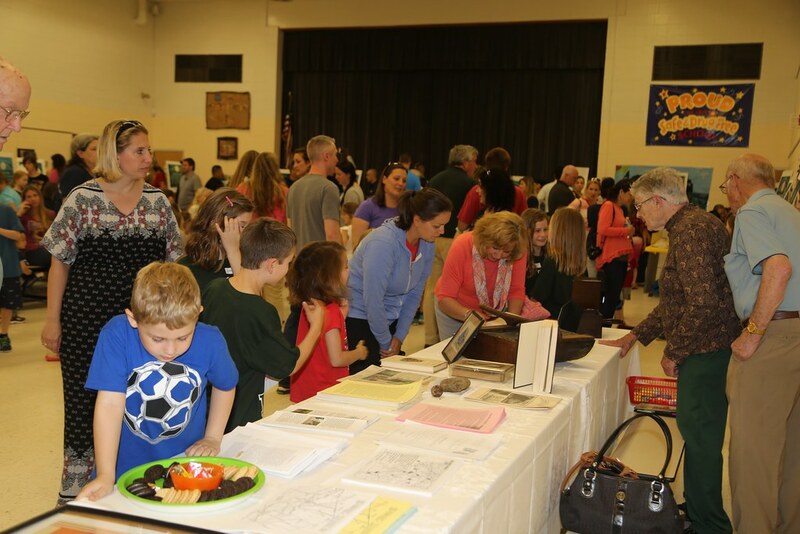 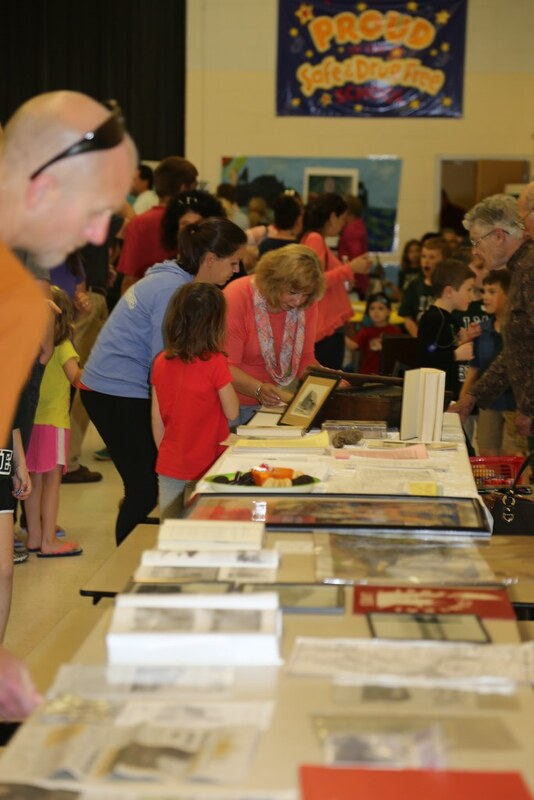 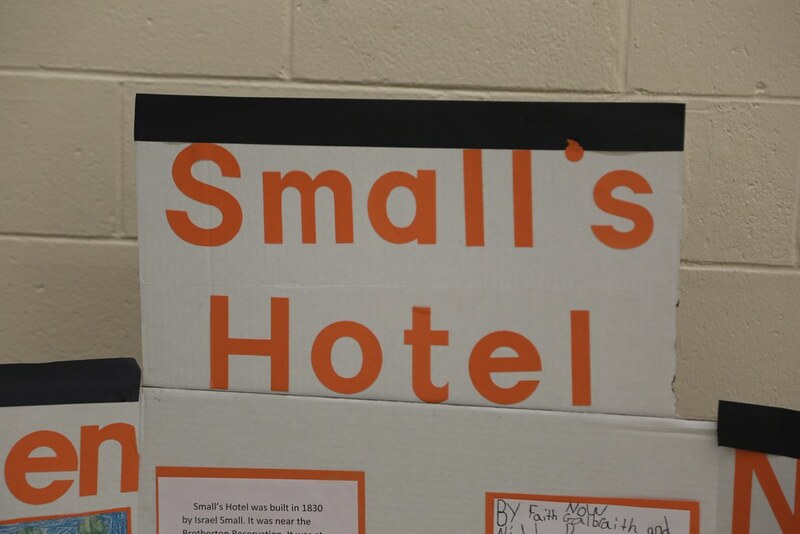 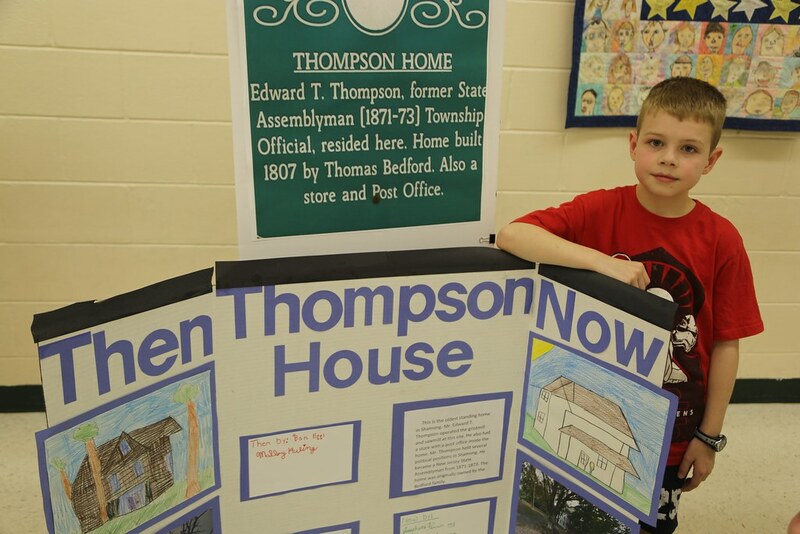 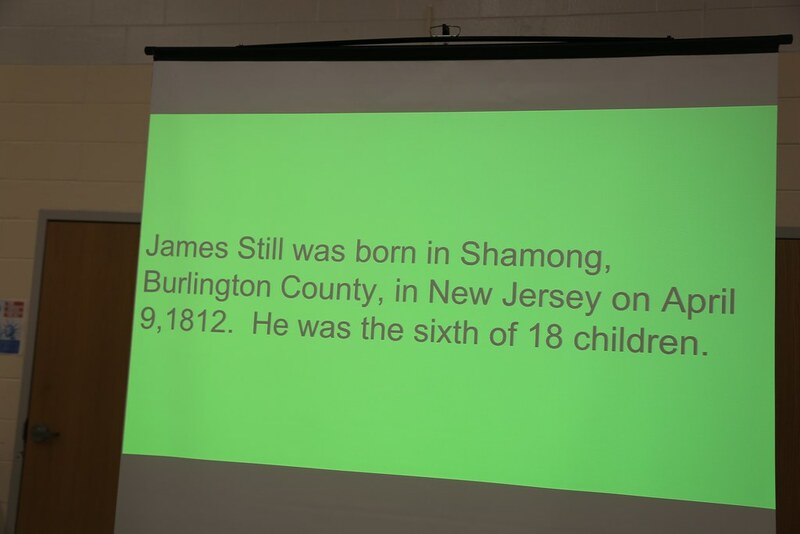 To help share their local history, students from Indian Mills Elementary School research the history associated with the markers, write presentations, and re-create poster-size versions of the signs. 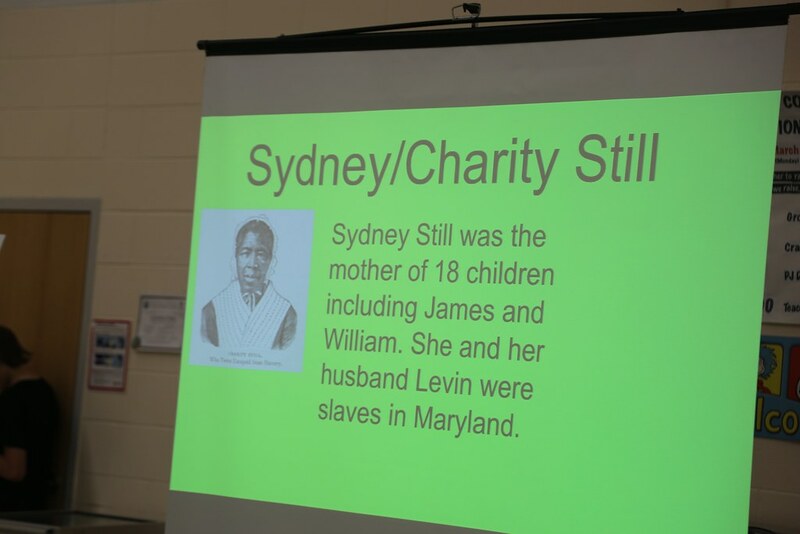 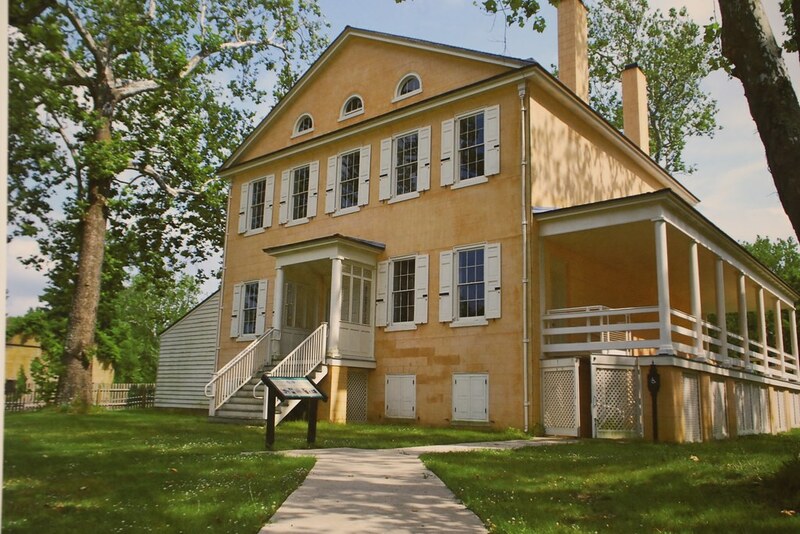 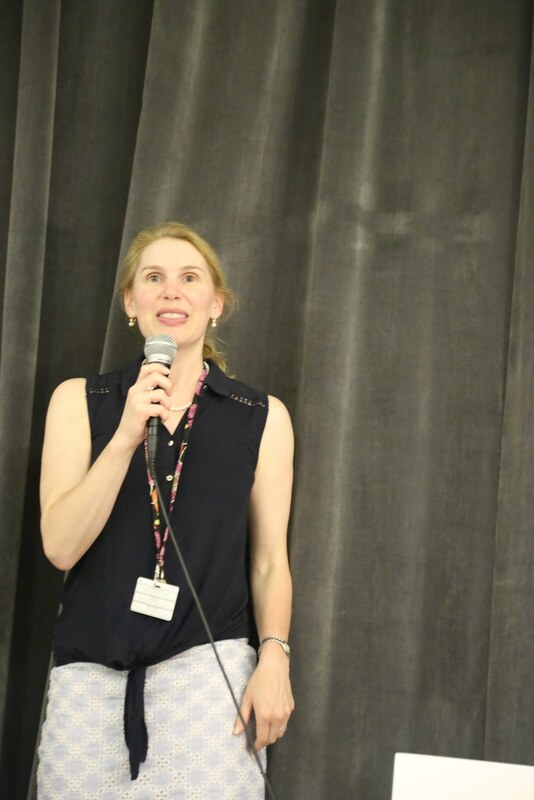 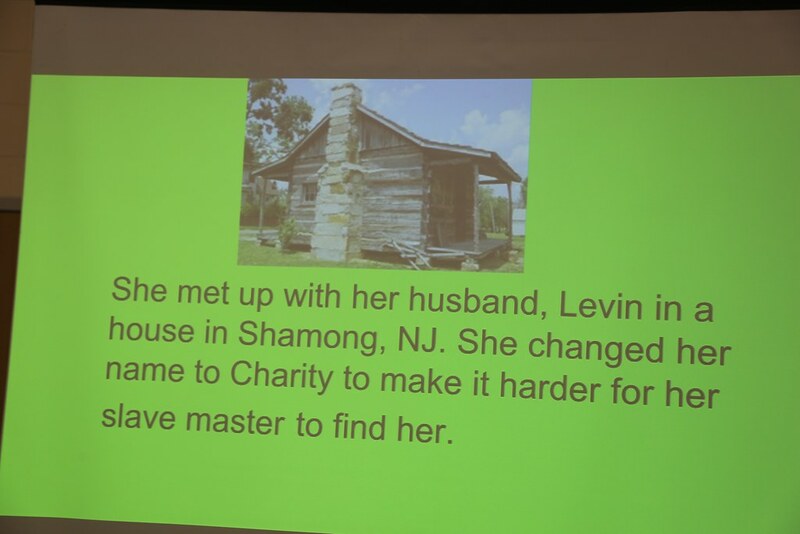 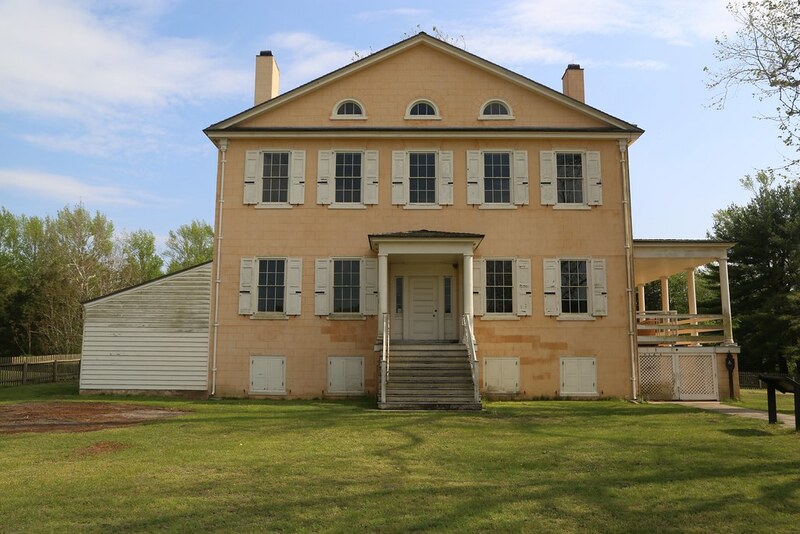 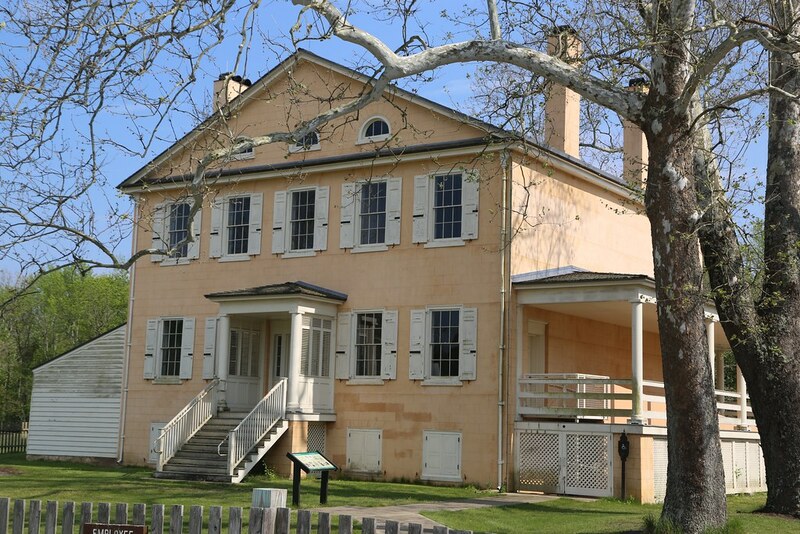 They then host Shamong Day for parents and community members where they serve as docents to explain the history of their community. 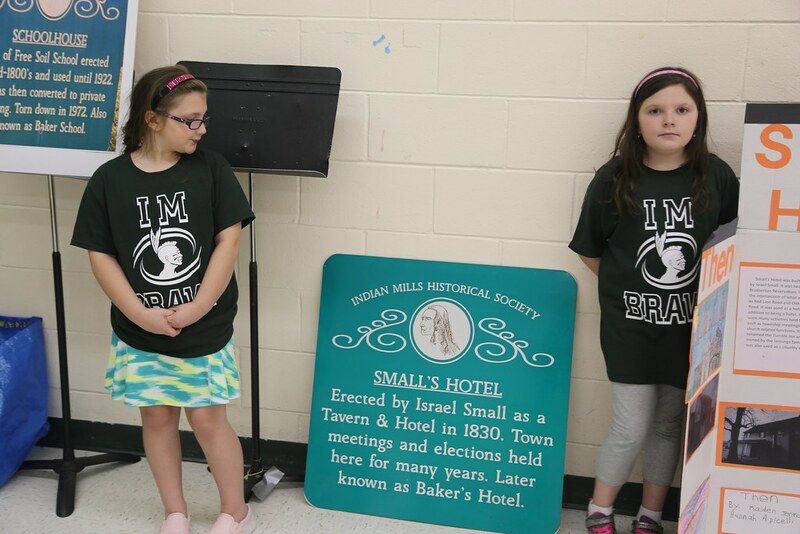 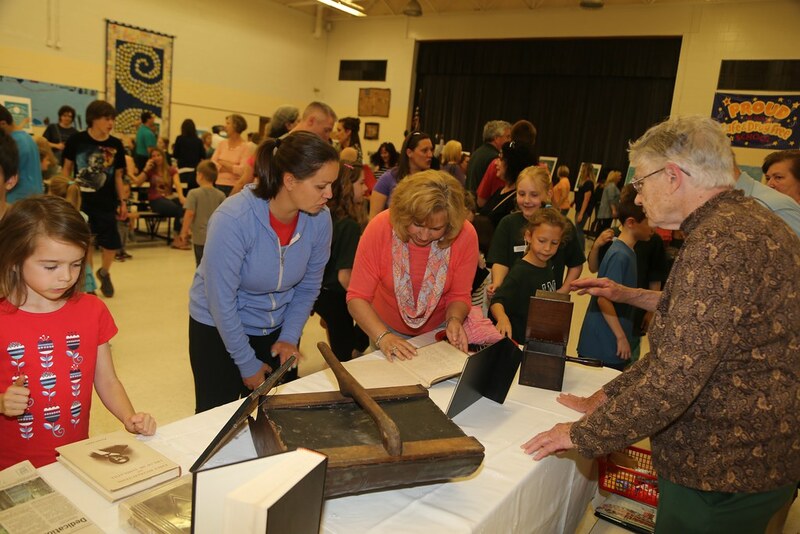 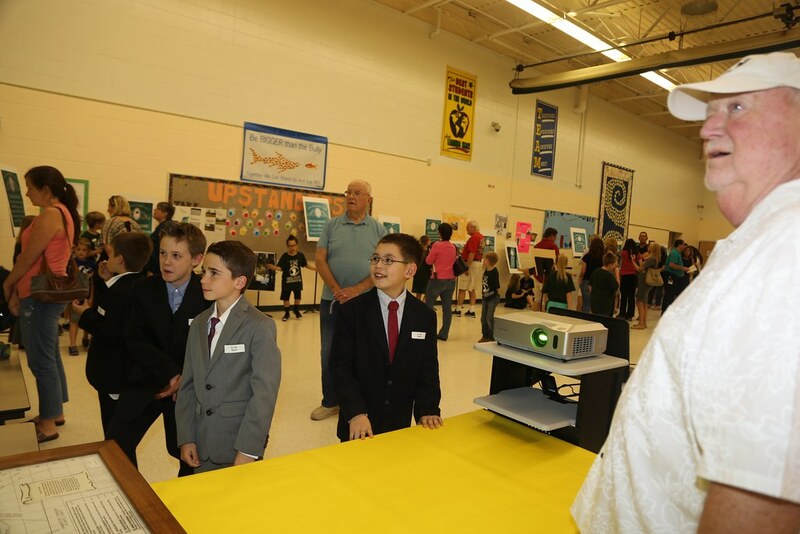 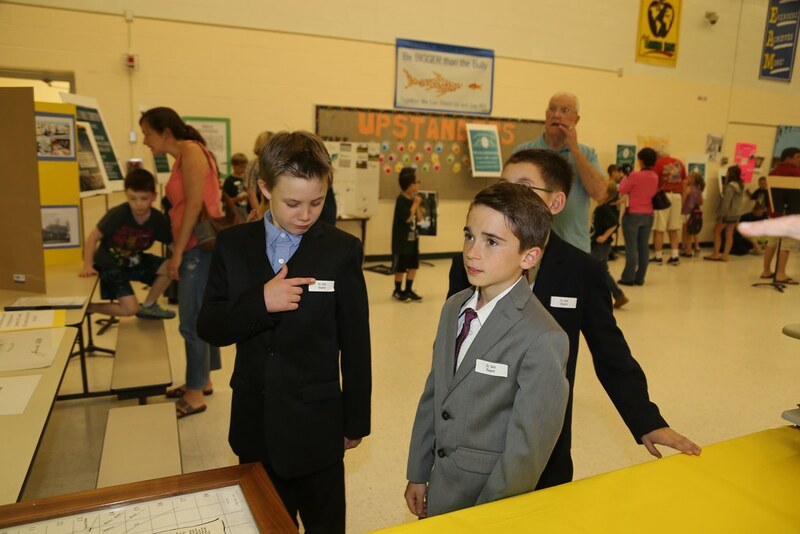 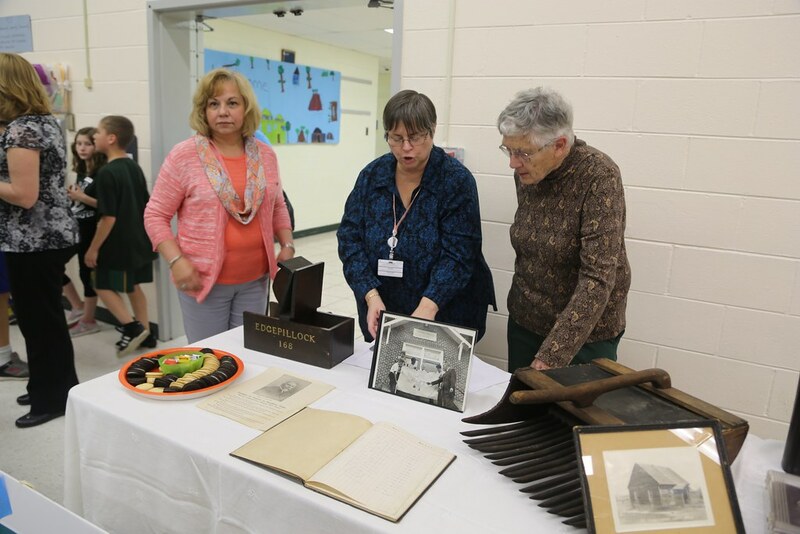 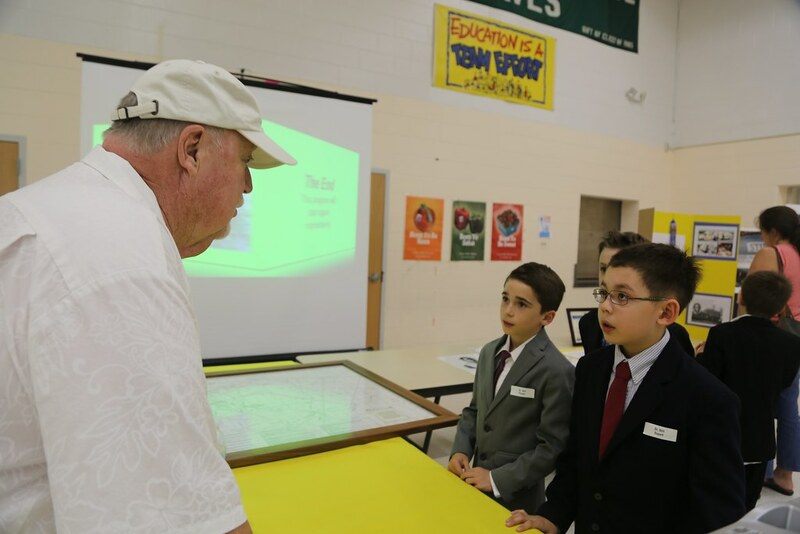 The Indian Mills Historical Society works with the students on their research and presentations. 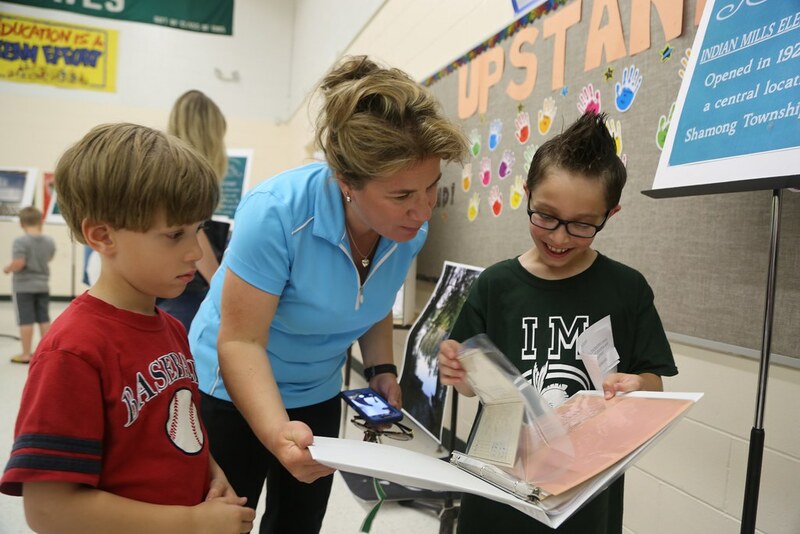 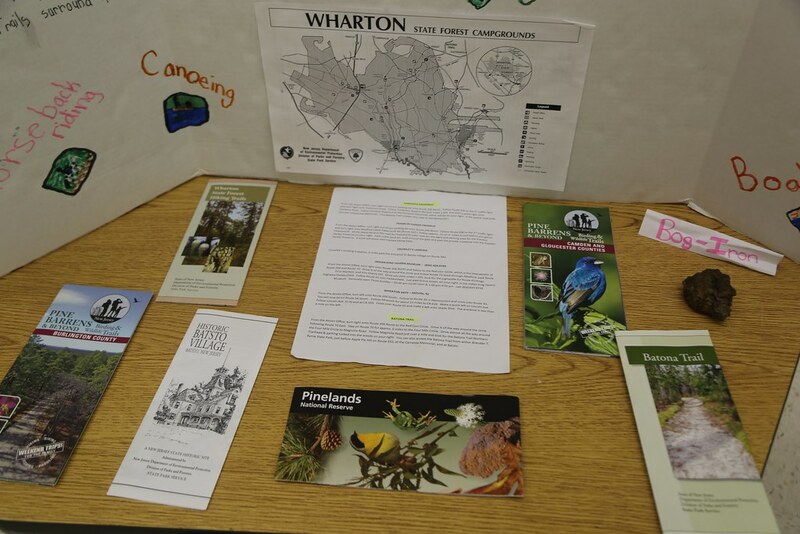 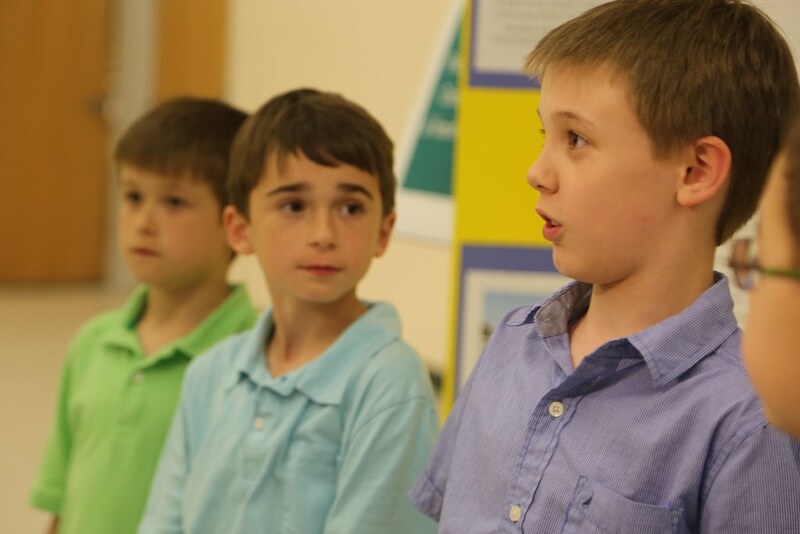 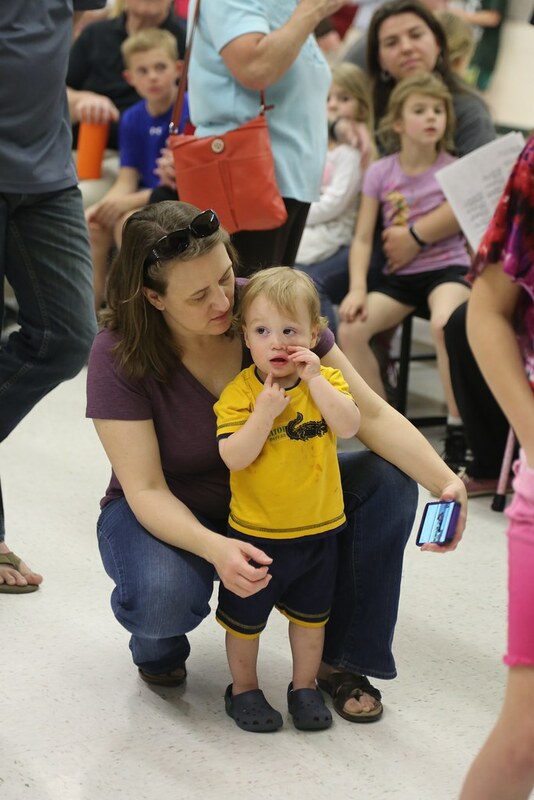 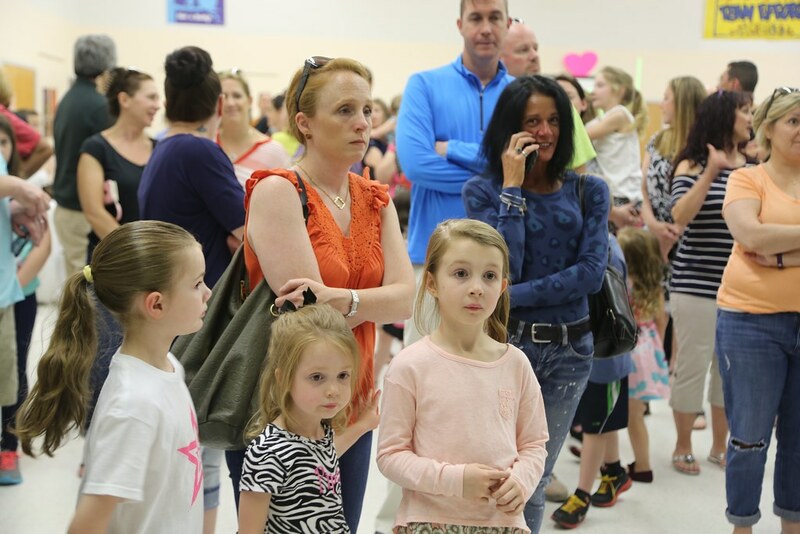 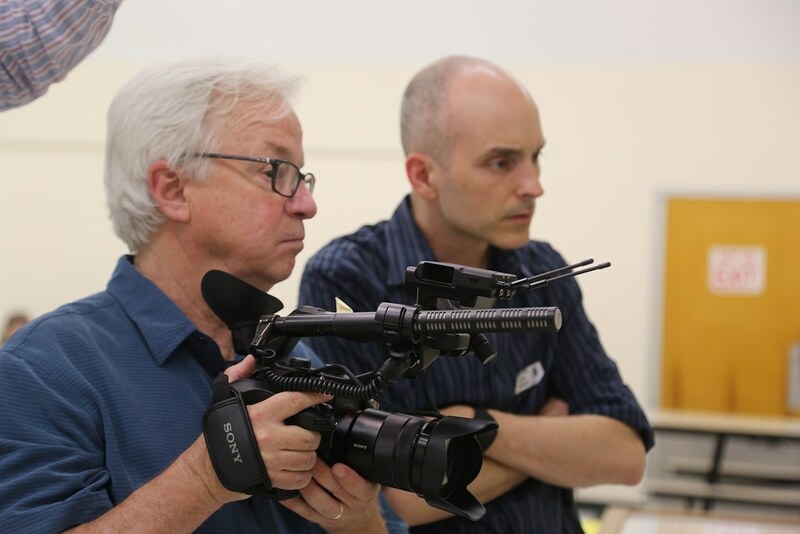 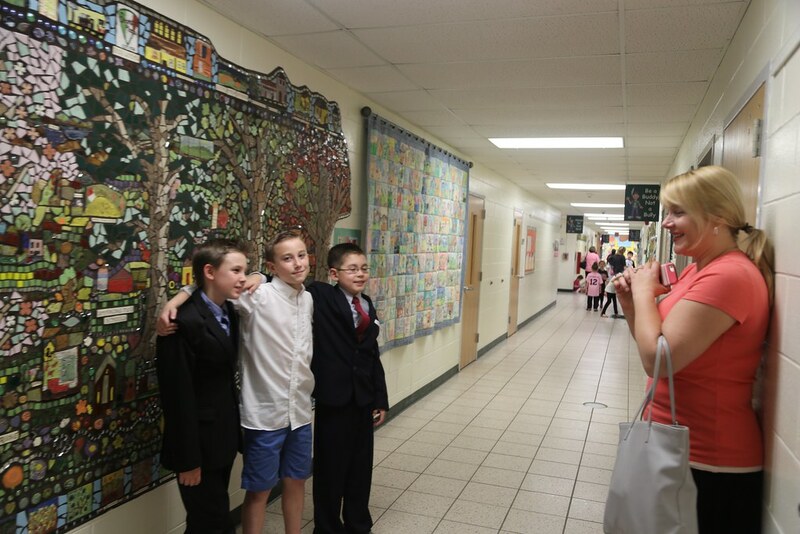 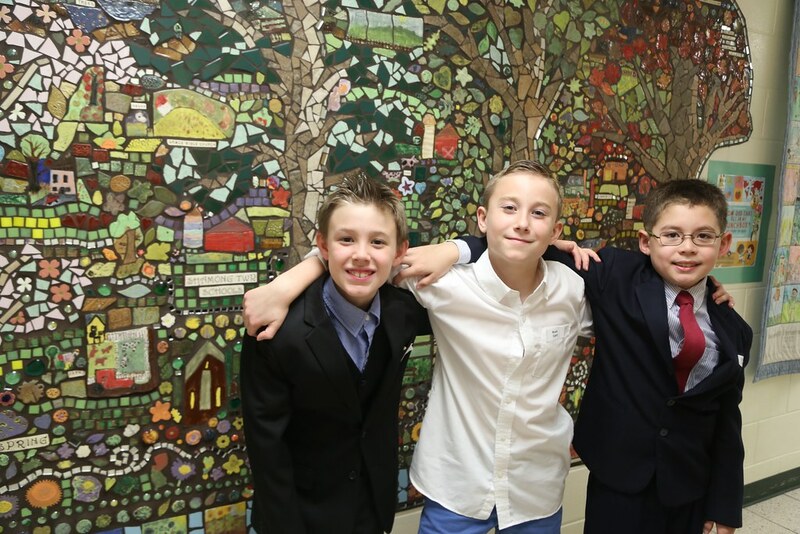 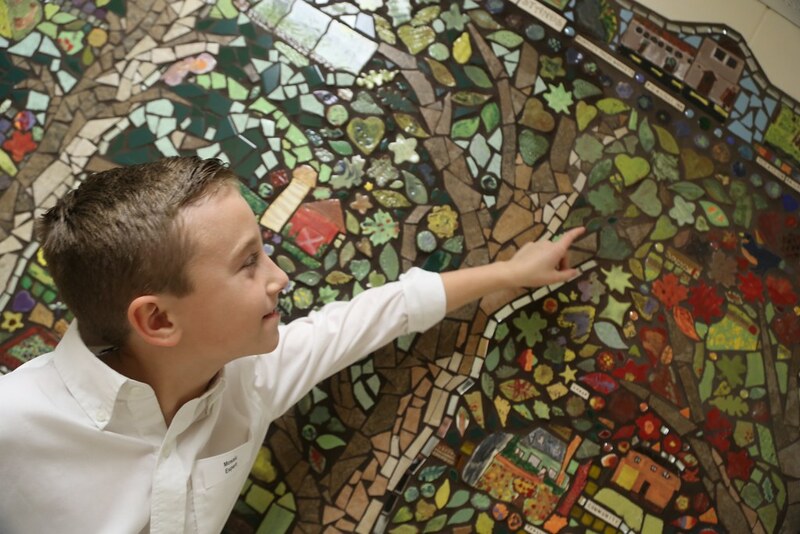 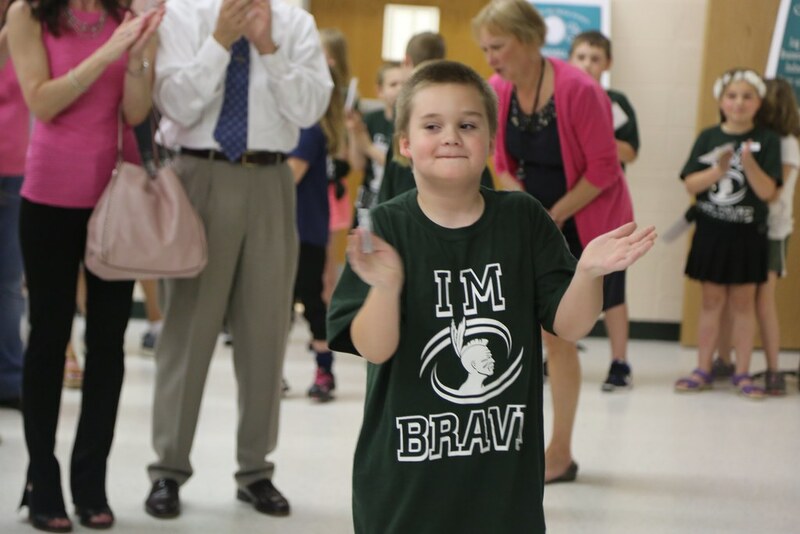 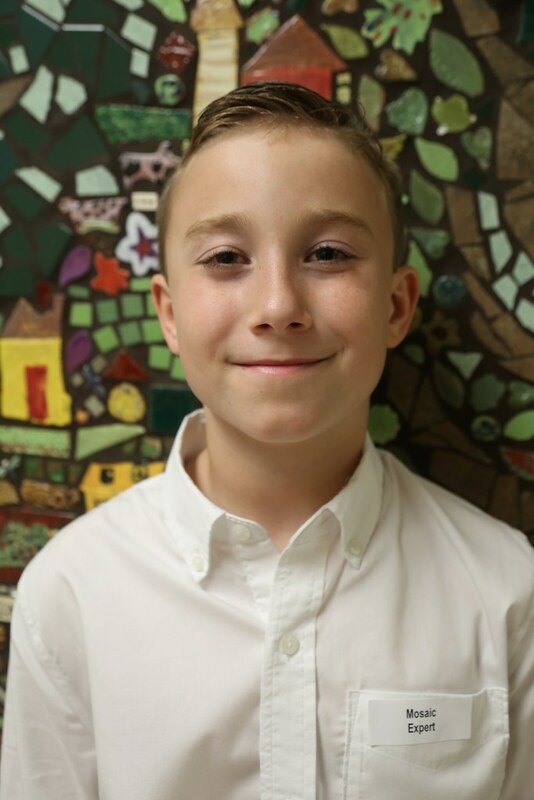 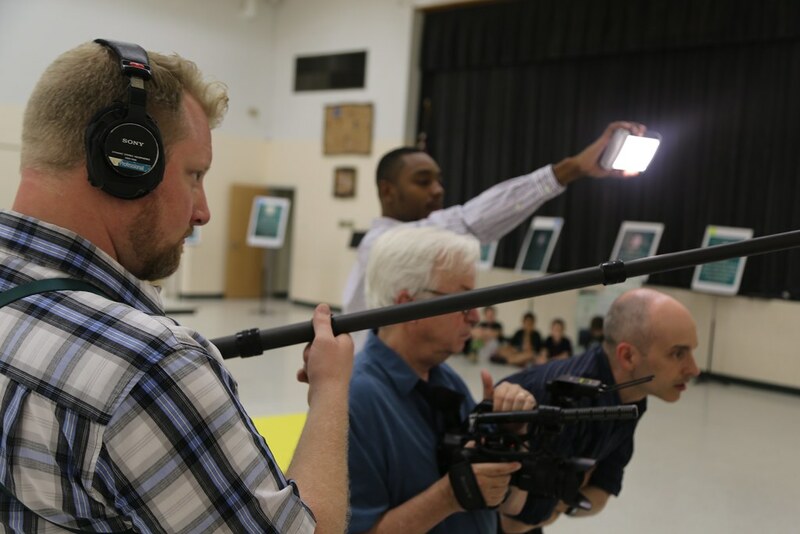 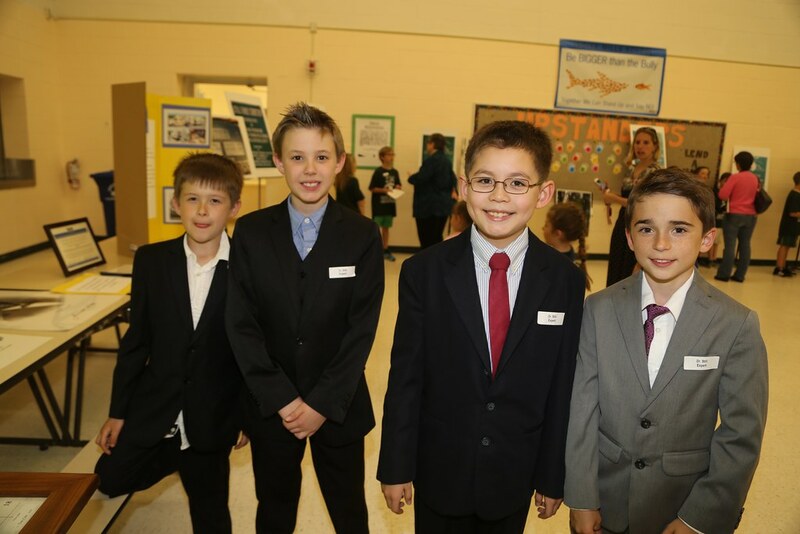 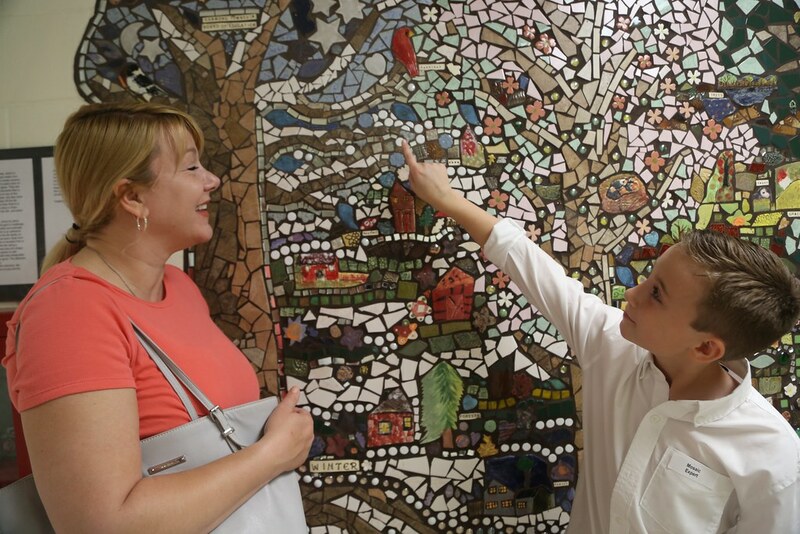 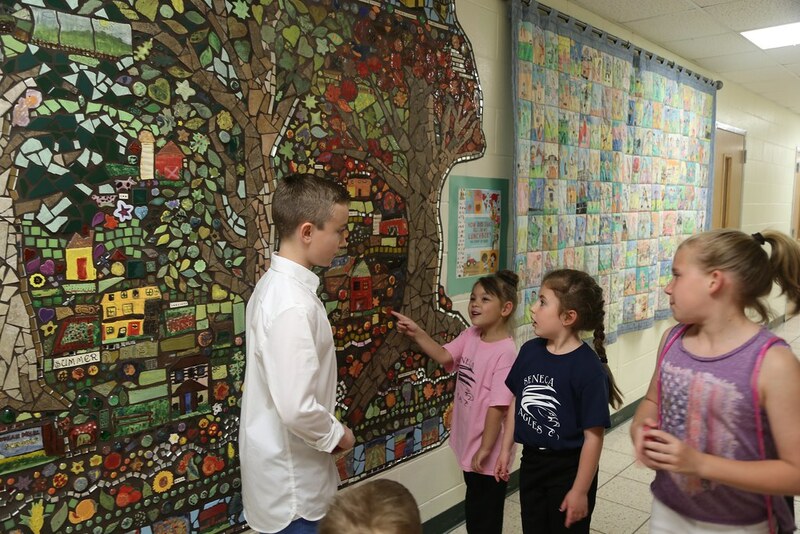 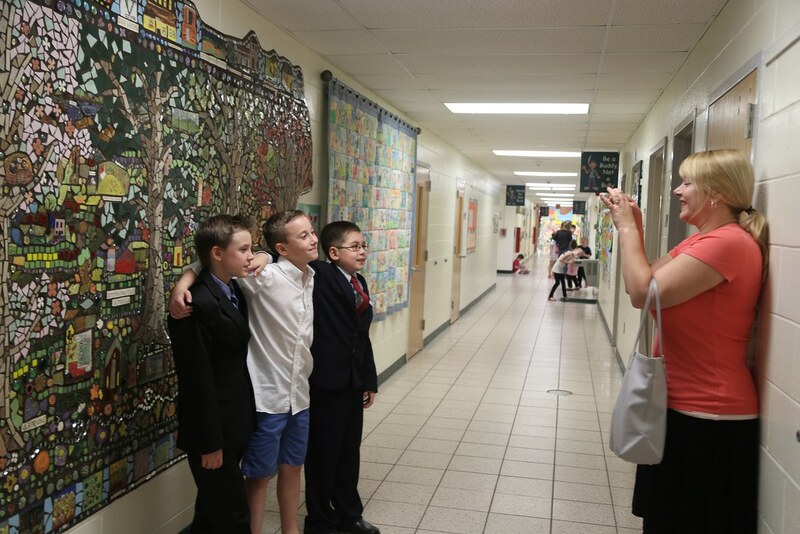 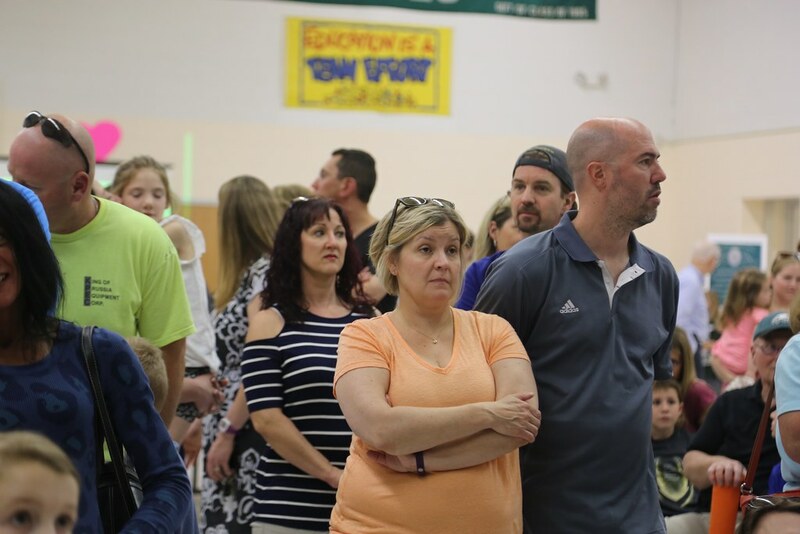 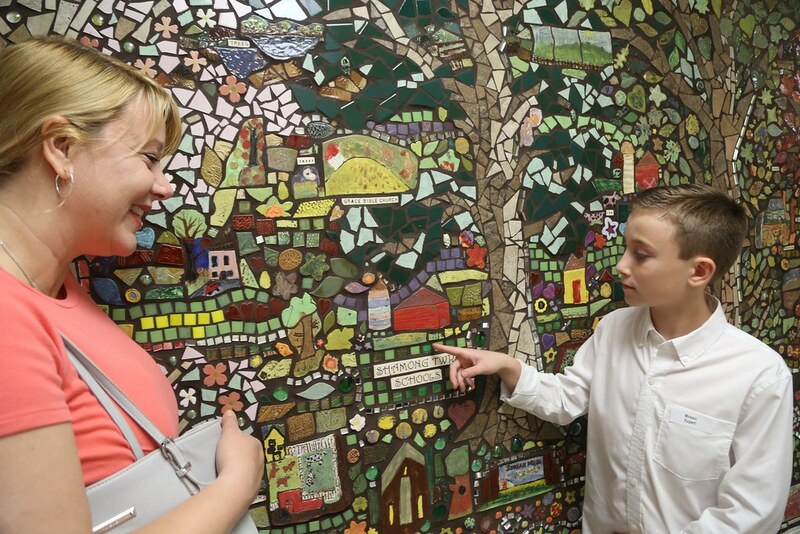 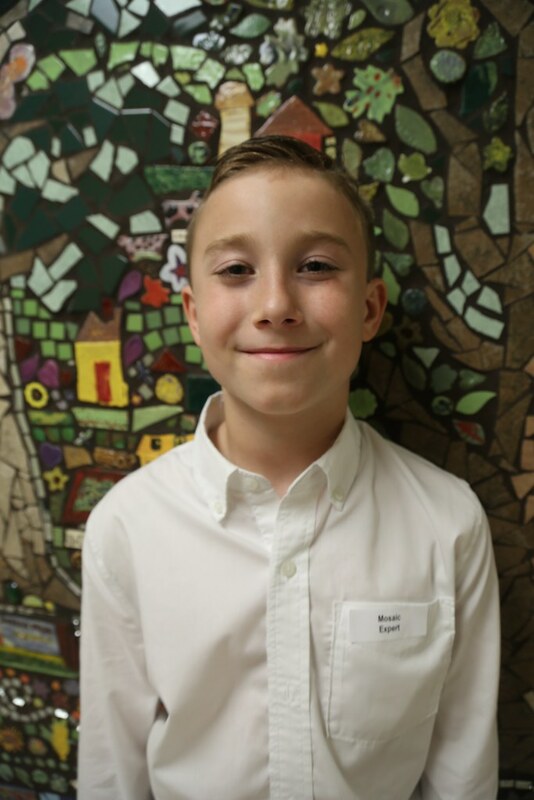 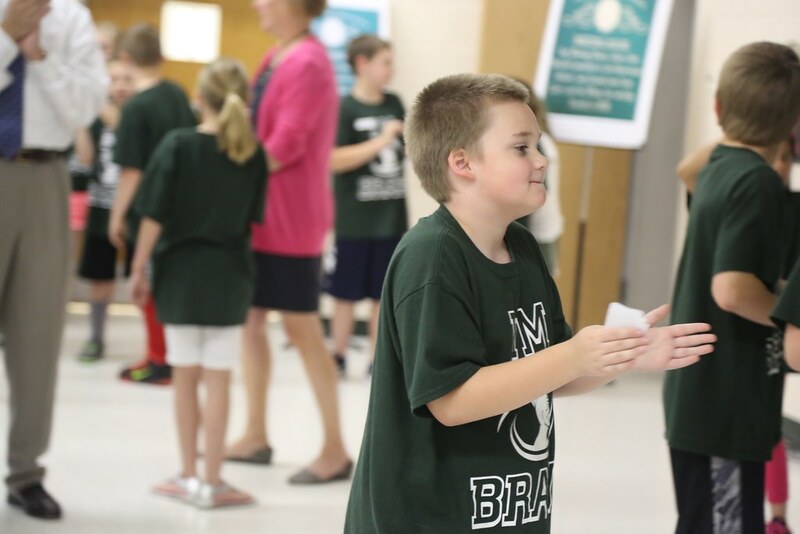 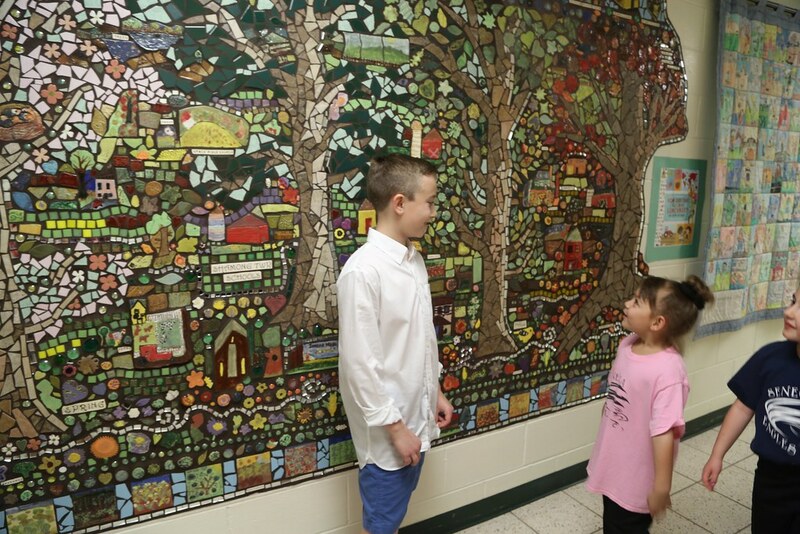 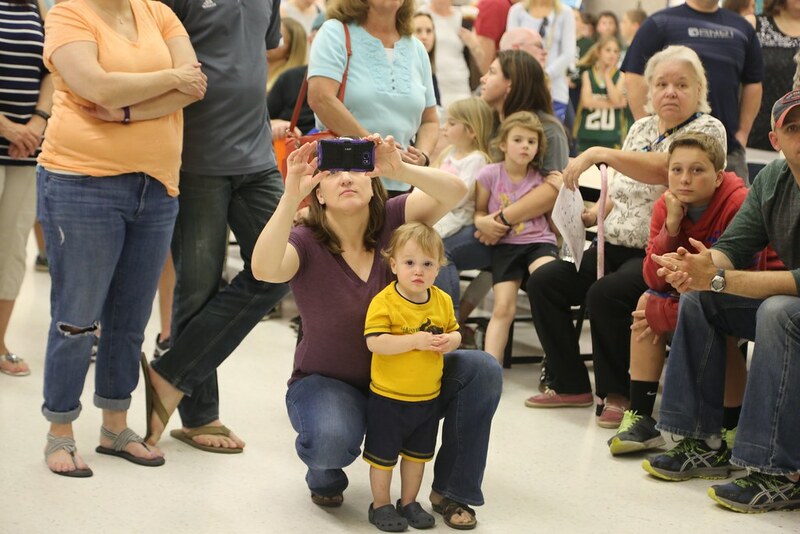 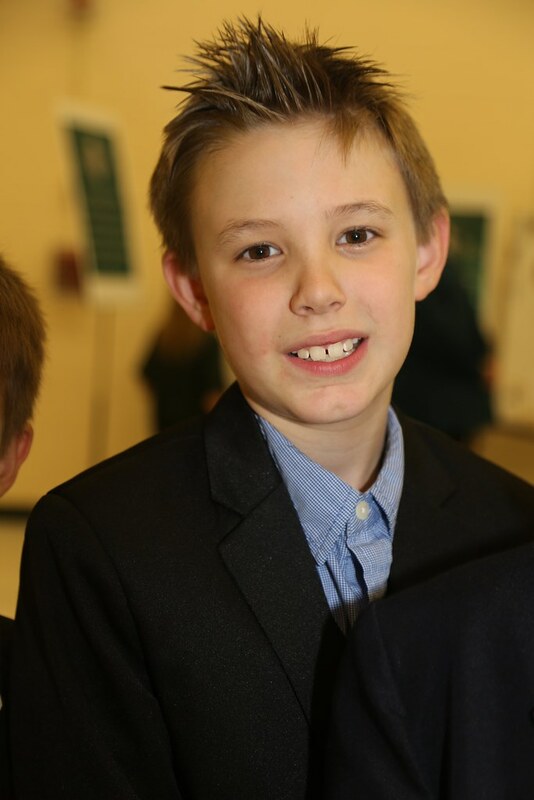 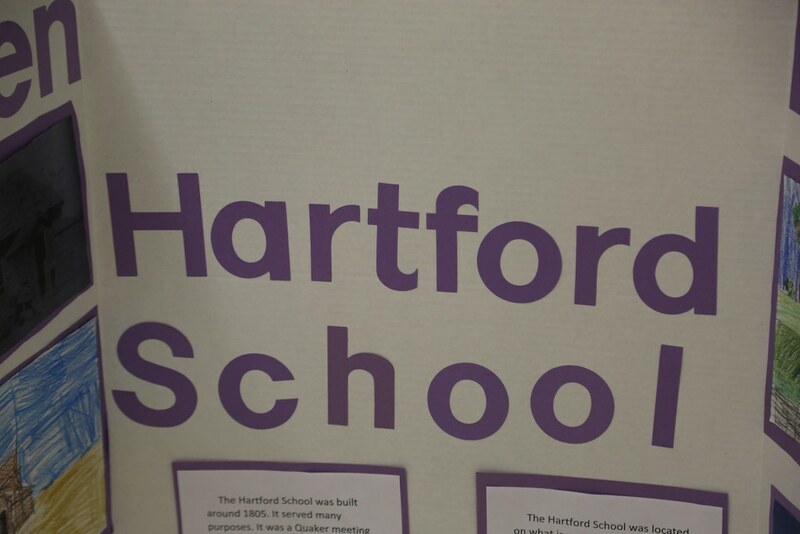 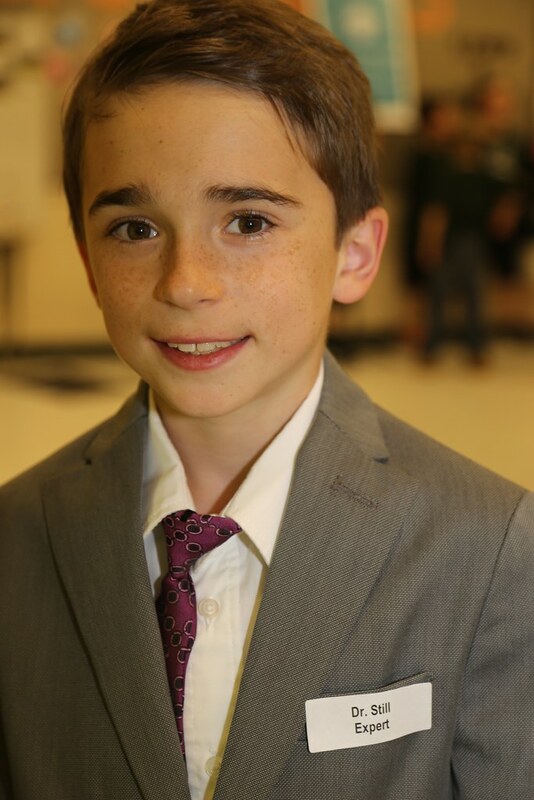 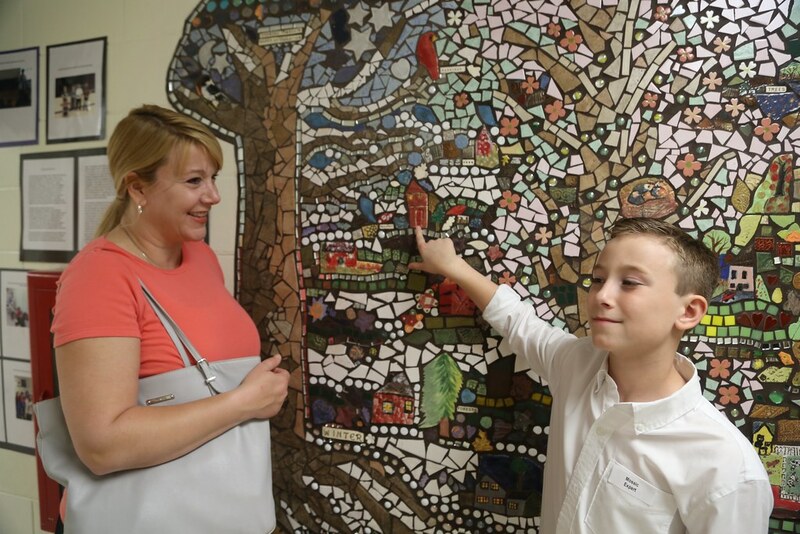 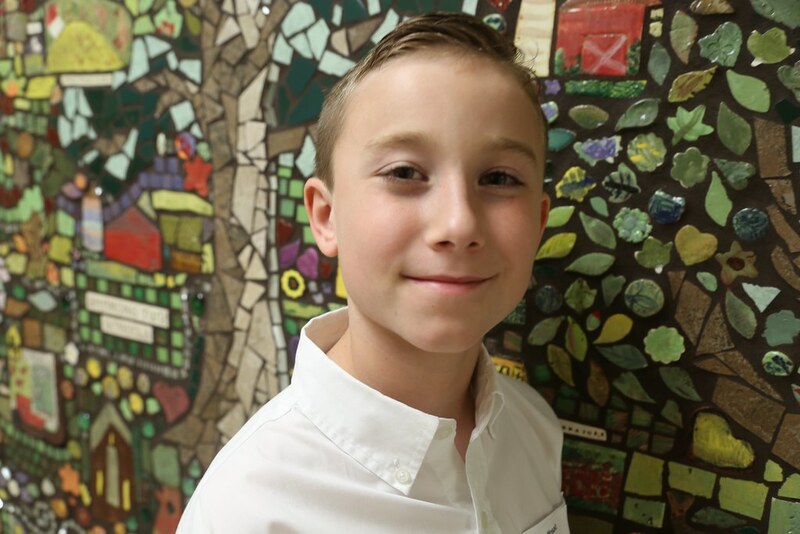 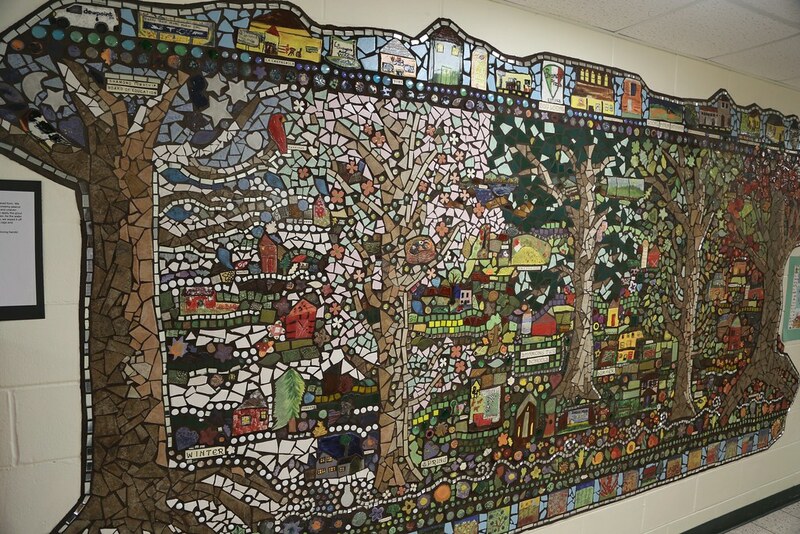 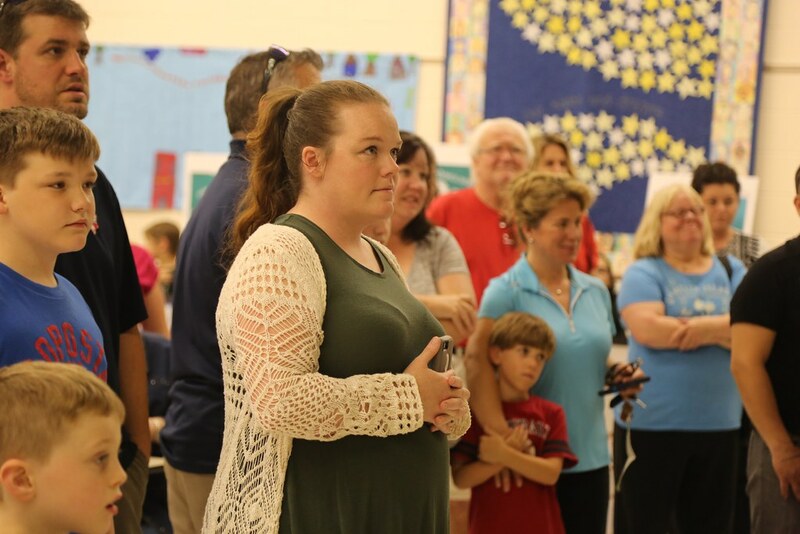 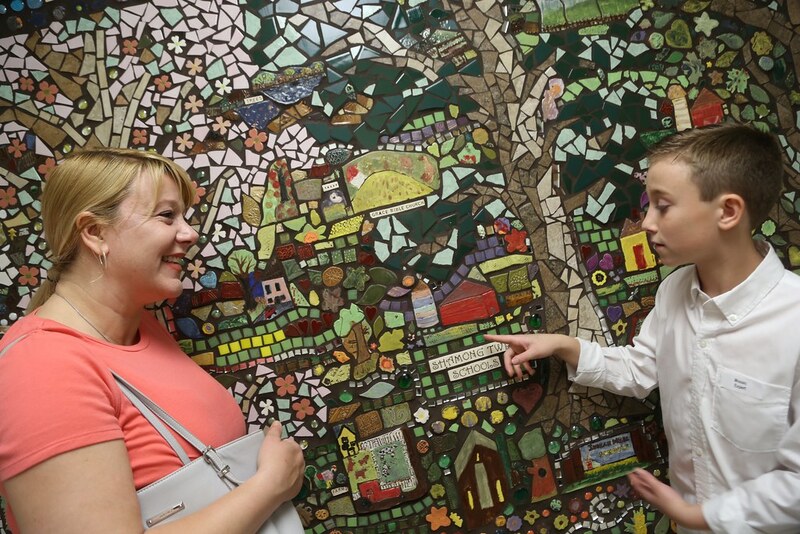 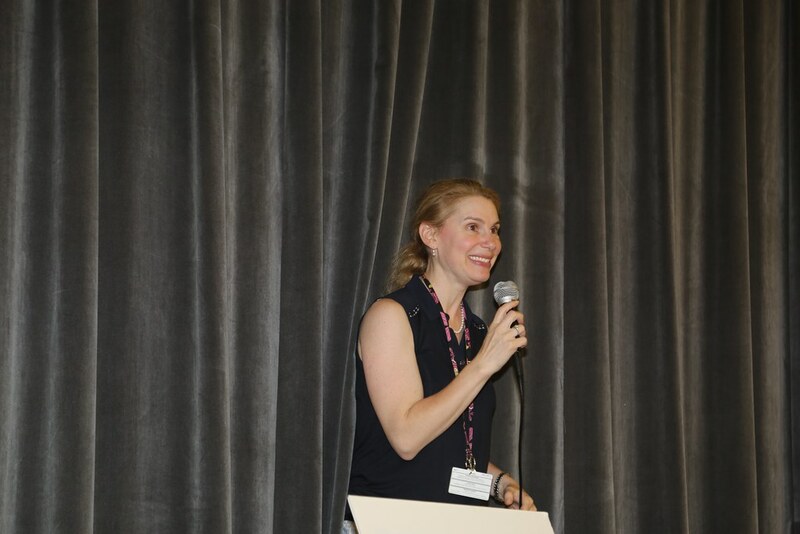 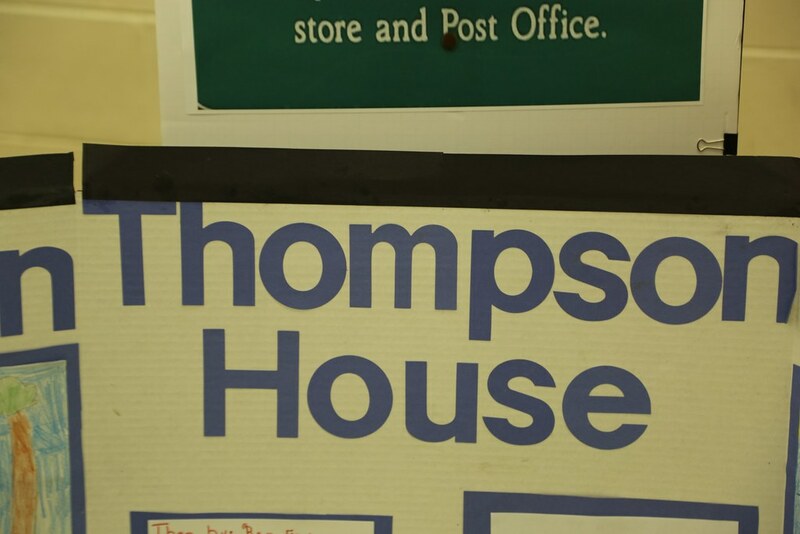 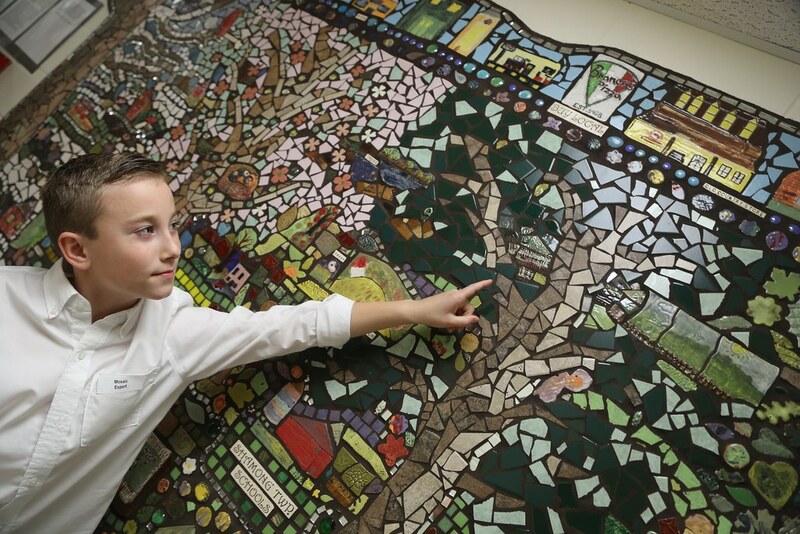 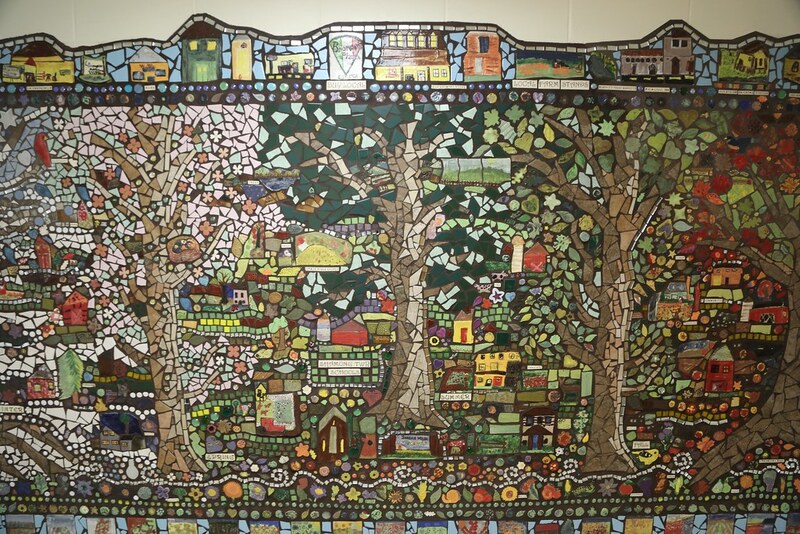 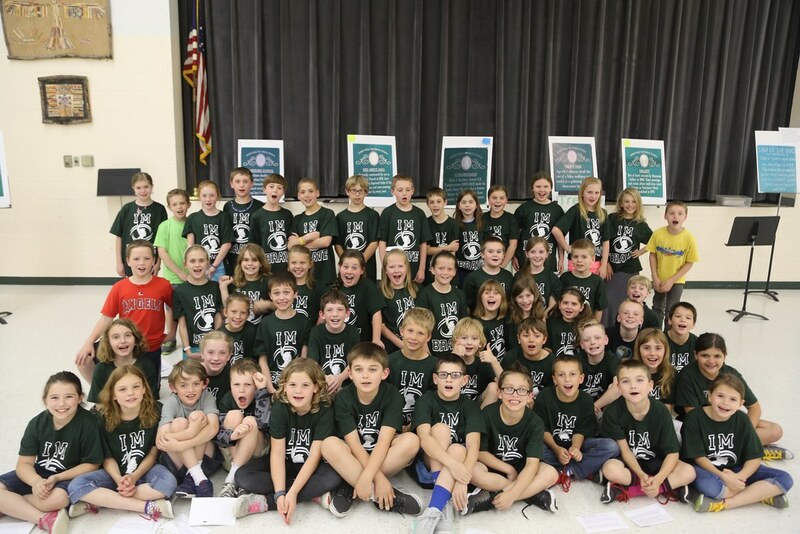 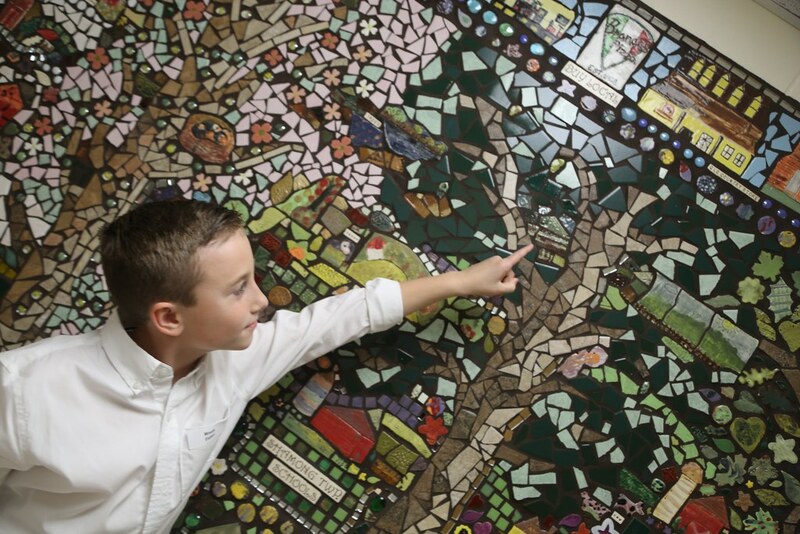 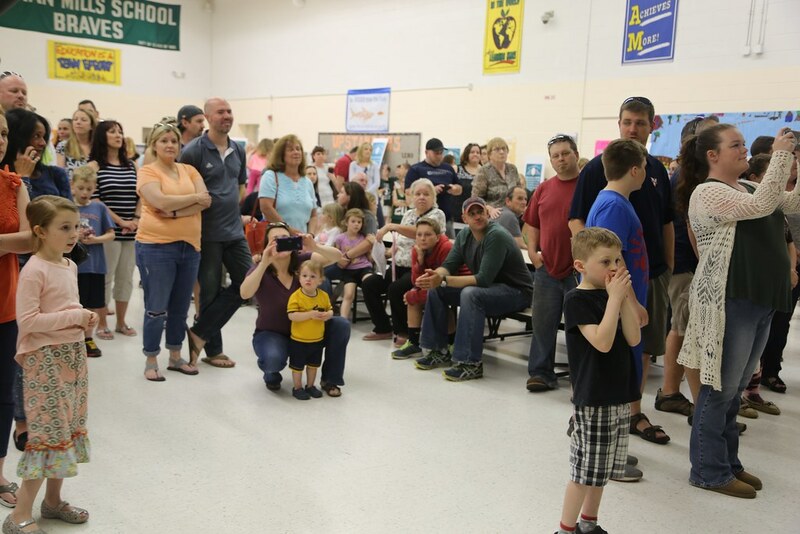 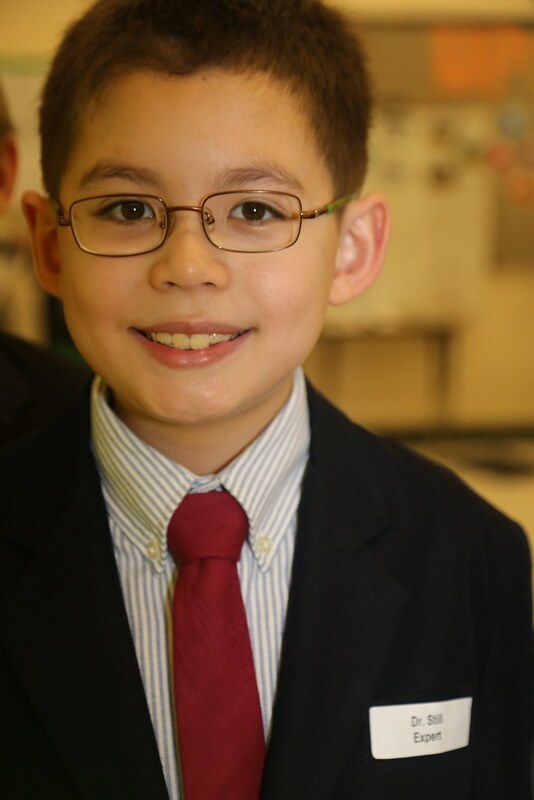 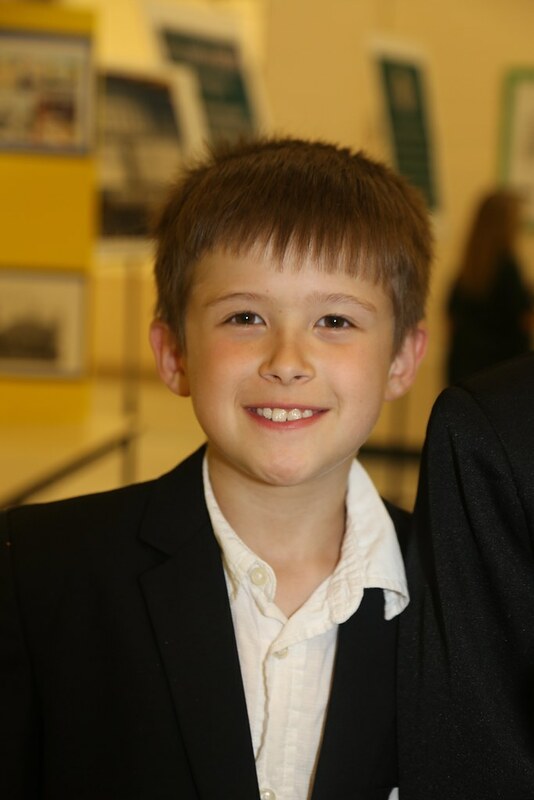 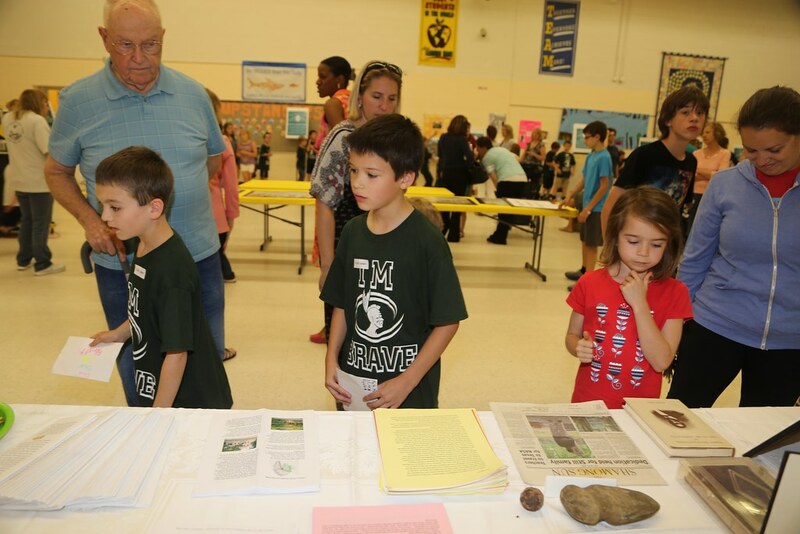 What started as a program for gifted and talented students has expanded to all third graders.